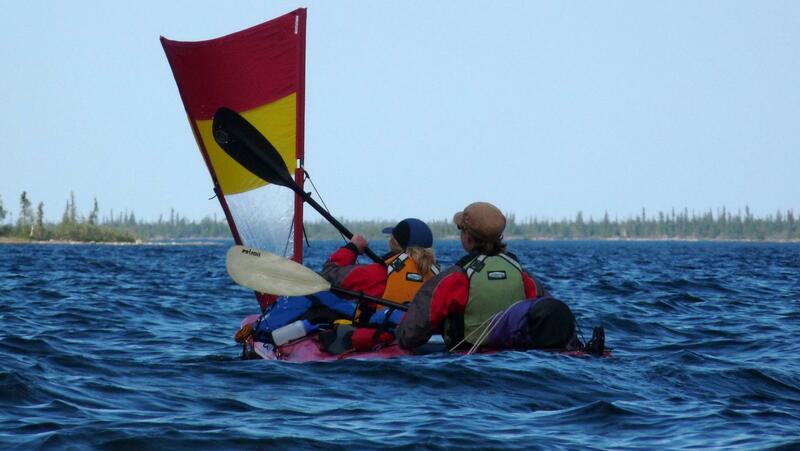 In 2010, Chris, Bob and Susan were joined by Elisa Hart and Sandy Briggs. 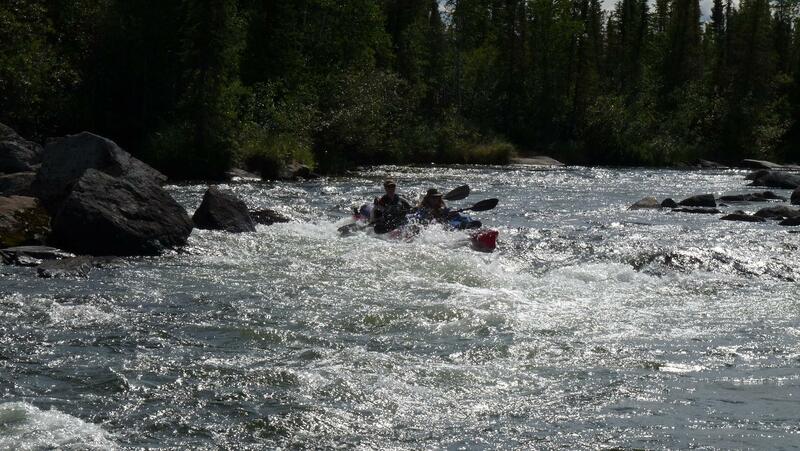 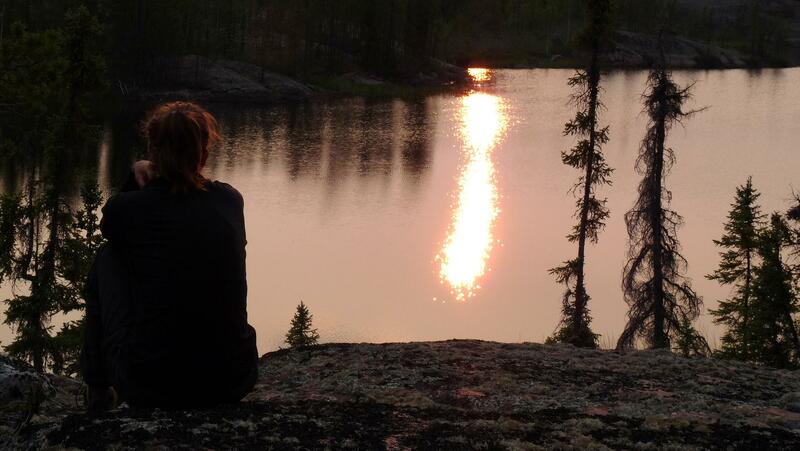 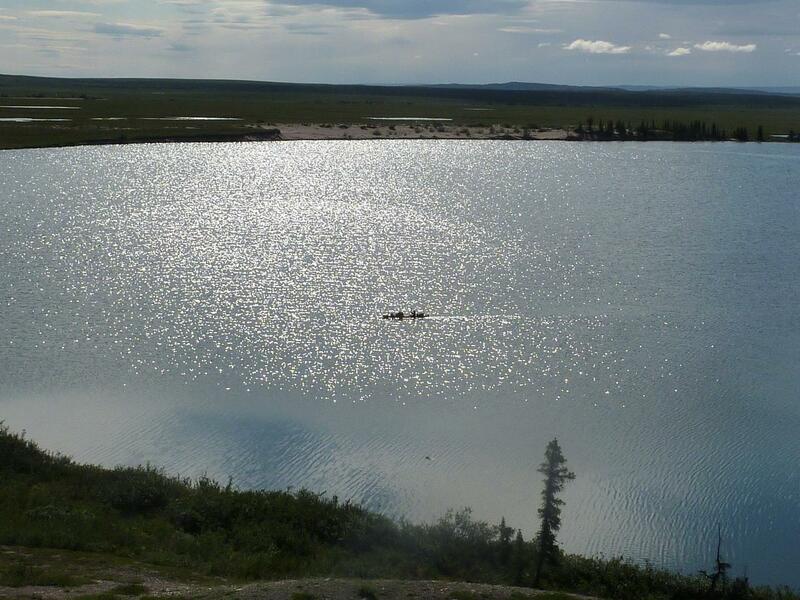 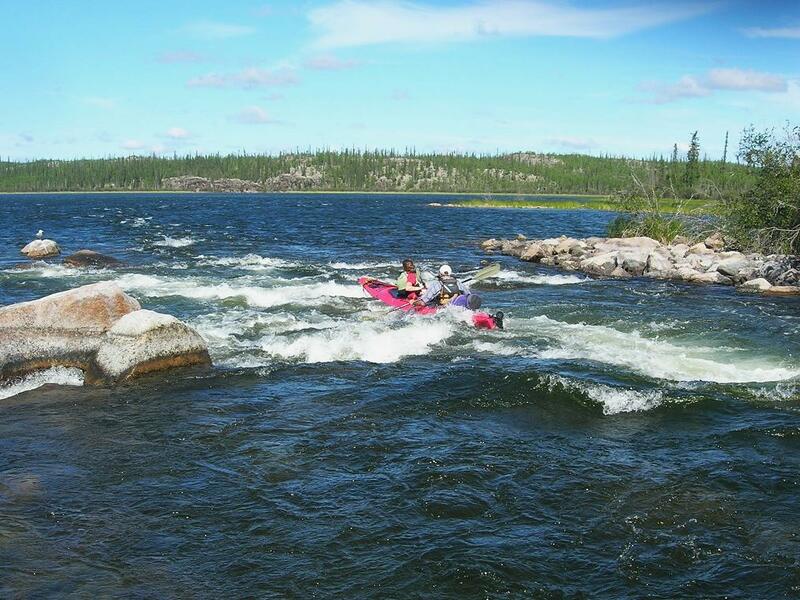 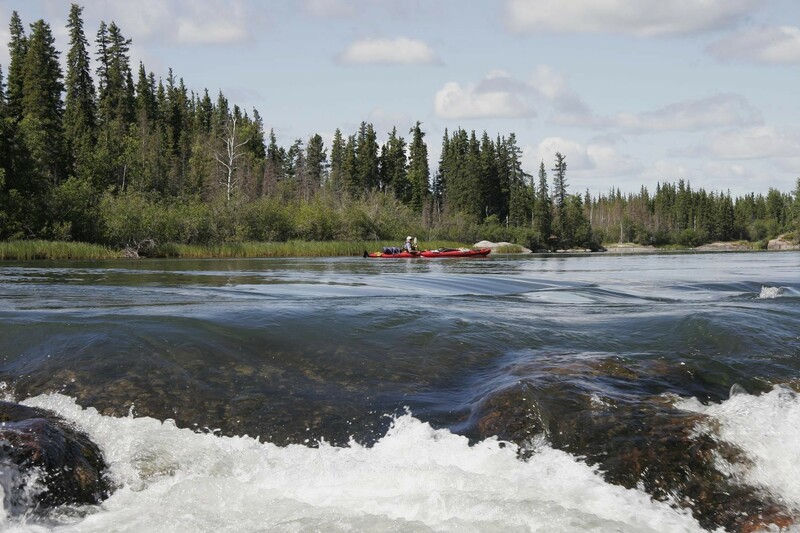 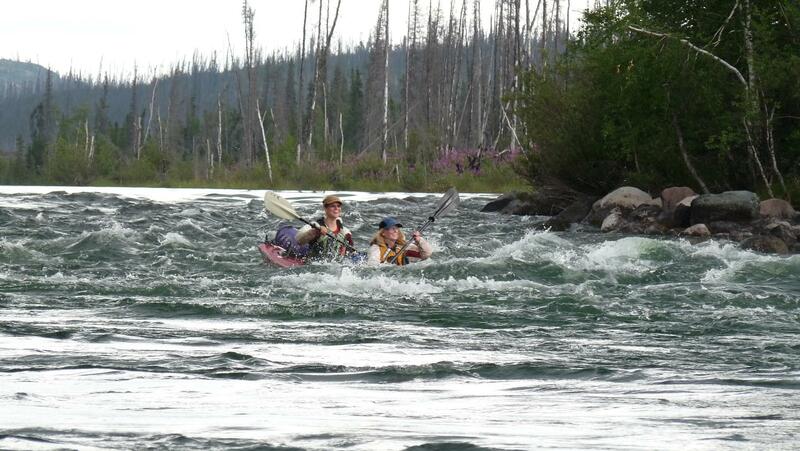 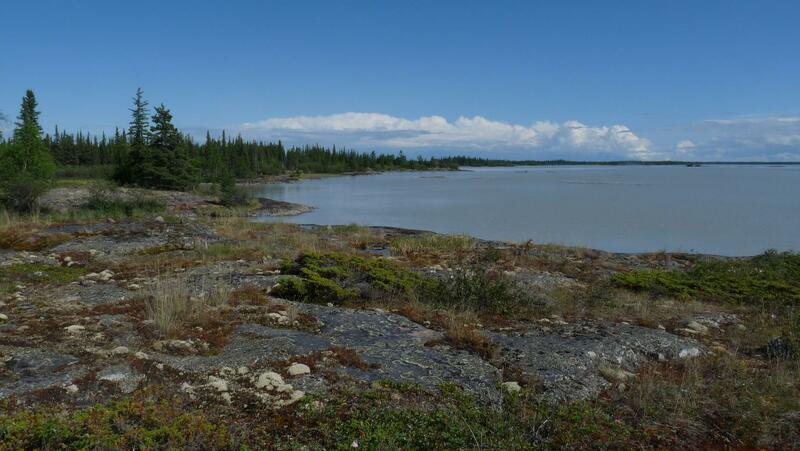 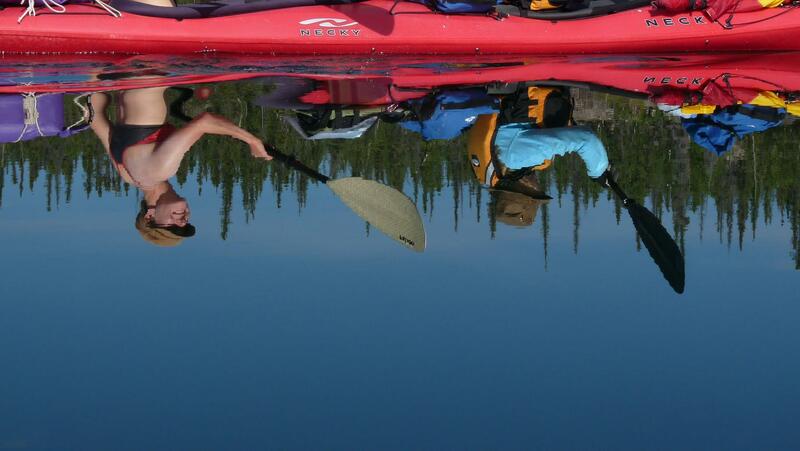 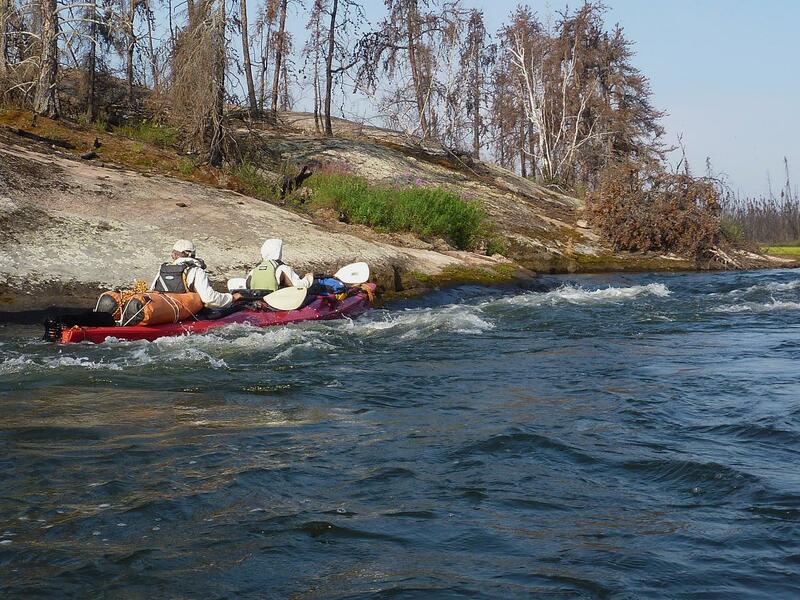 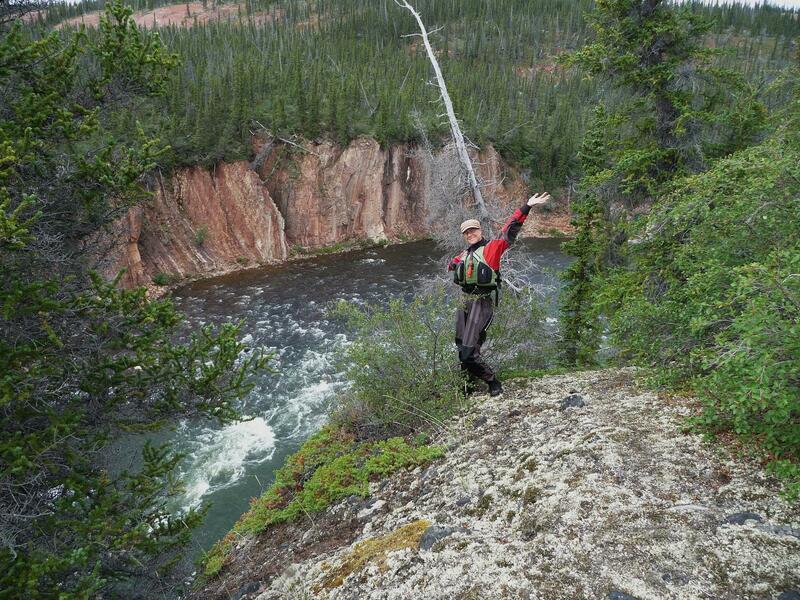 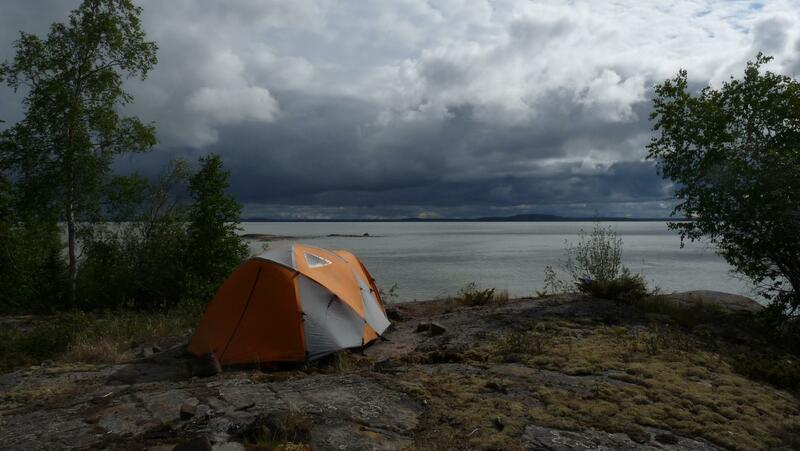 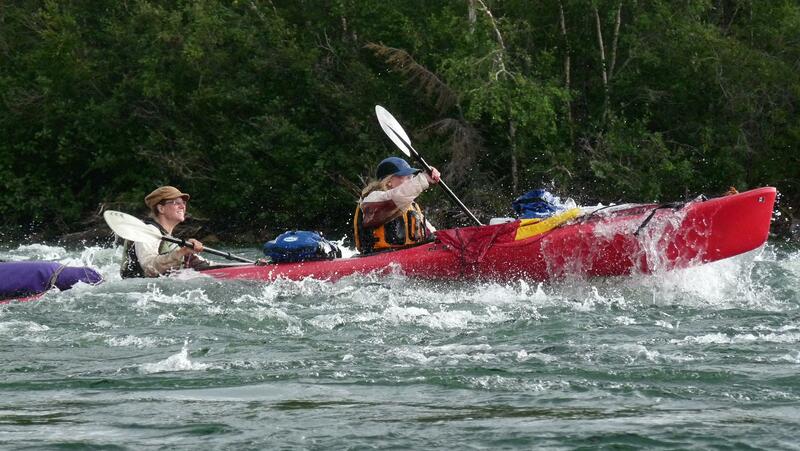 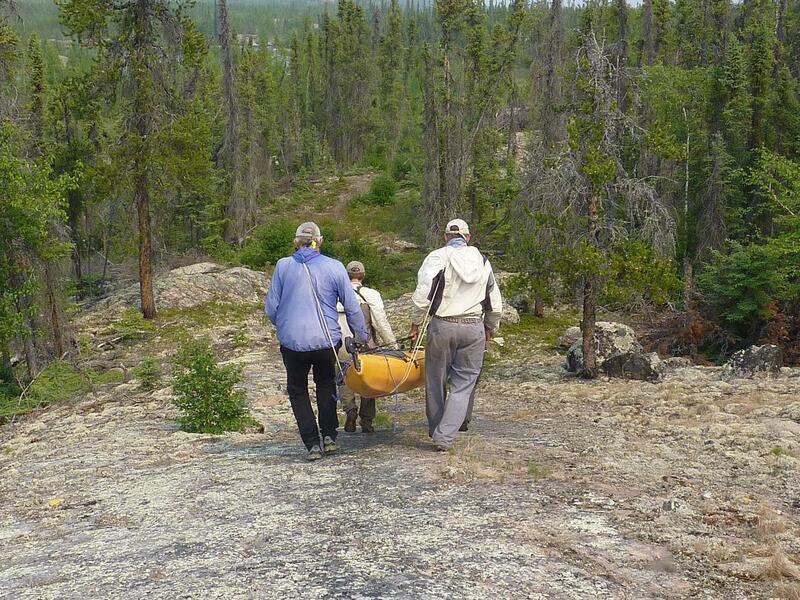 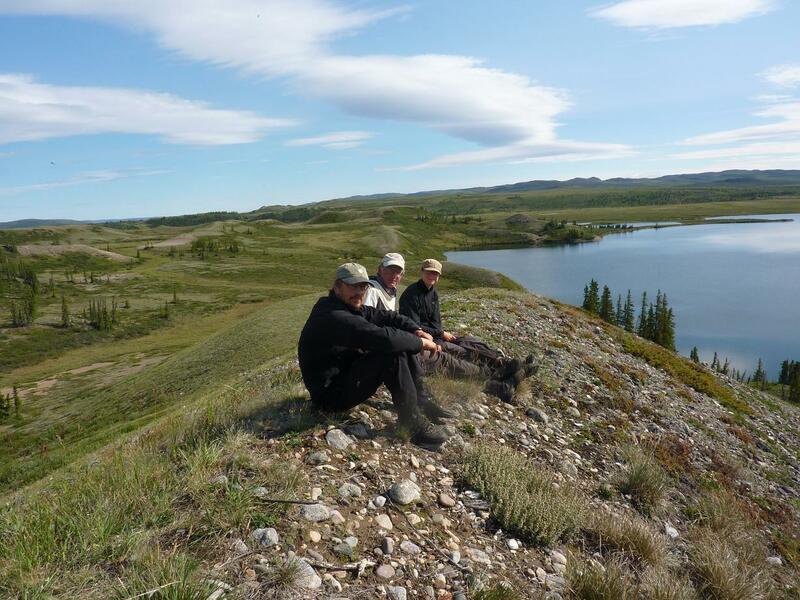 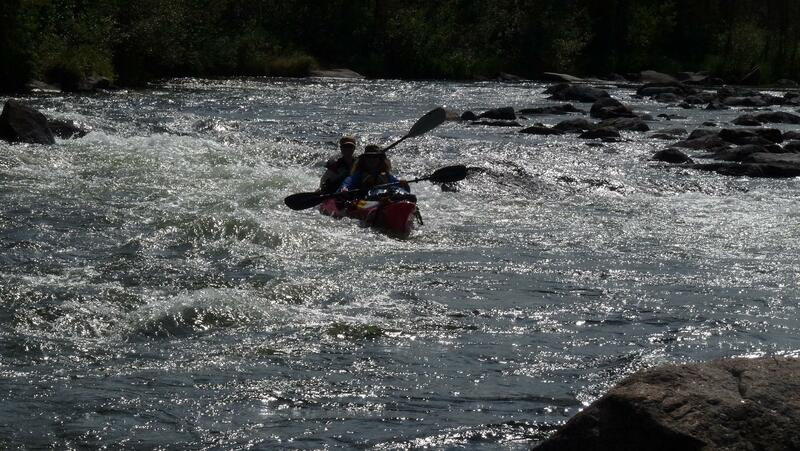 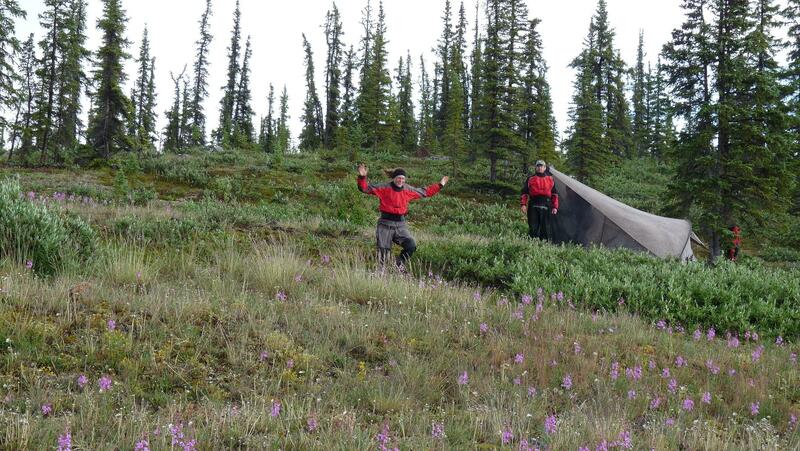 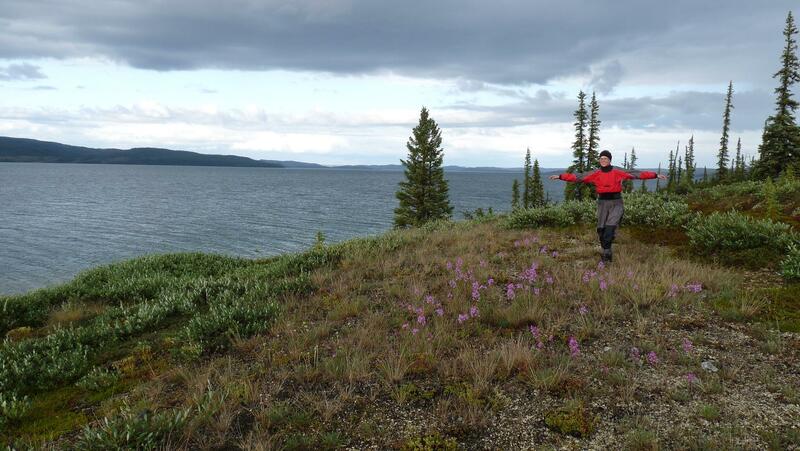 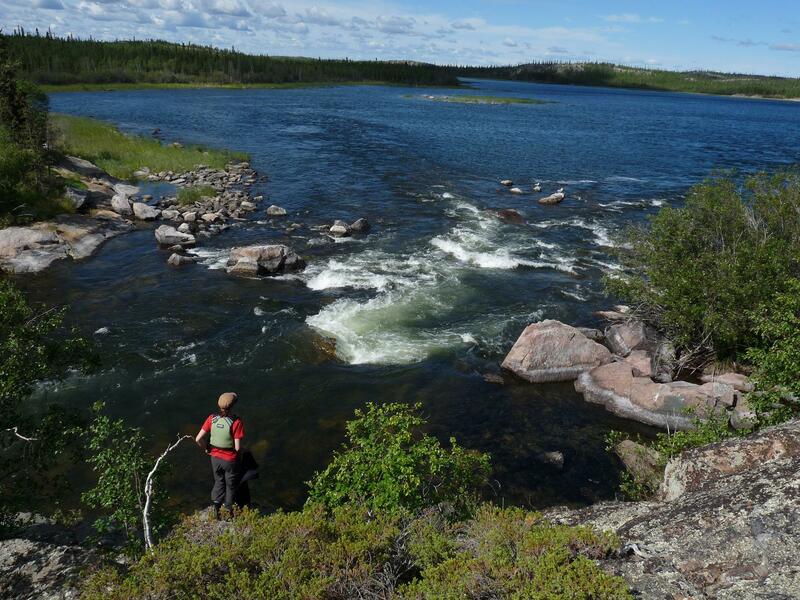 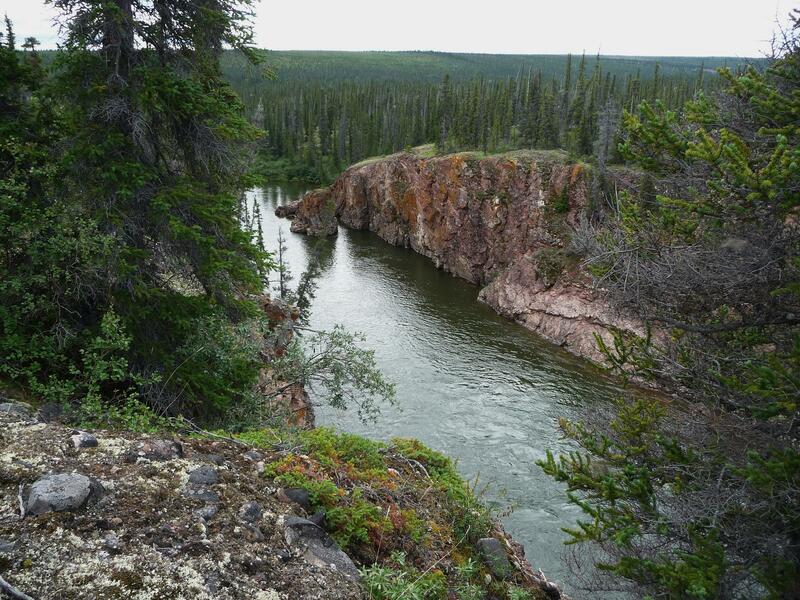 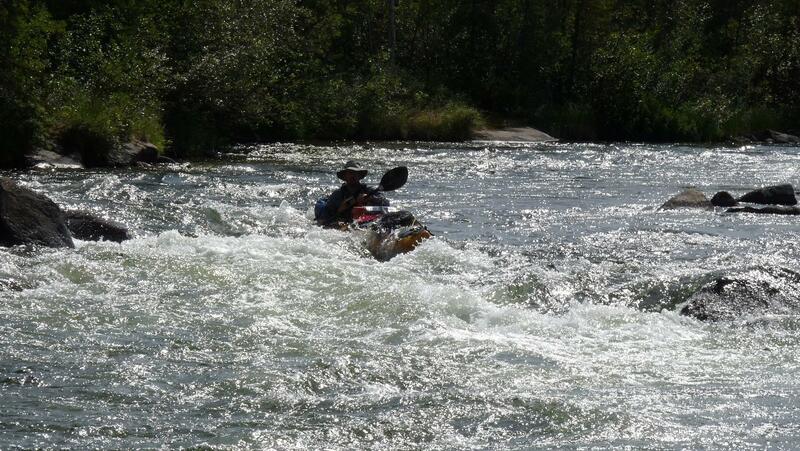 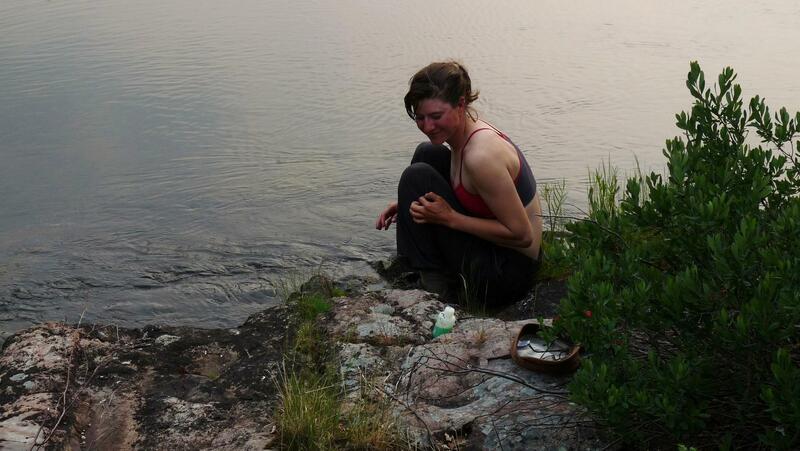 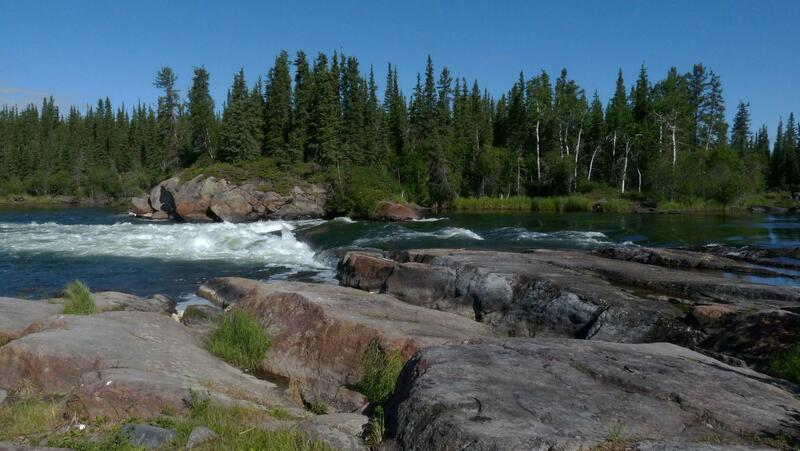 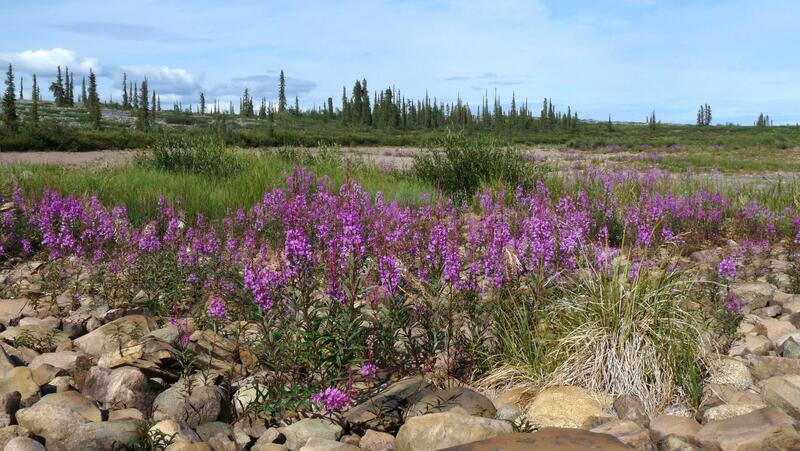 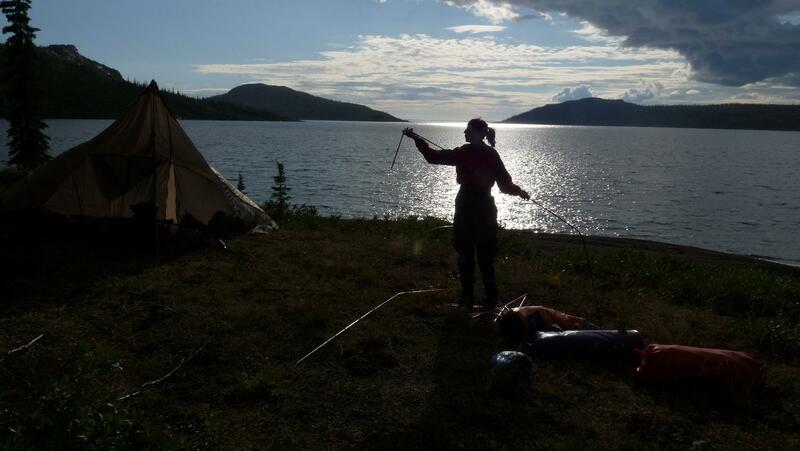 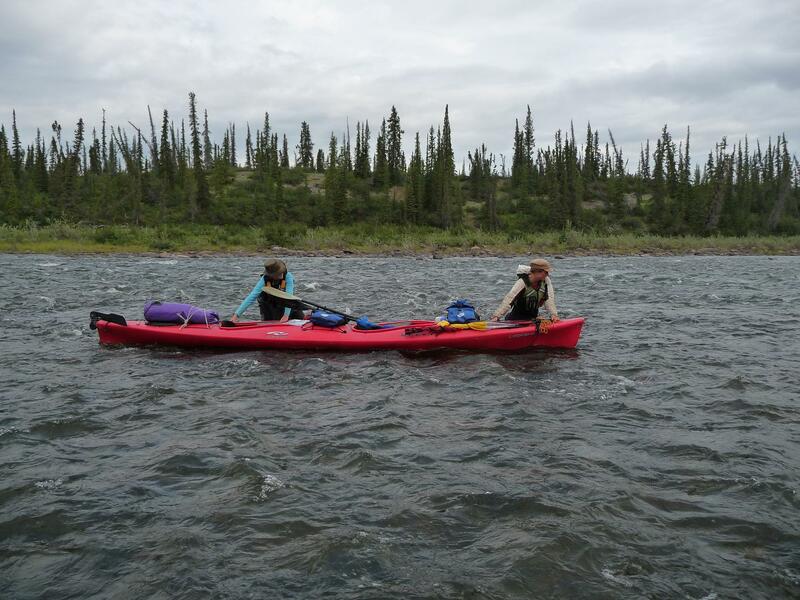 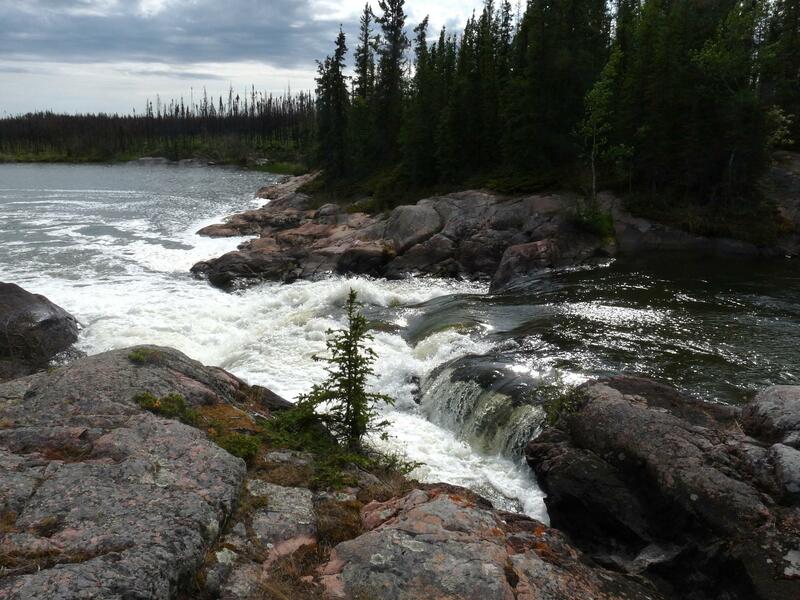 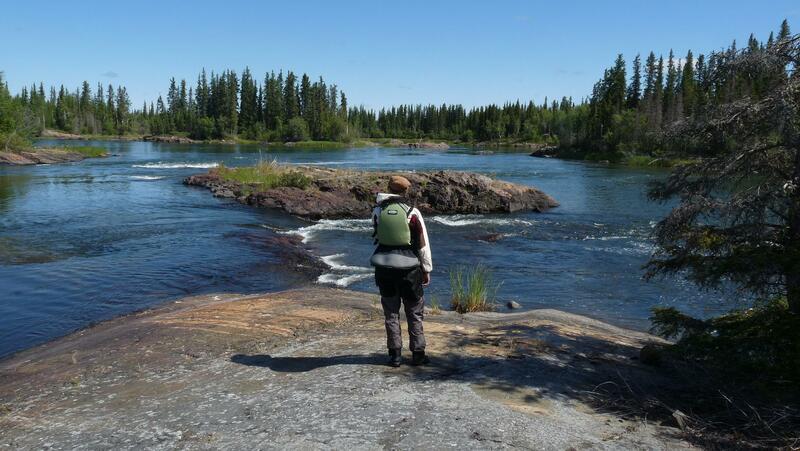 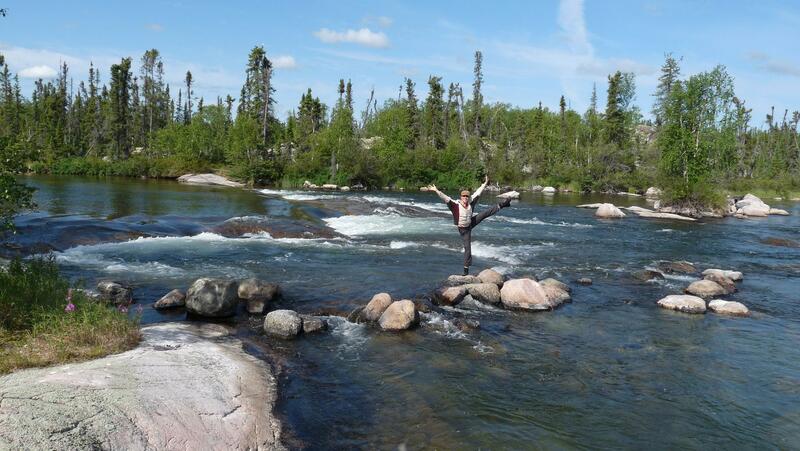 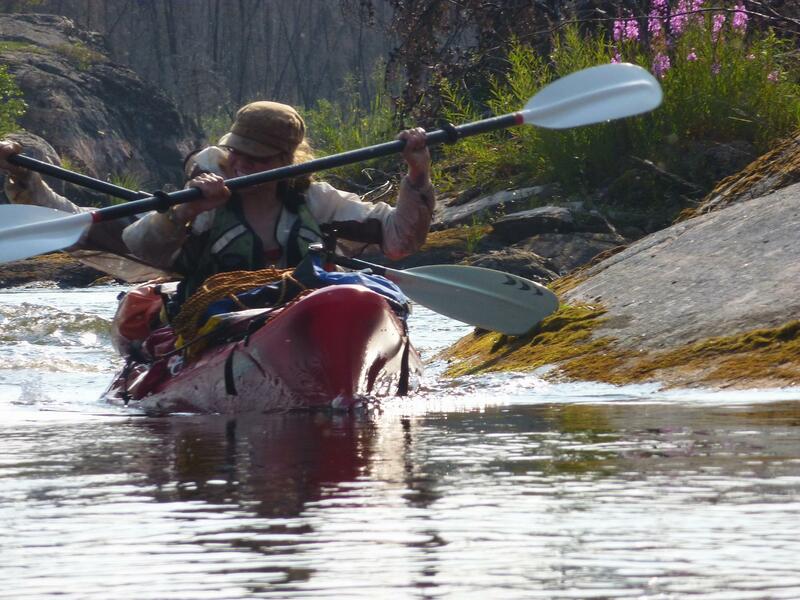 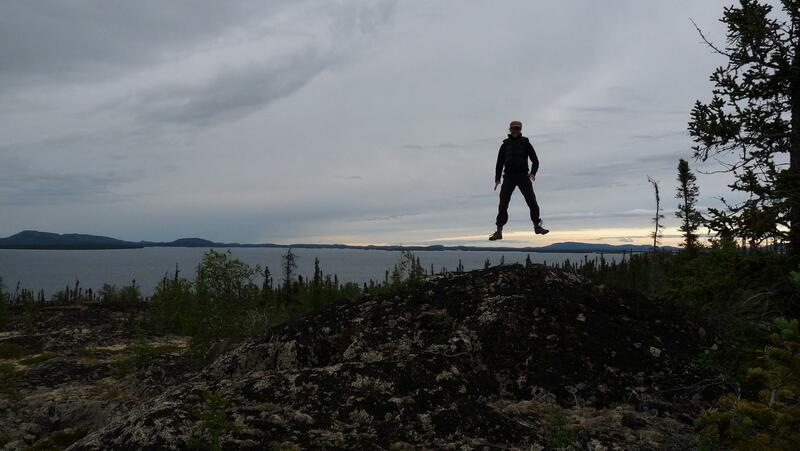 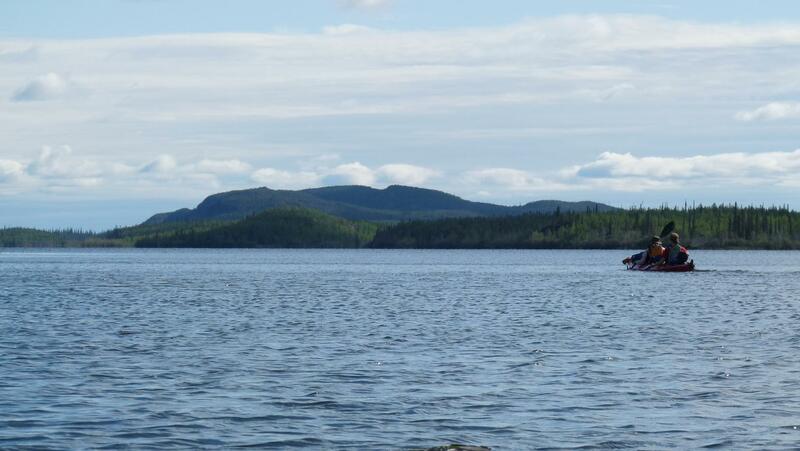 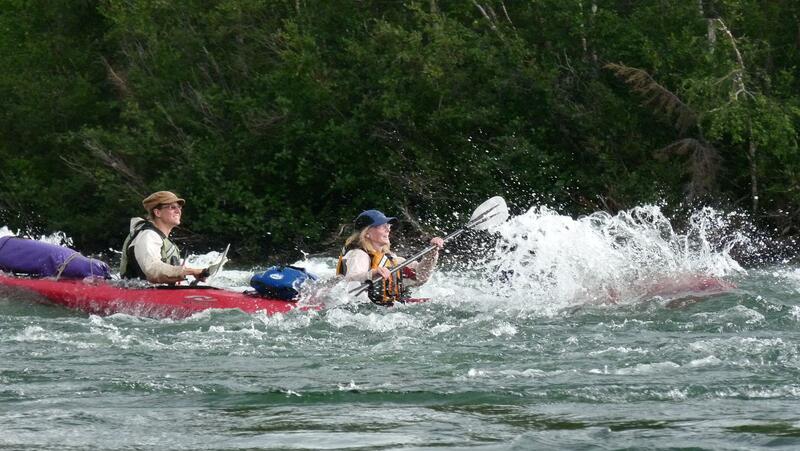 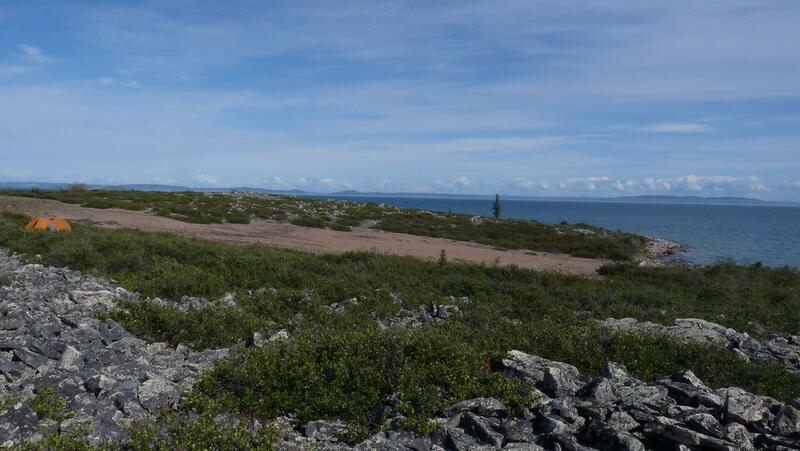 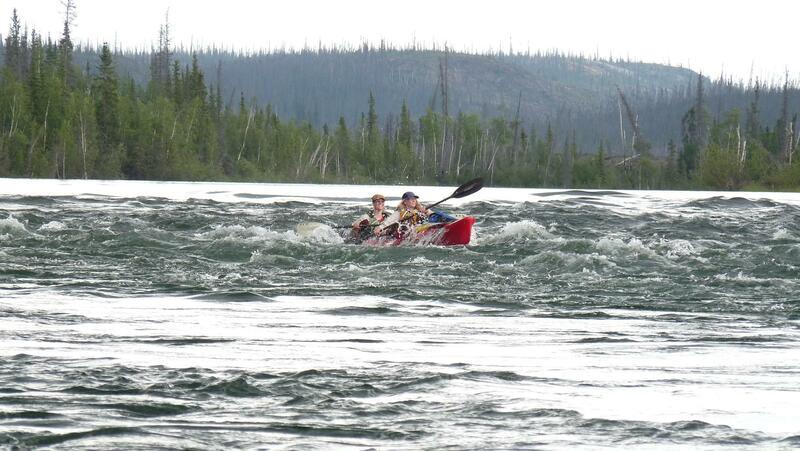 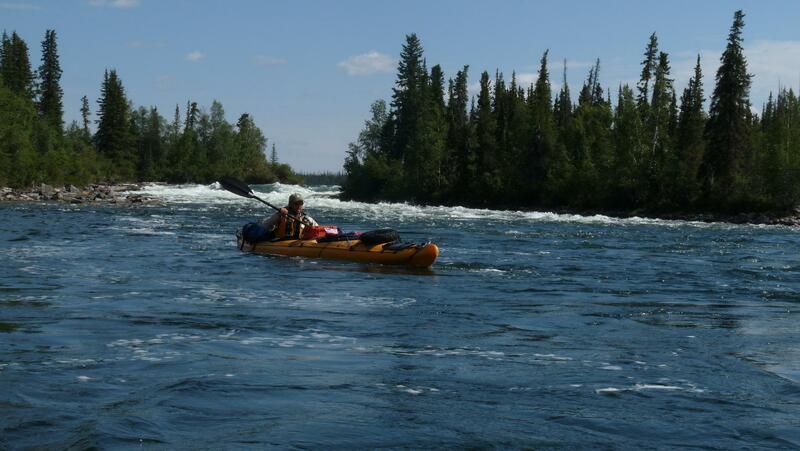 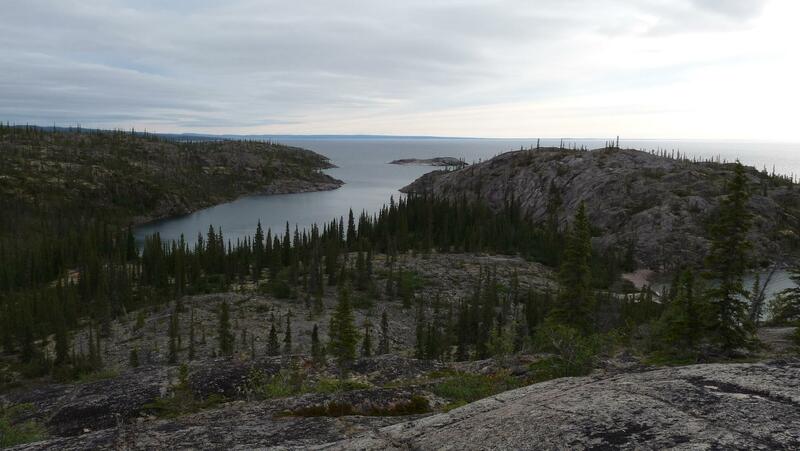 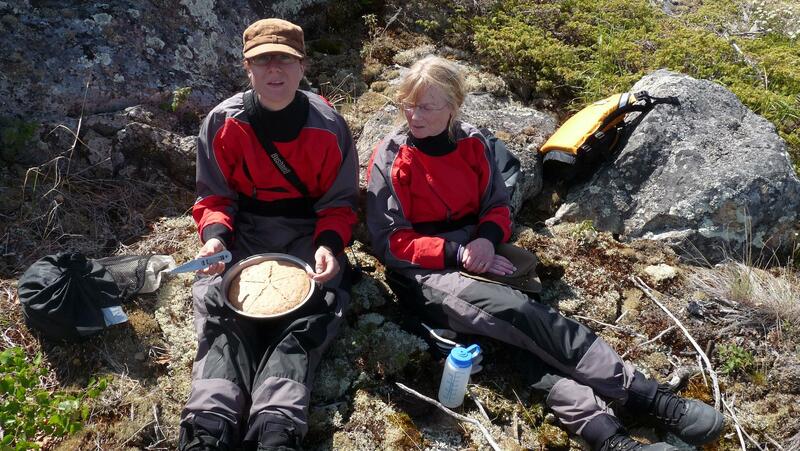 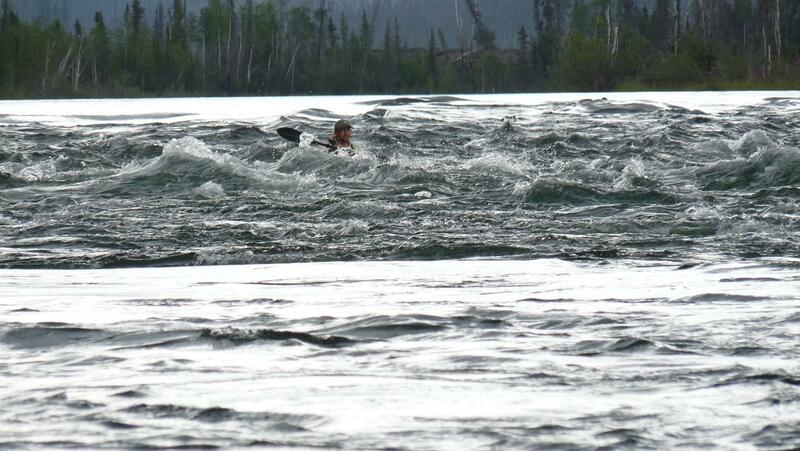 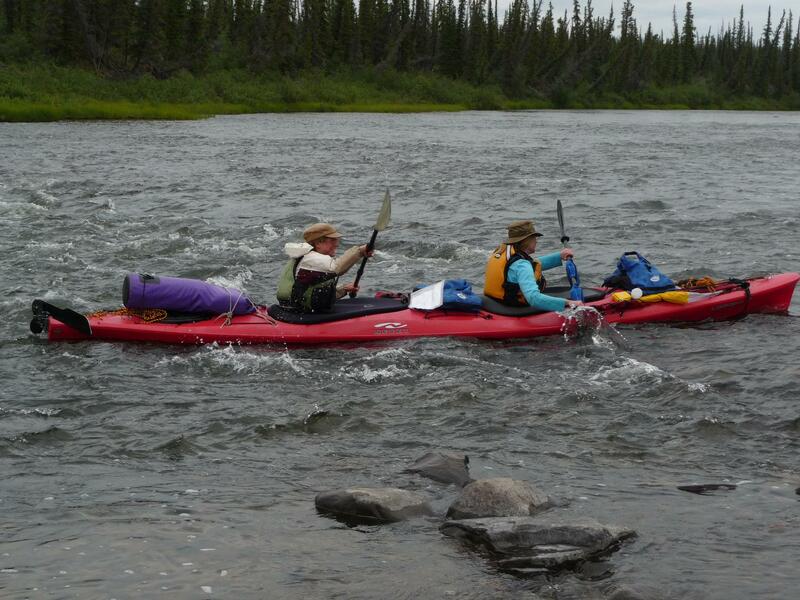 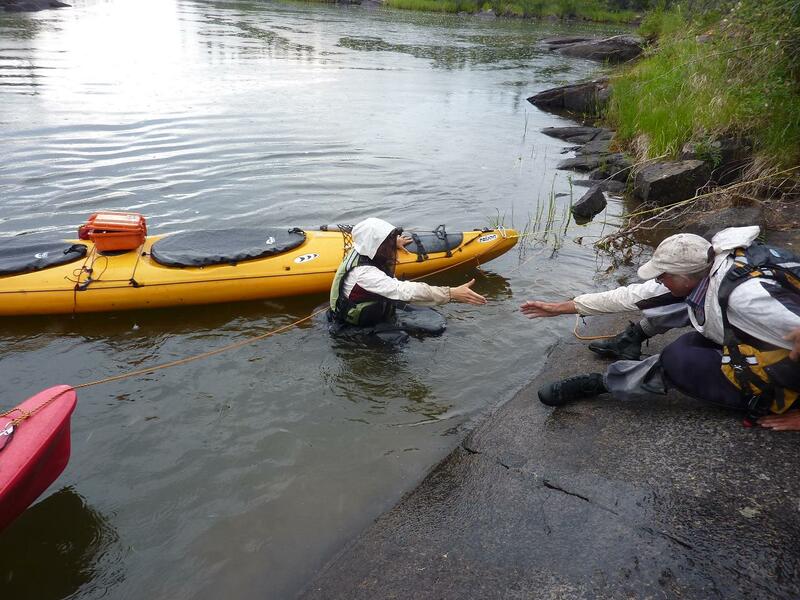 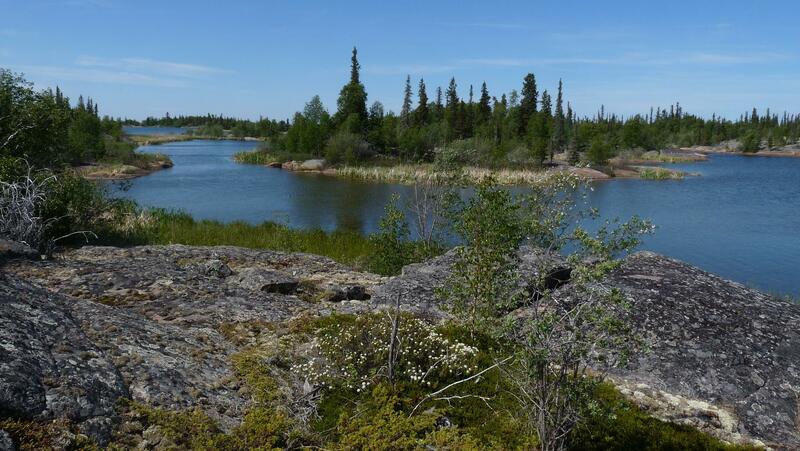 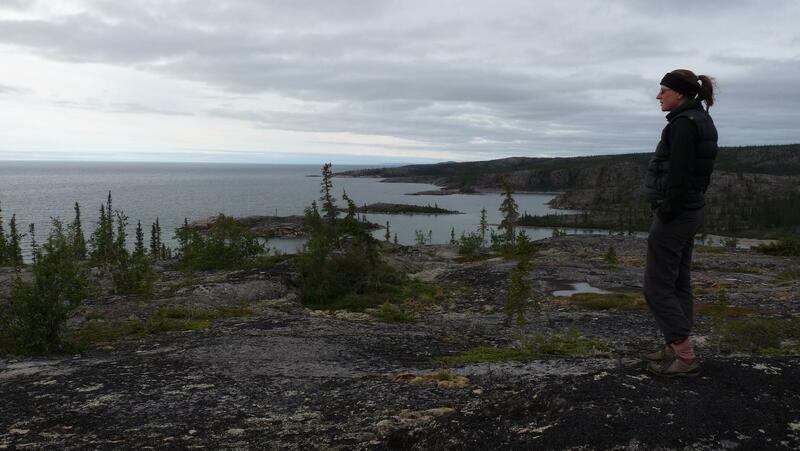 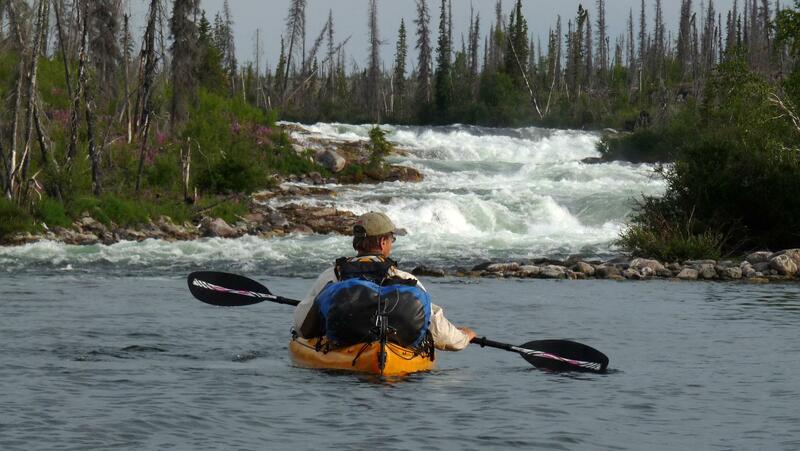 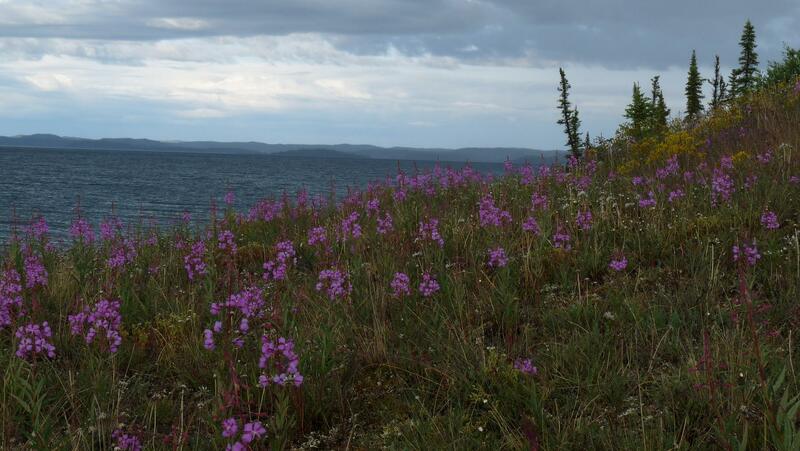 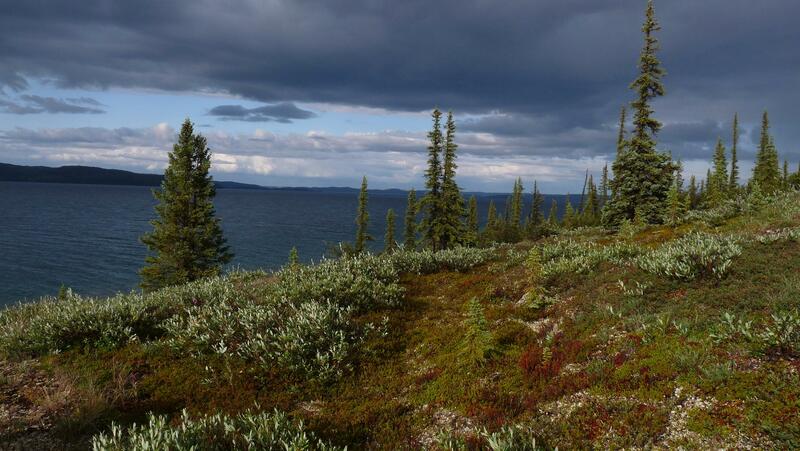 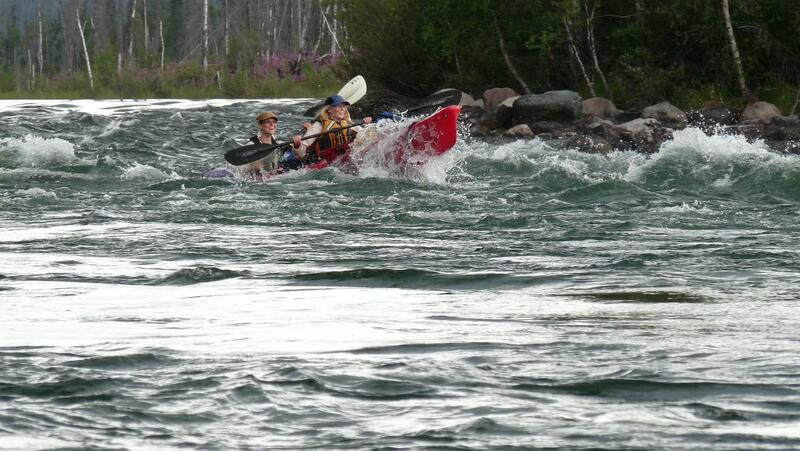 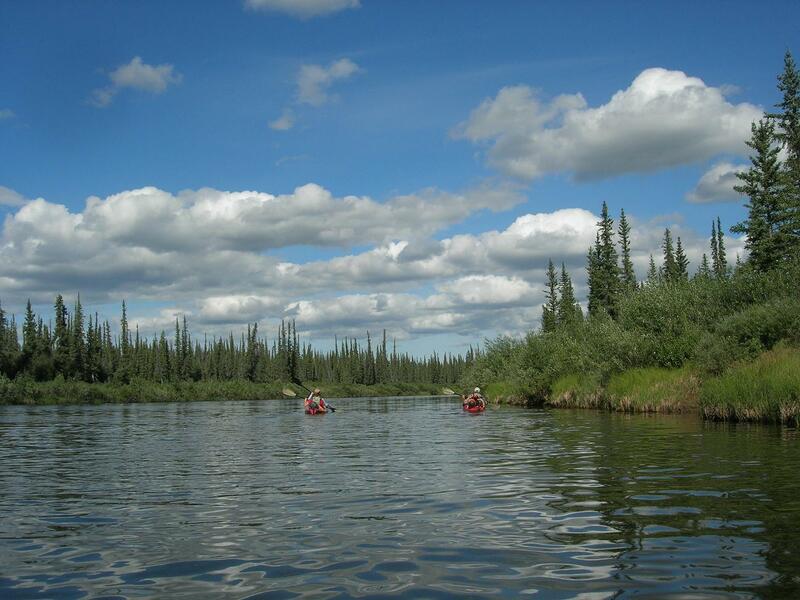 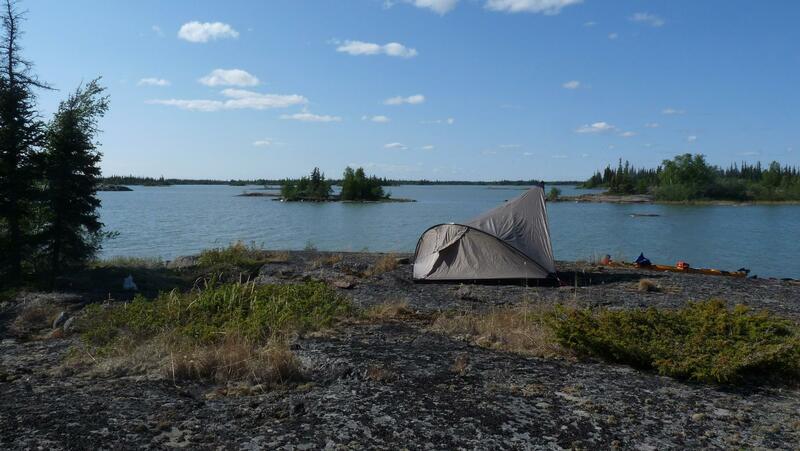 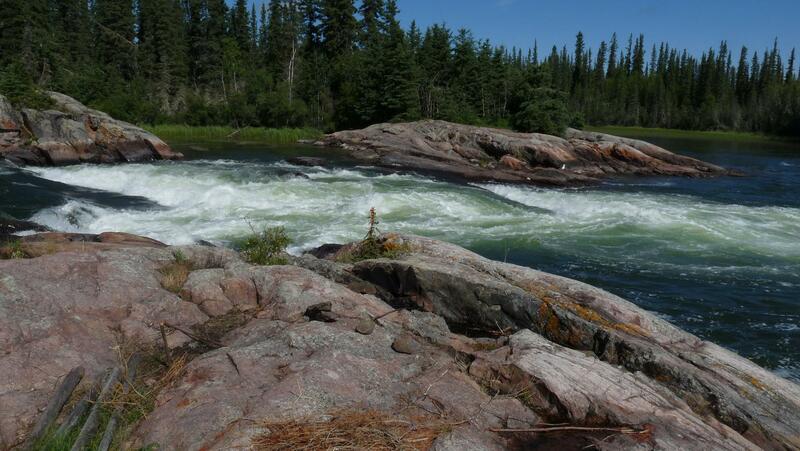 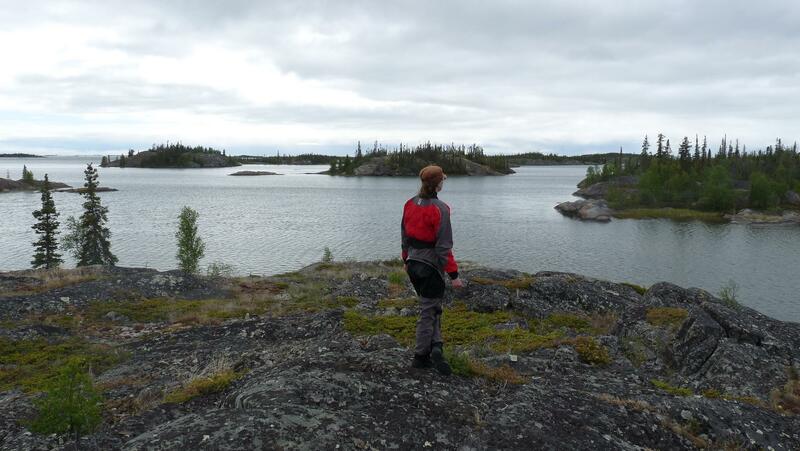 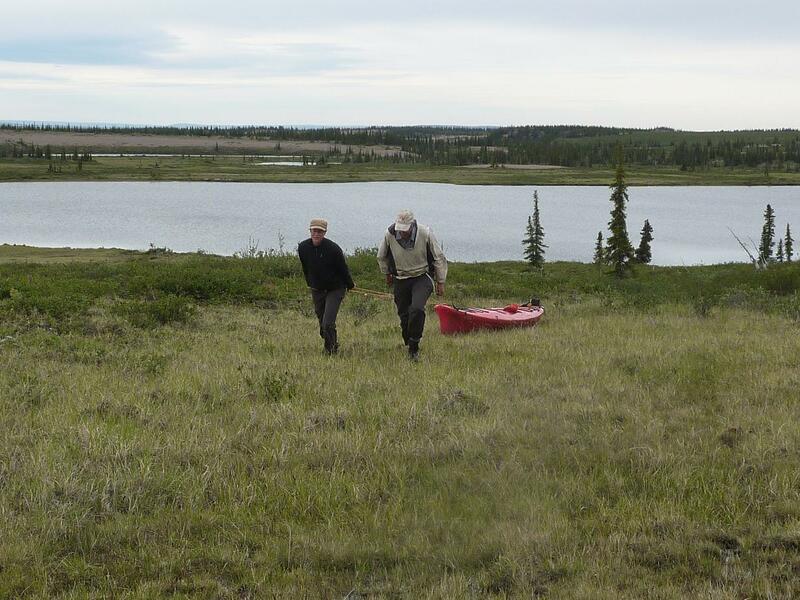 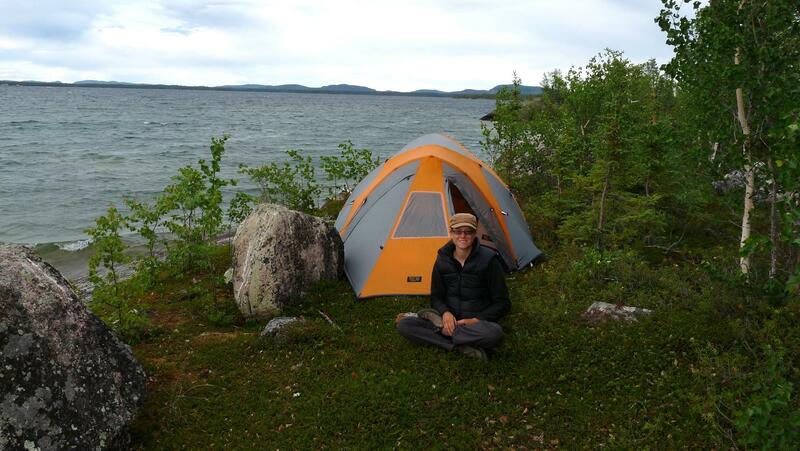 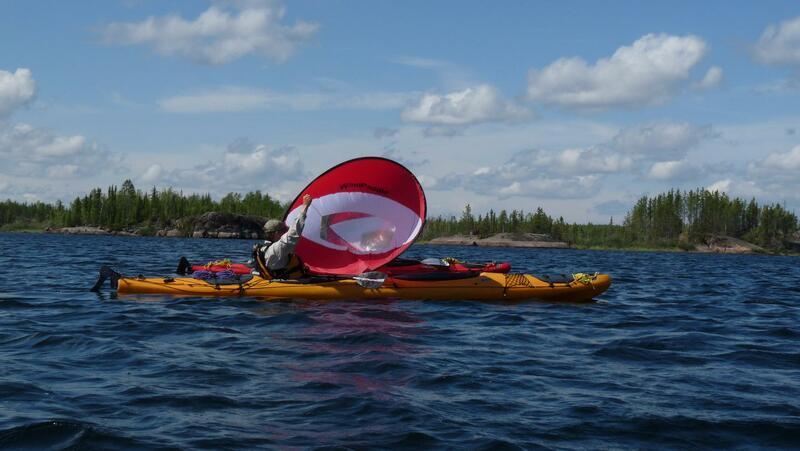 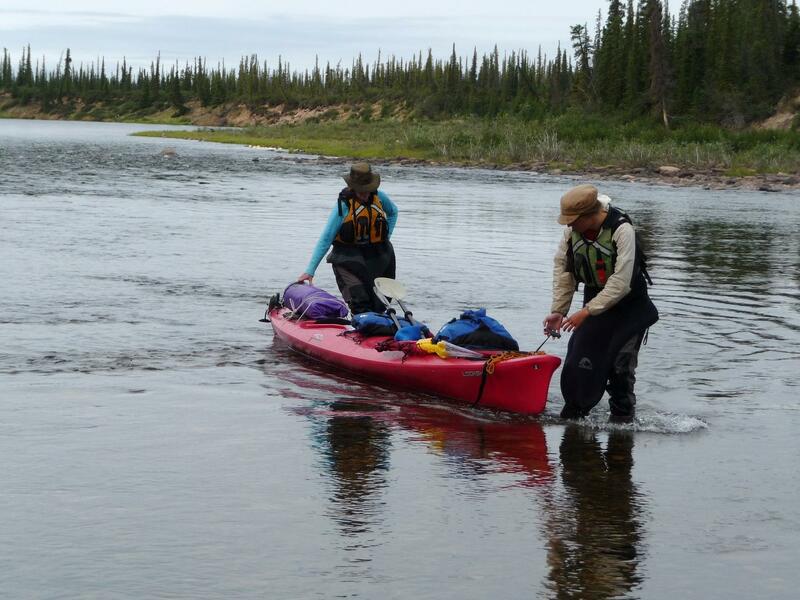 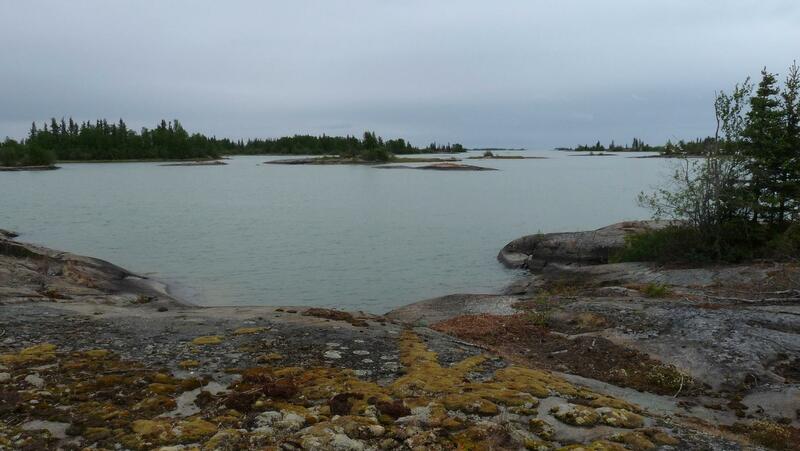 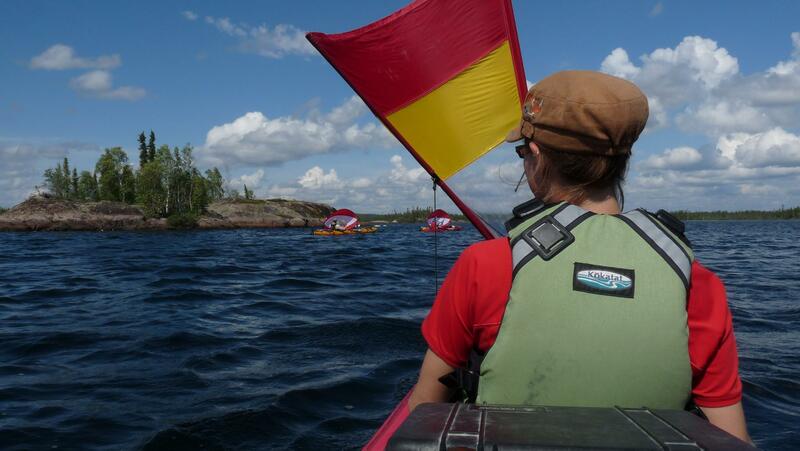 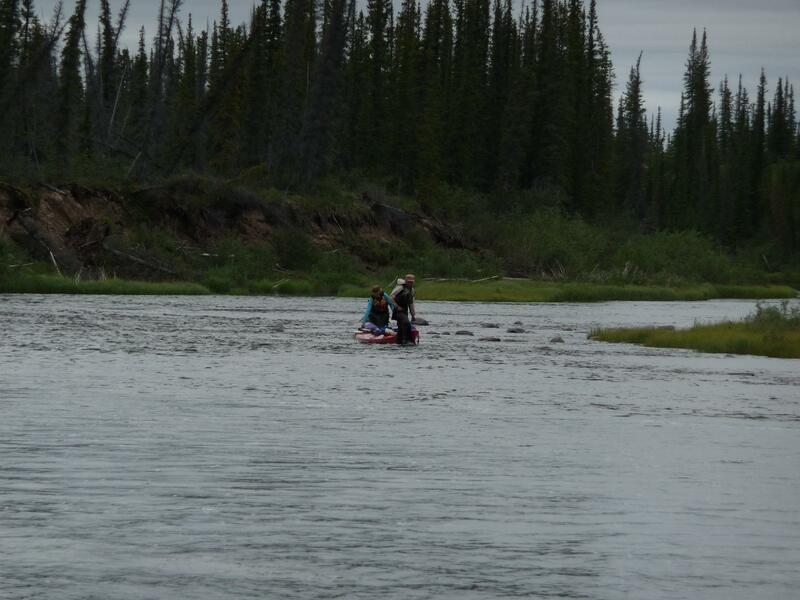 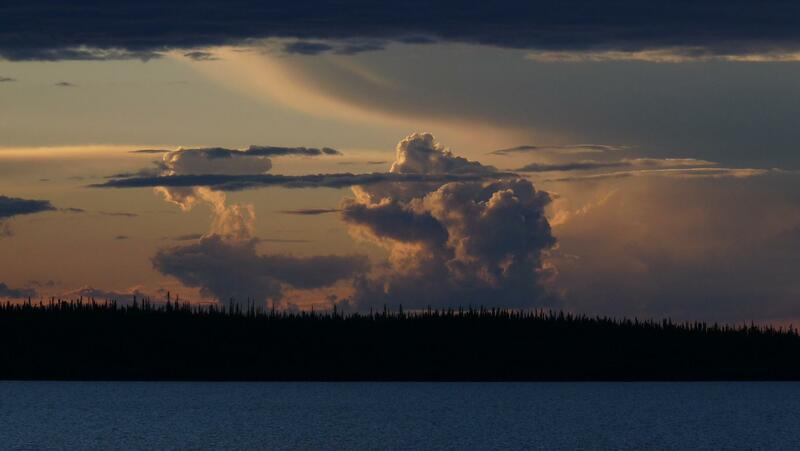 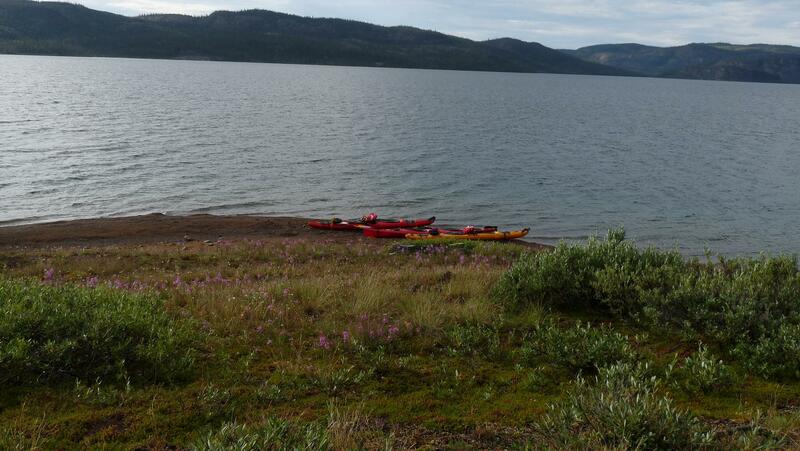 They kayaked from Yellowknife on the North Arm of Great Slave Lake to Great Bear Lake, via the Marian and Camsell Rivers. 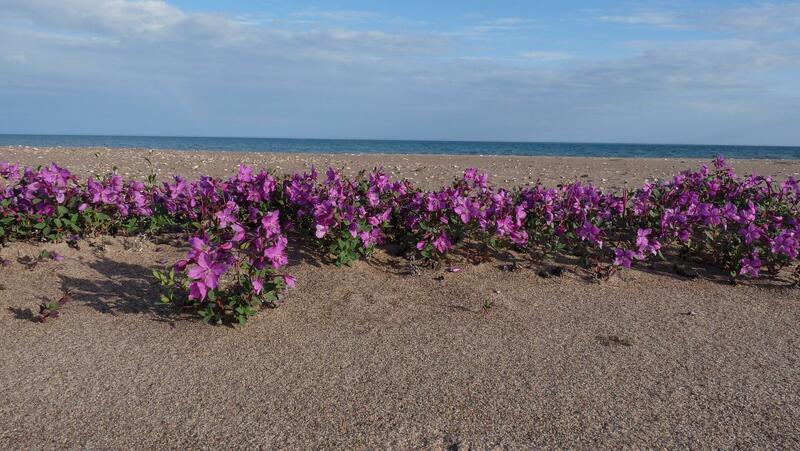 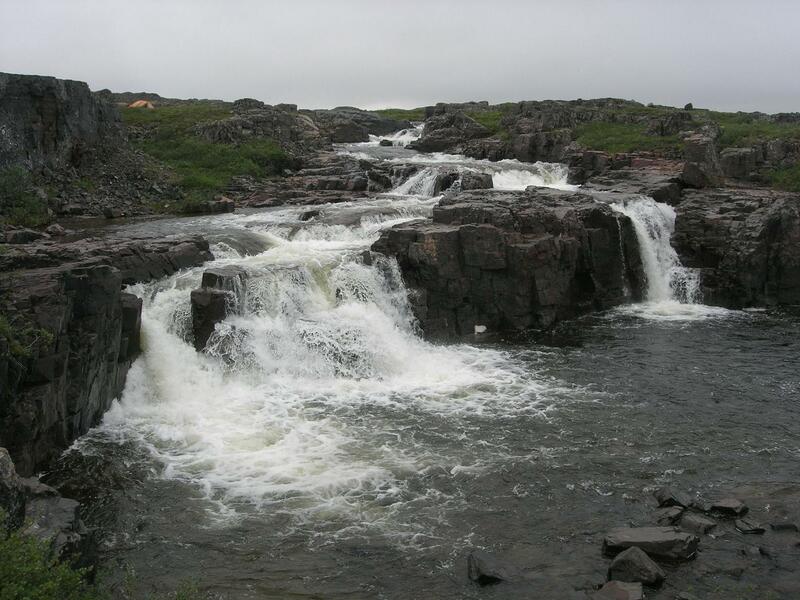 Owing to previous commitments, Sandy had to leave the group at the small village of Gameti. 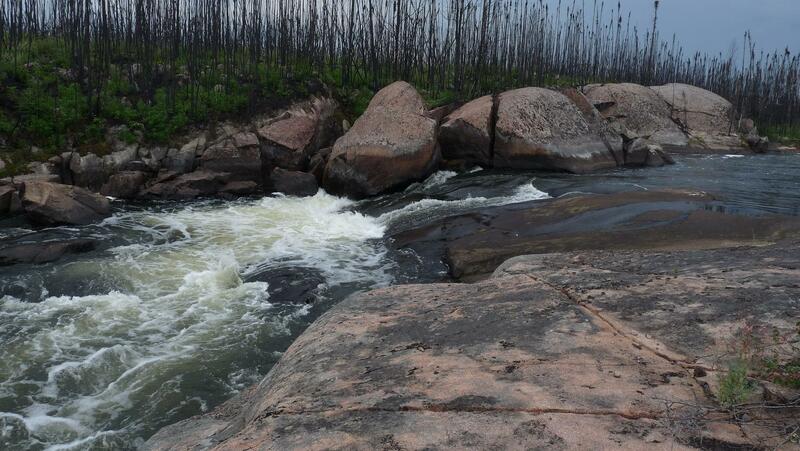 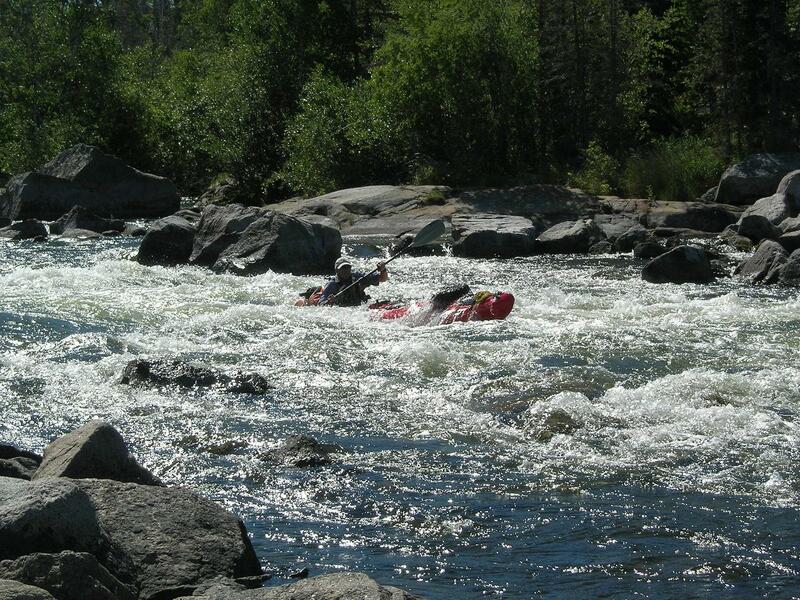 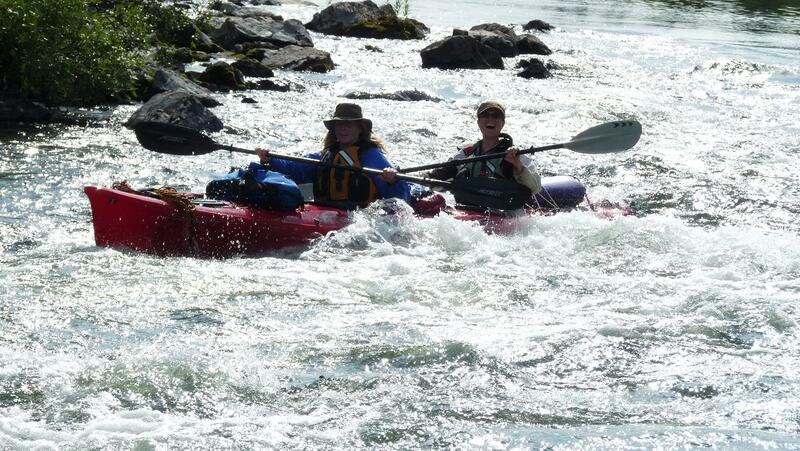 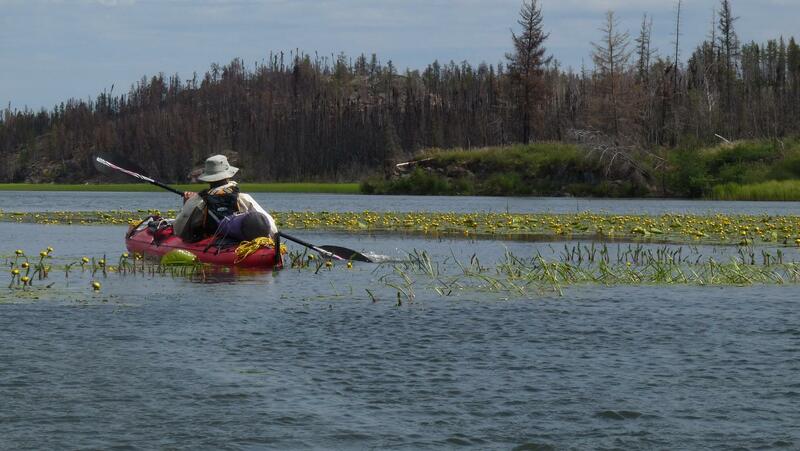 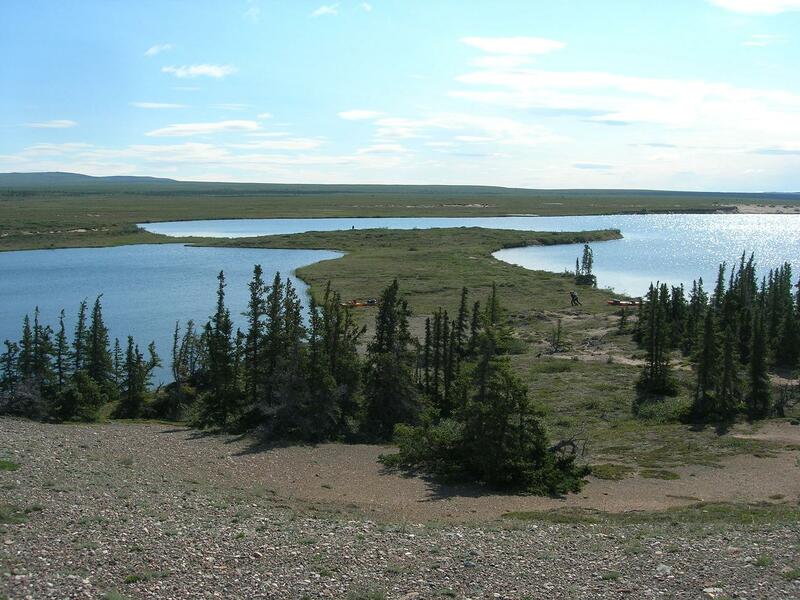 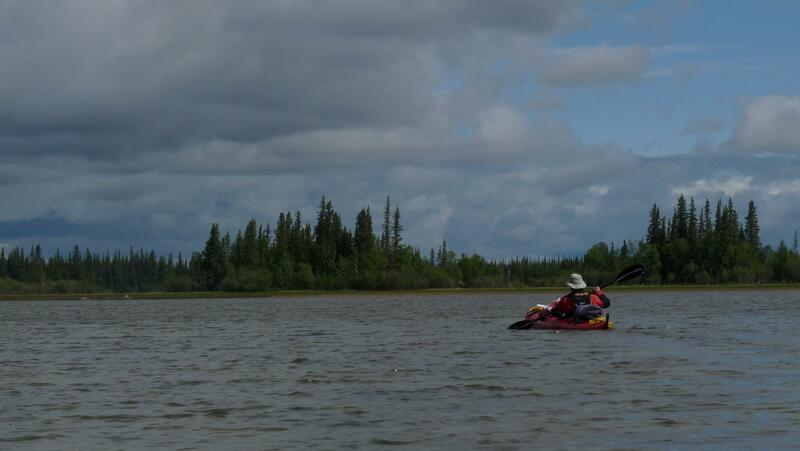 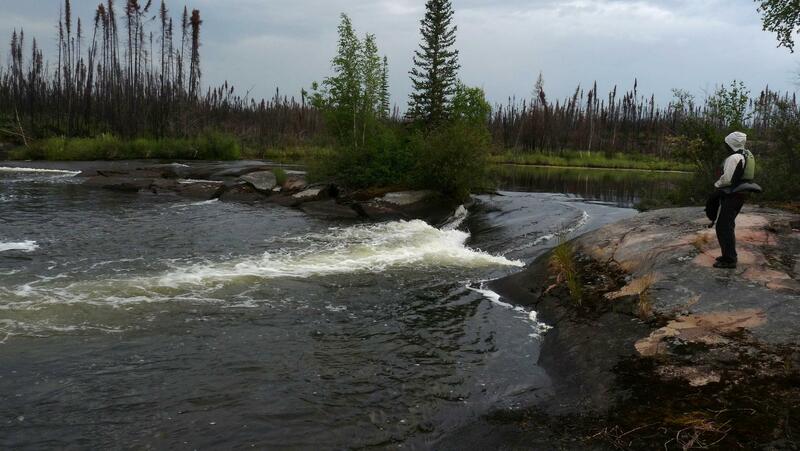 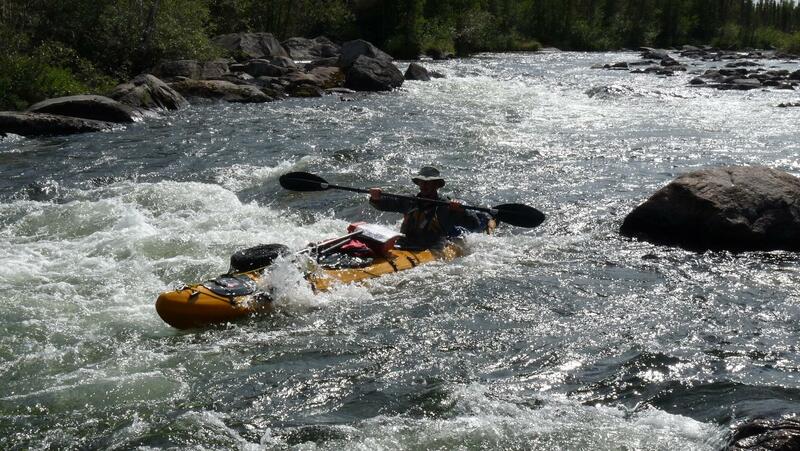 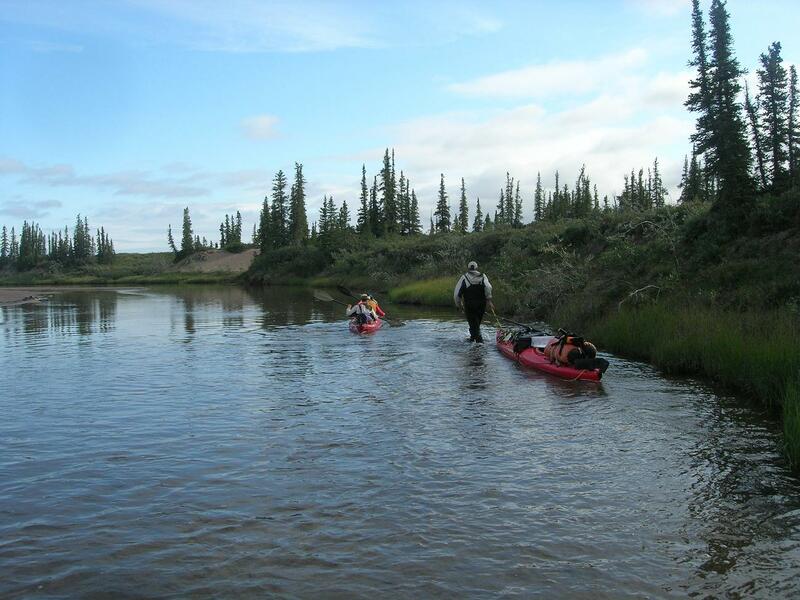 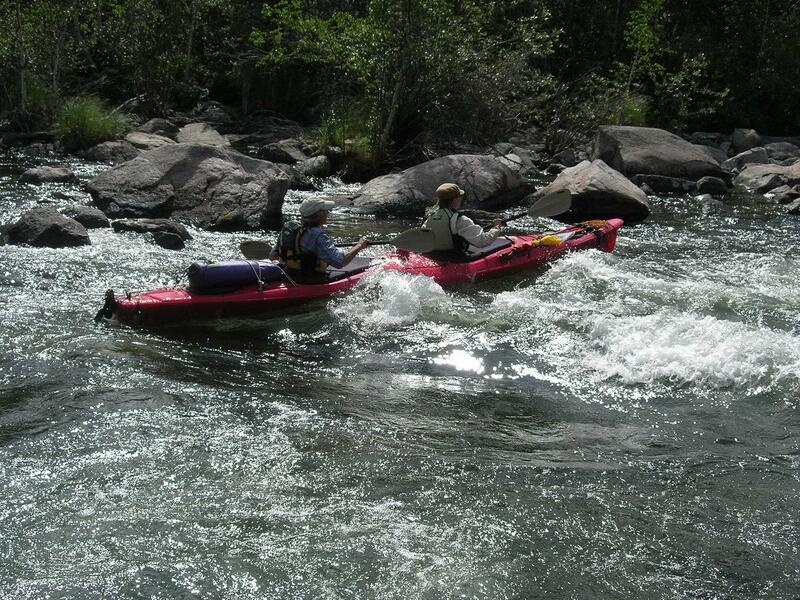 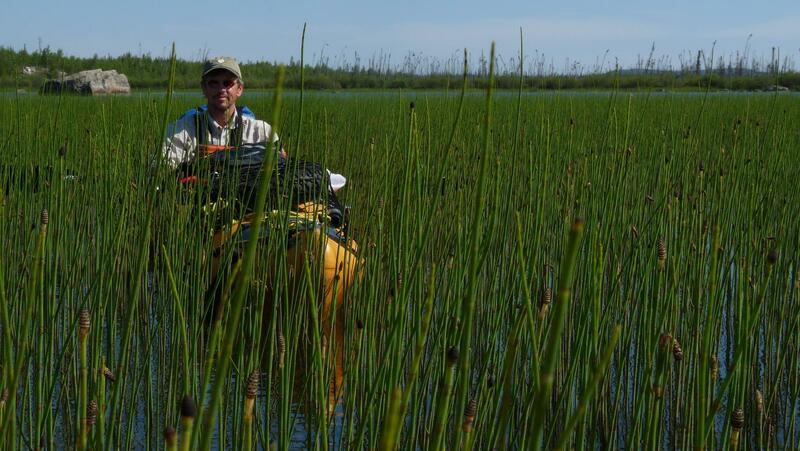 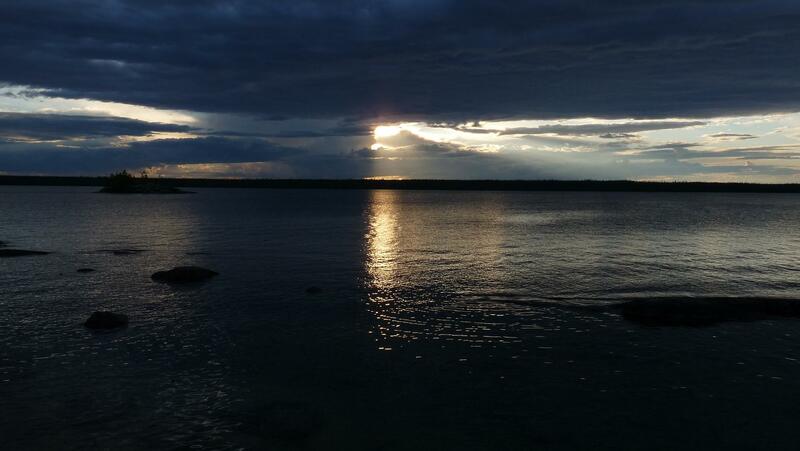 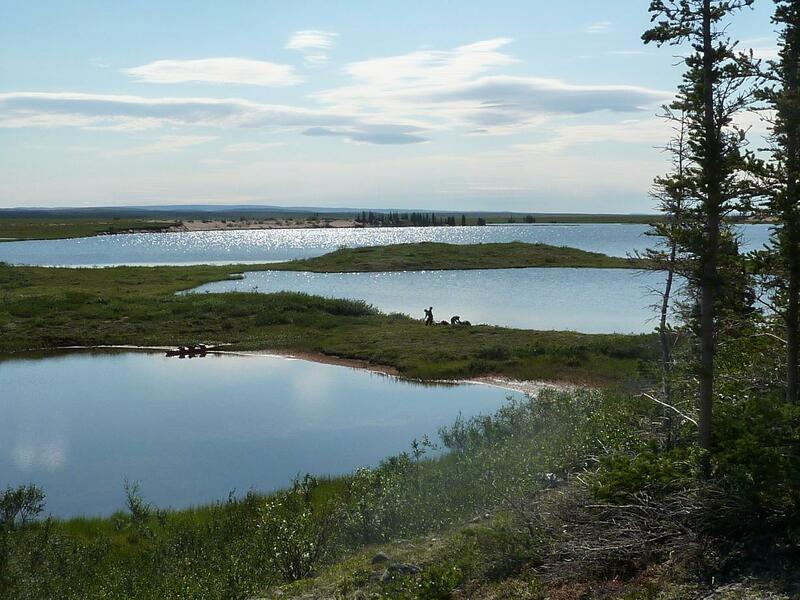 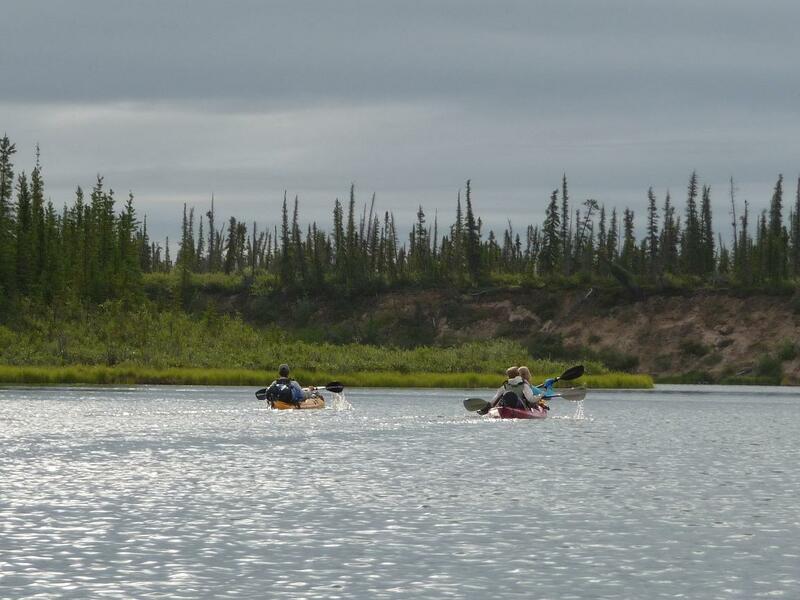 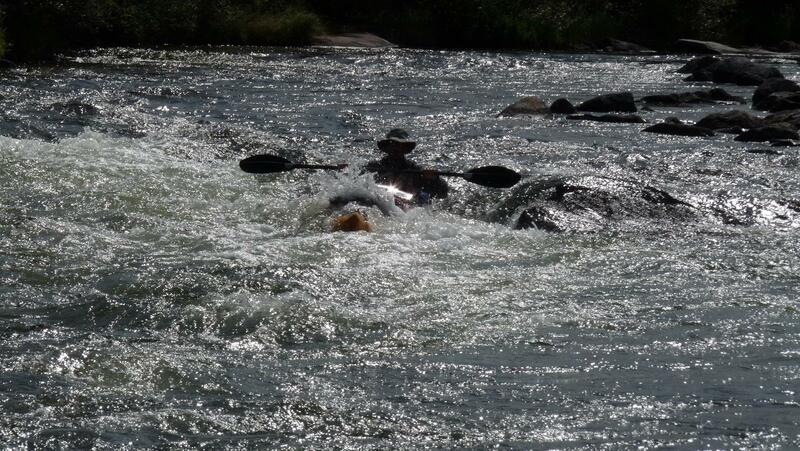 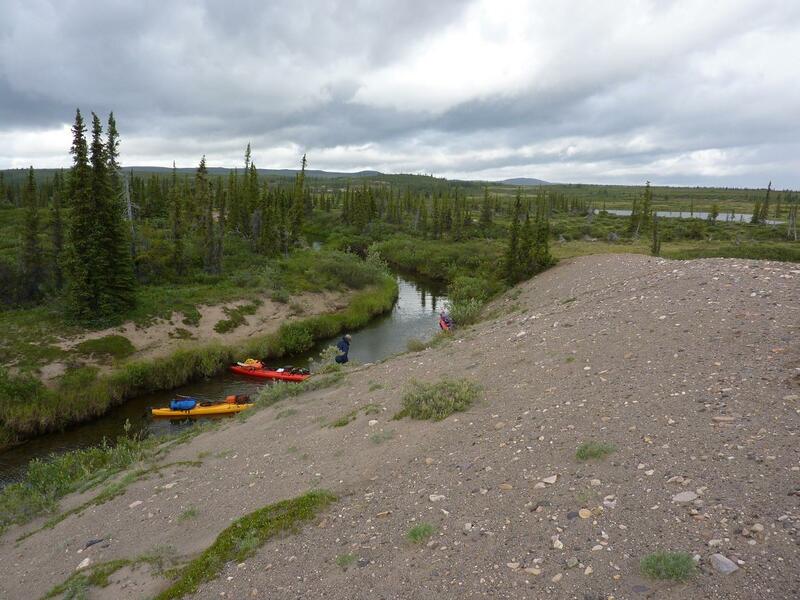 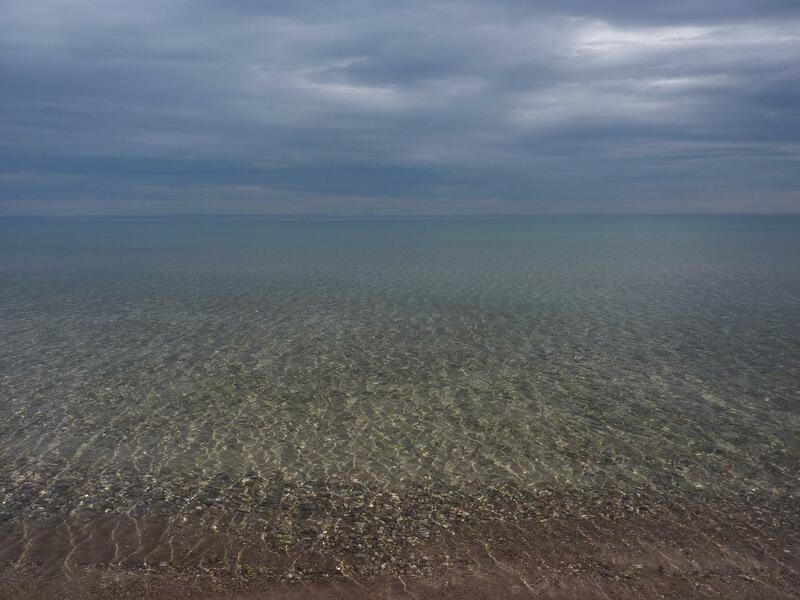 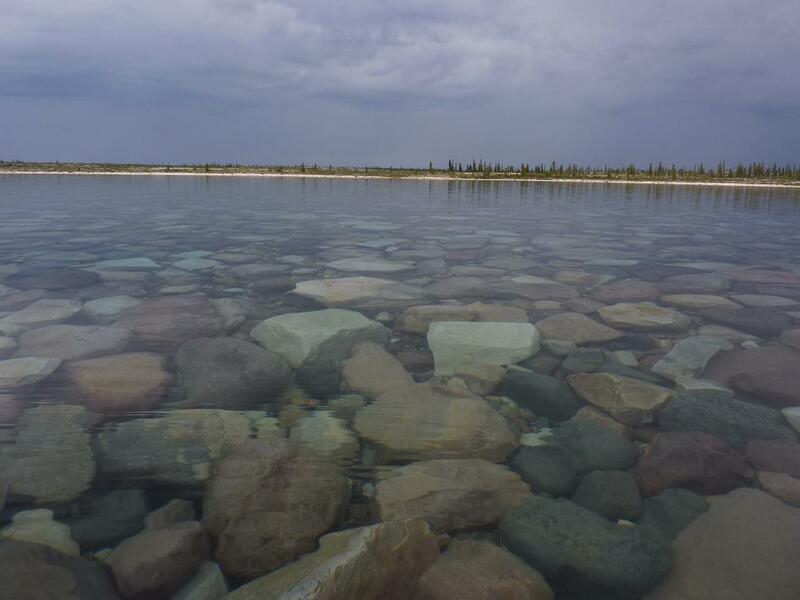 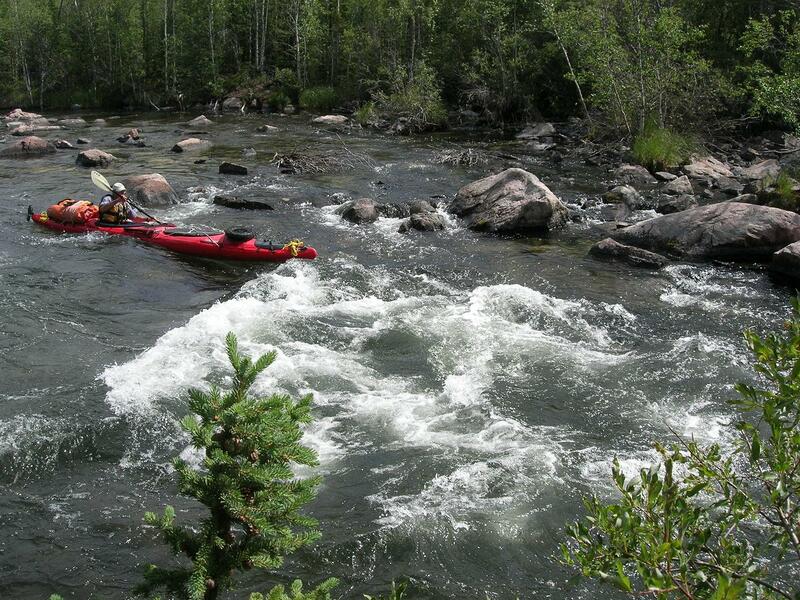 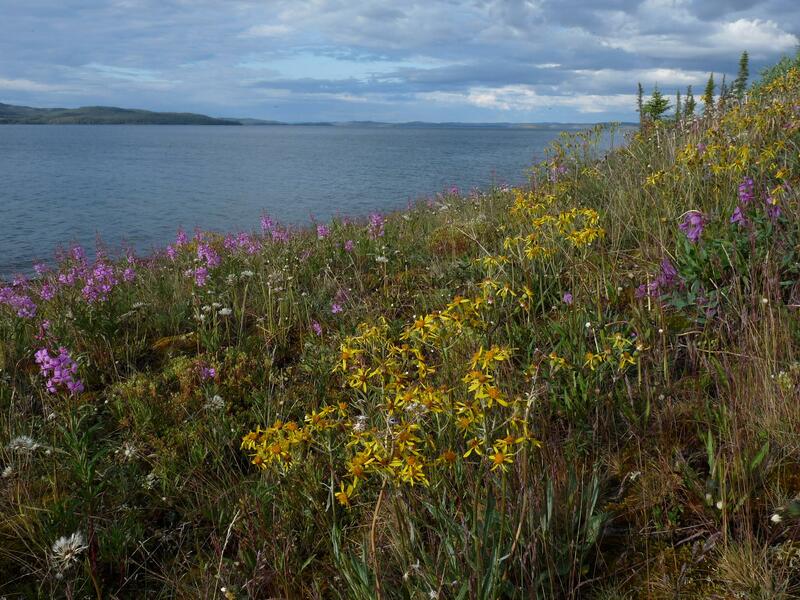 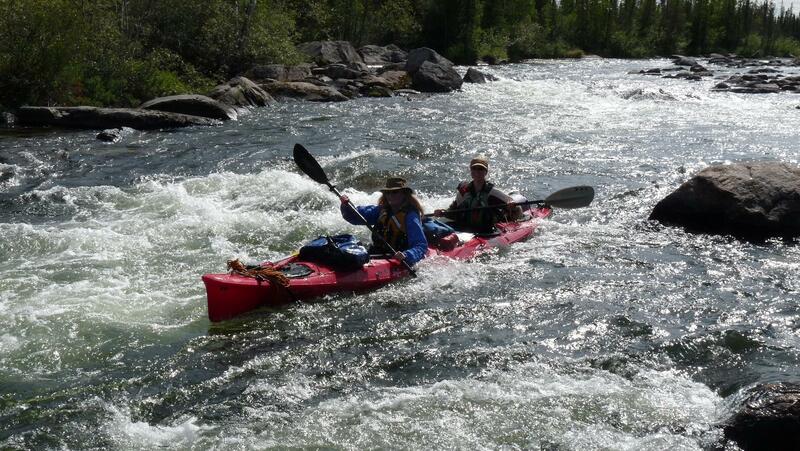 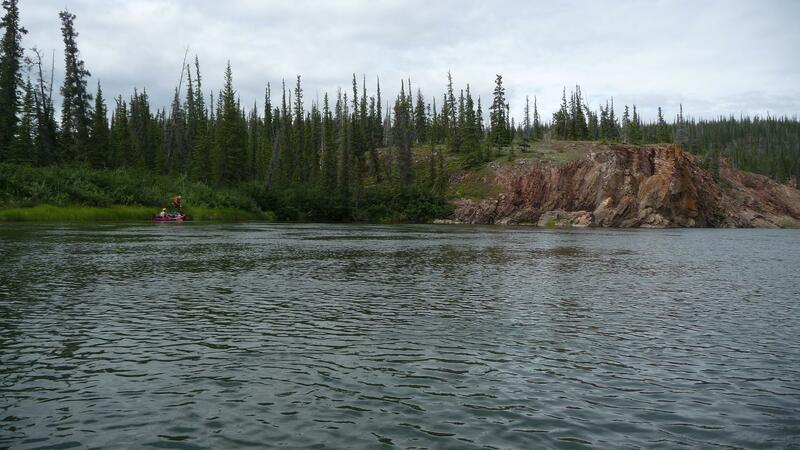 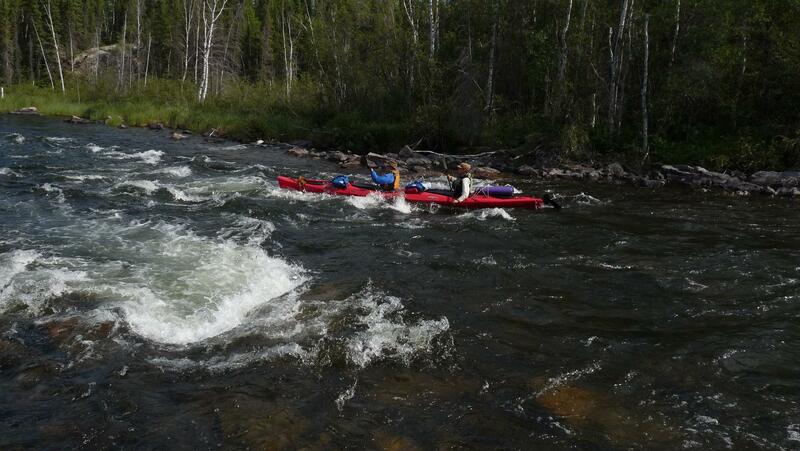 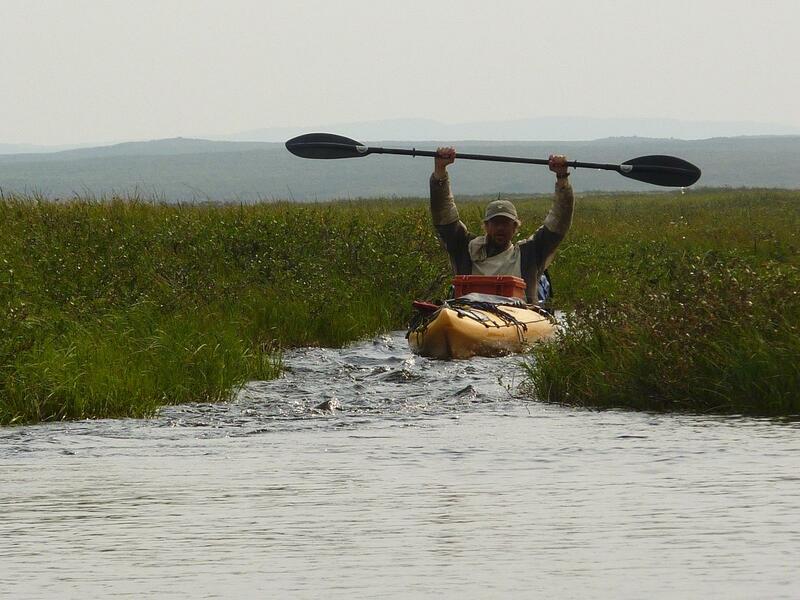 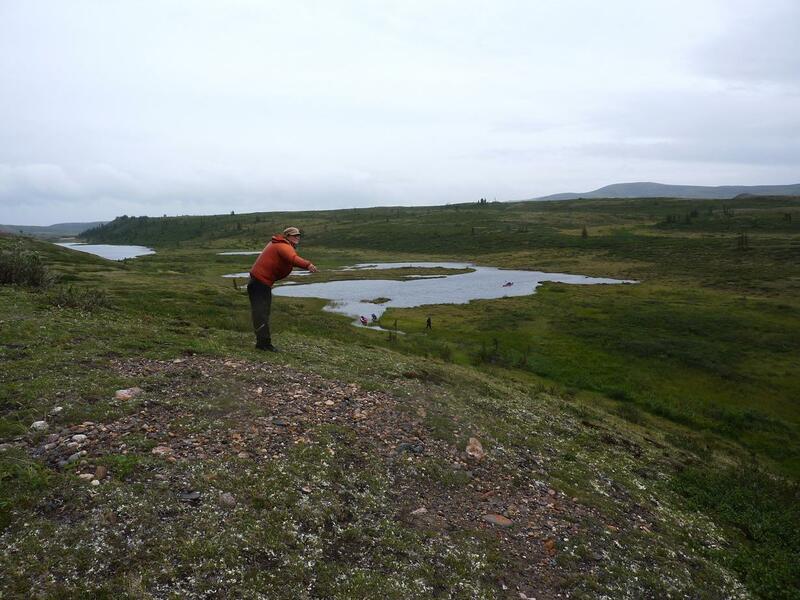 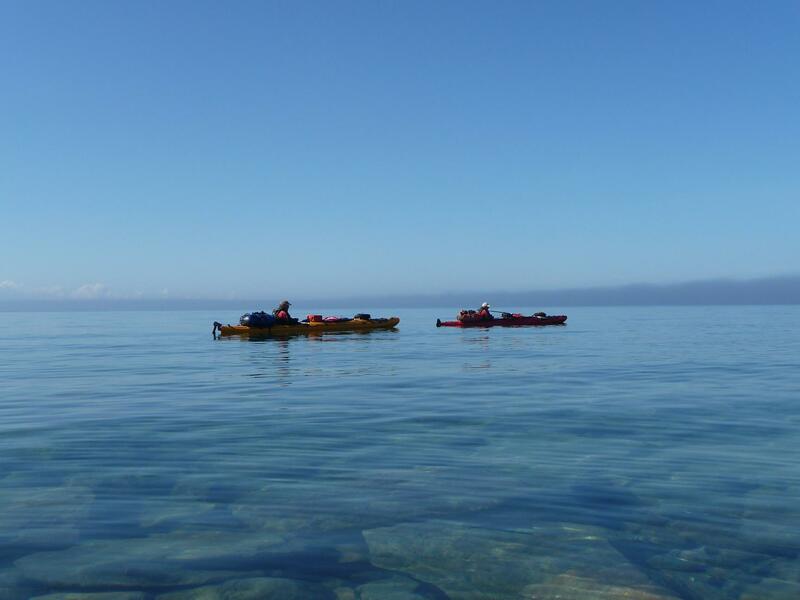 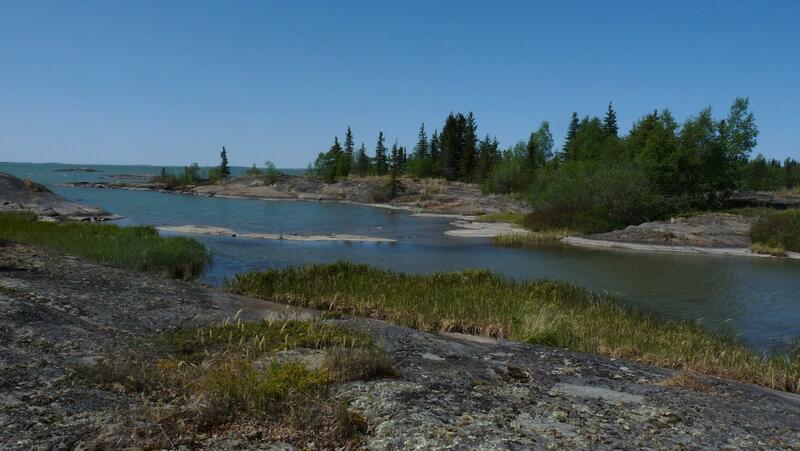 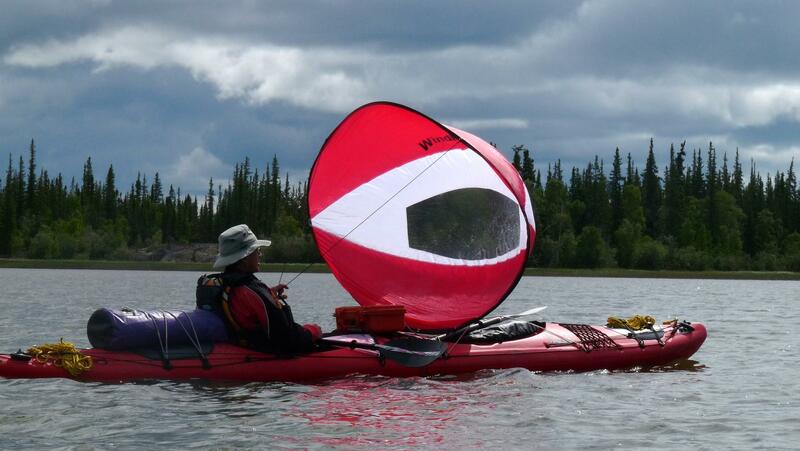 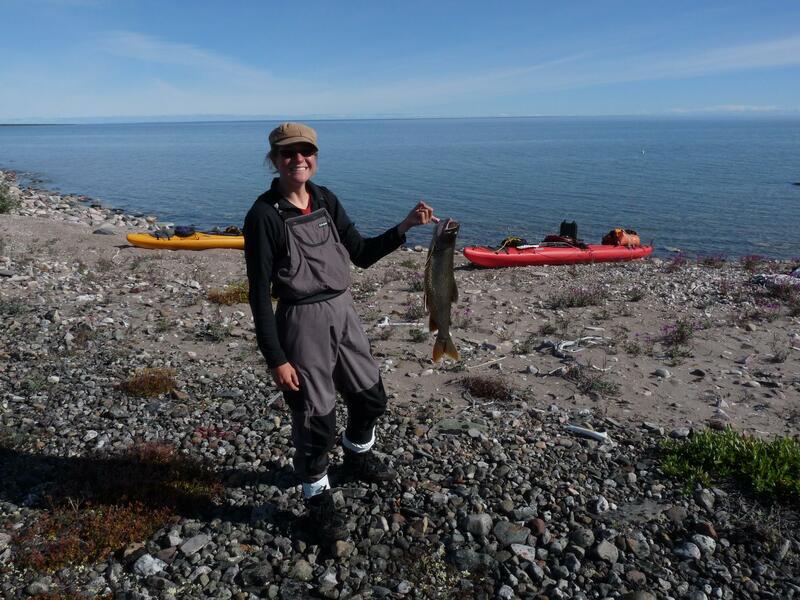 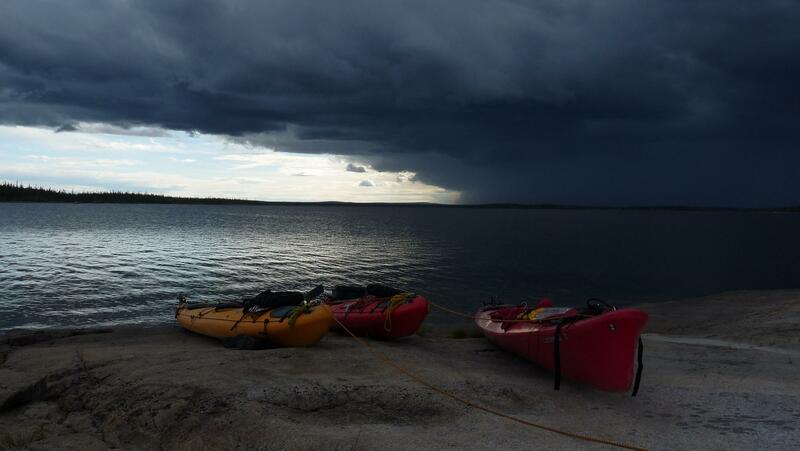 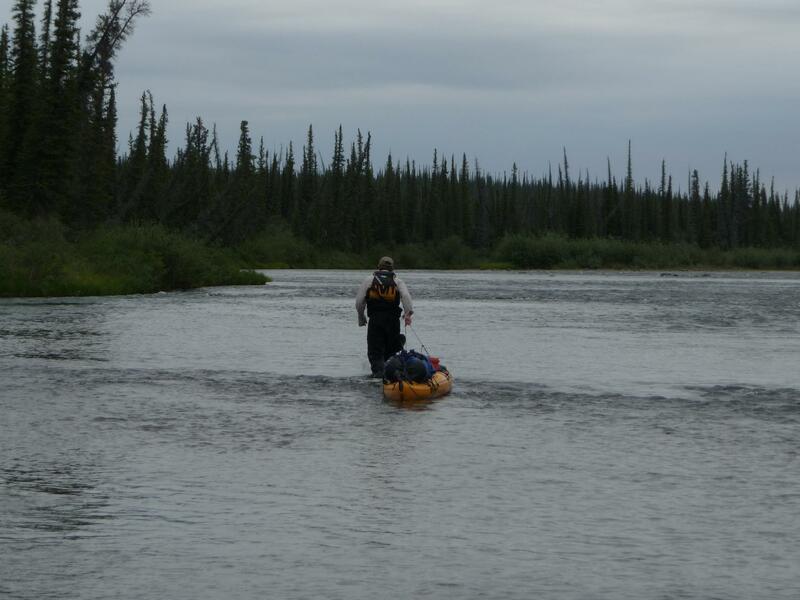 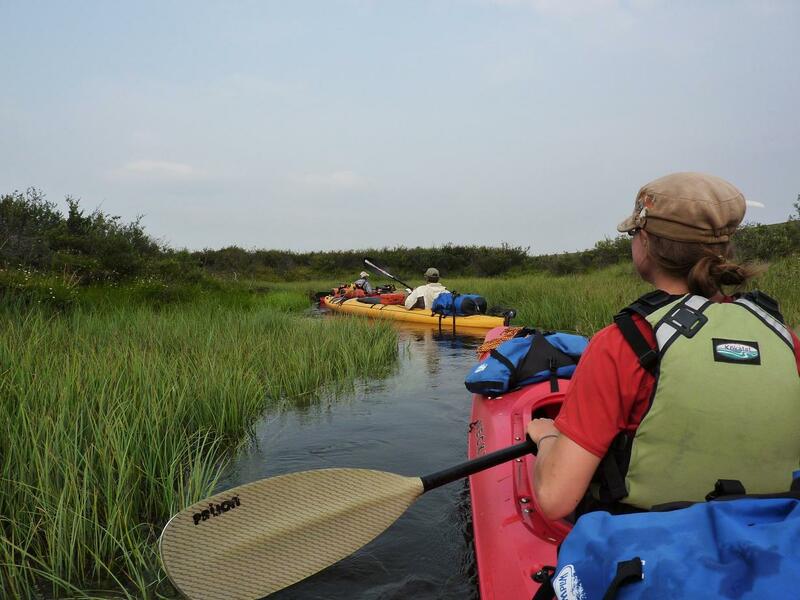 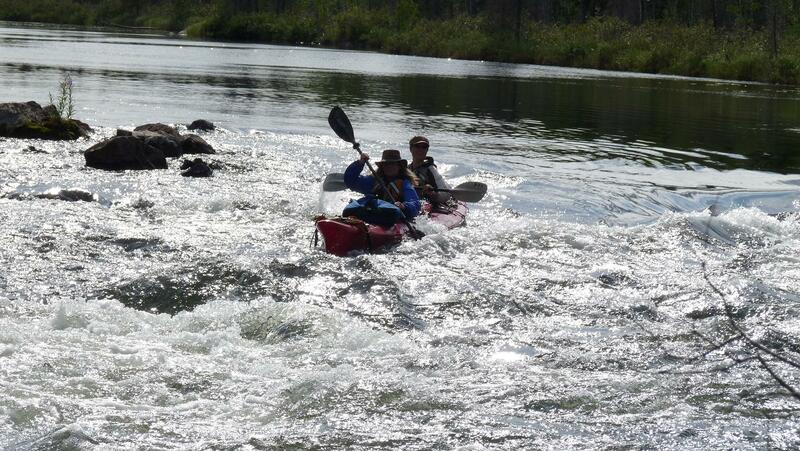 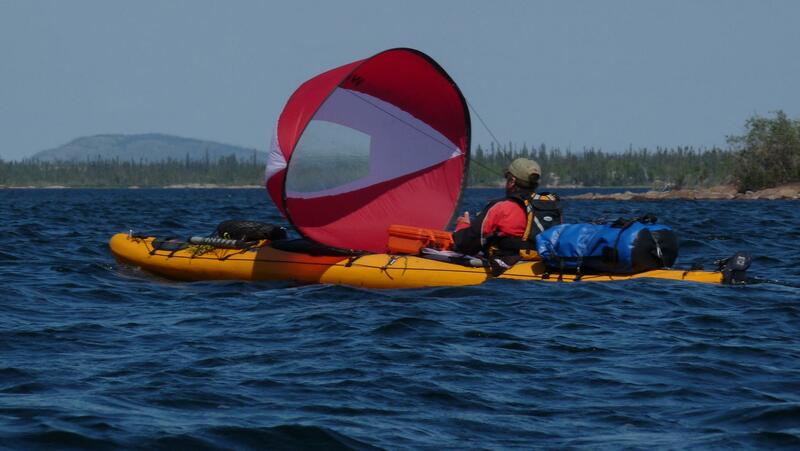 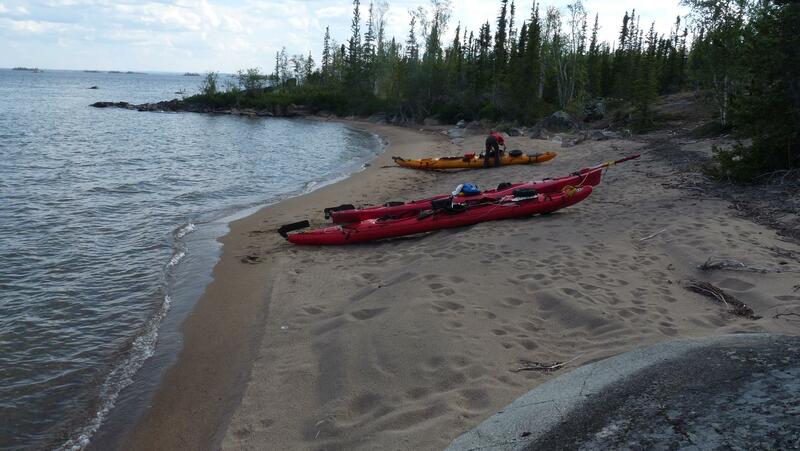 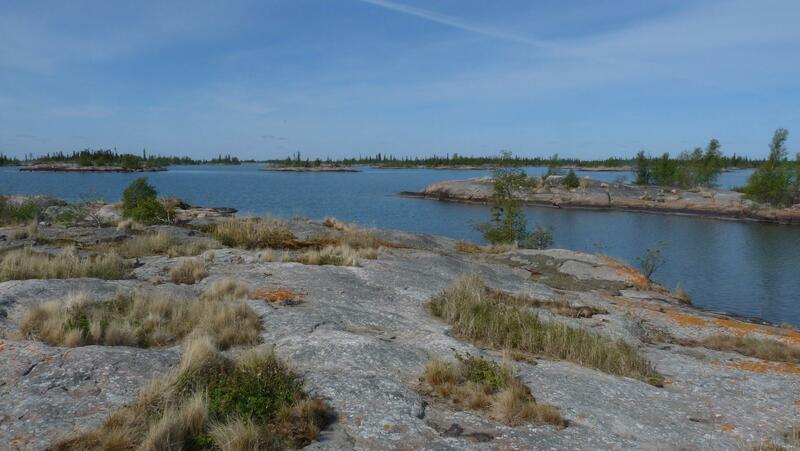 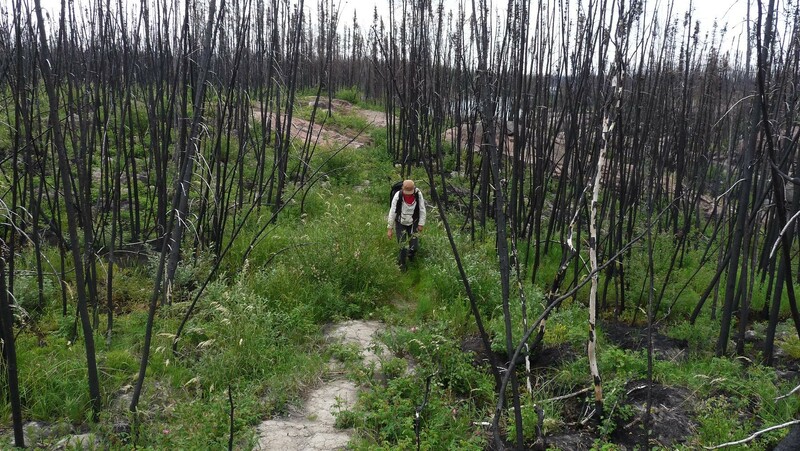 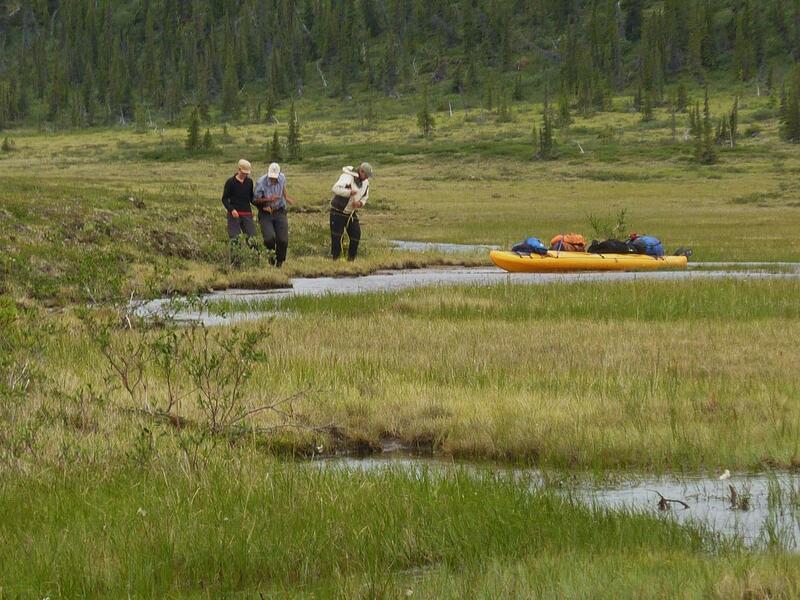 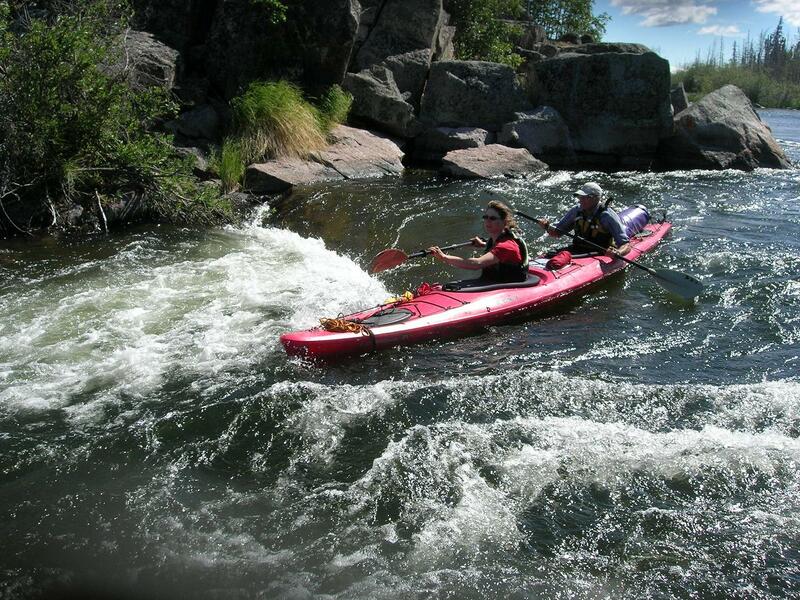 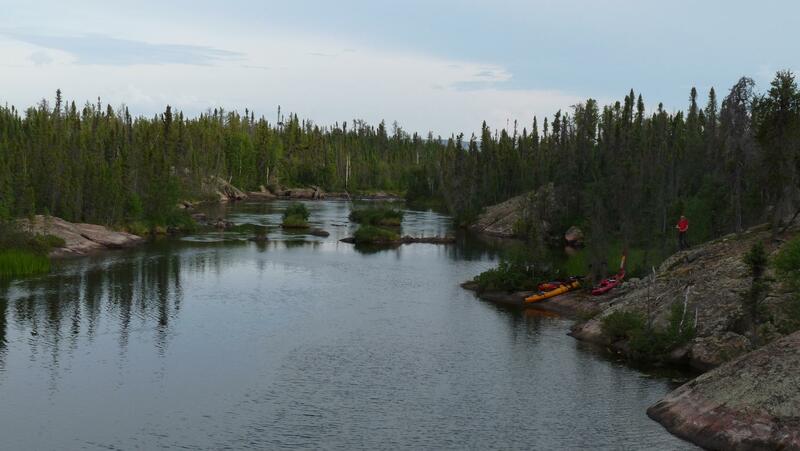 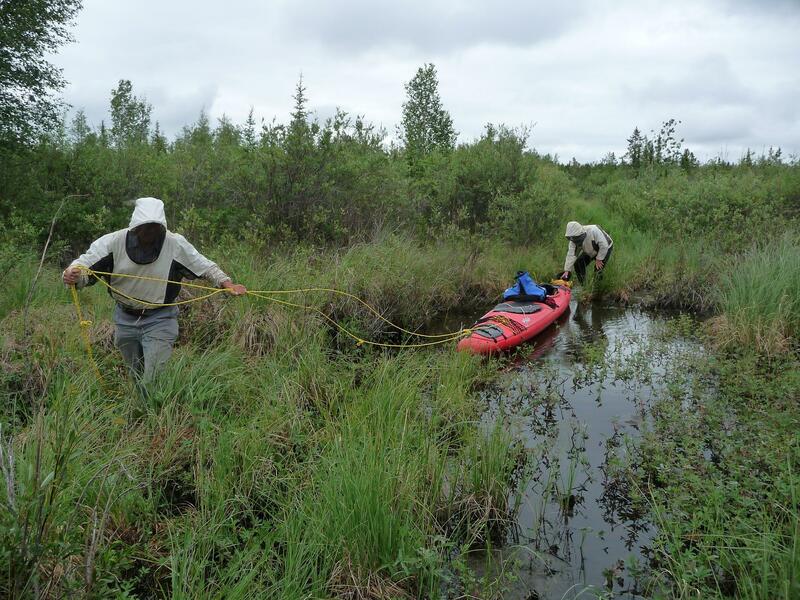 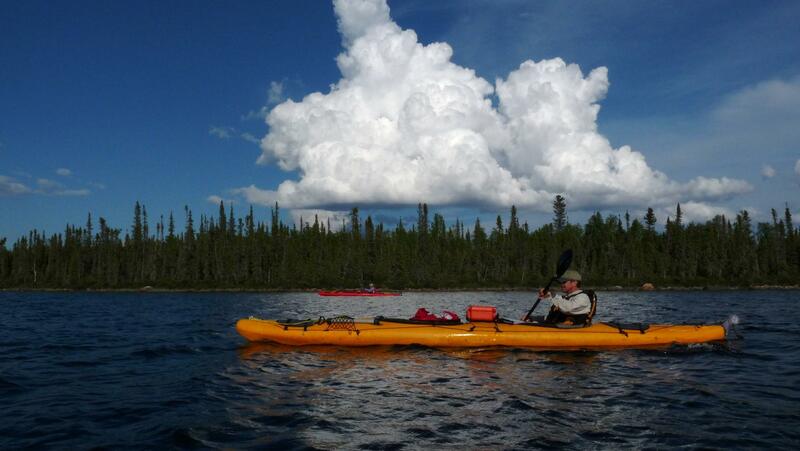 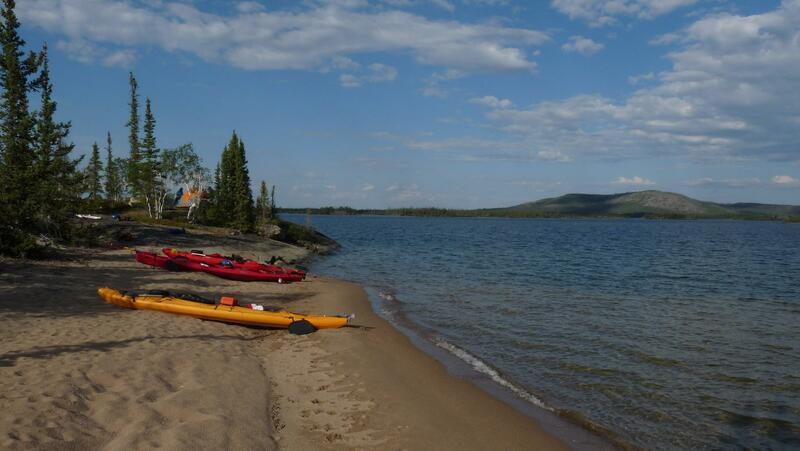 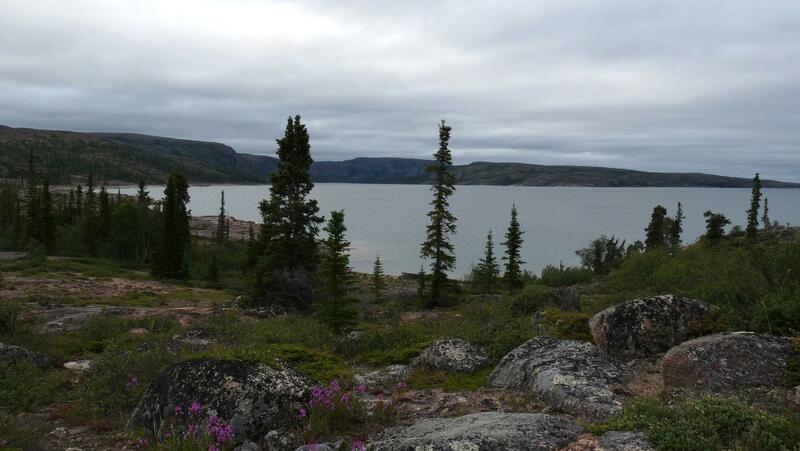 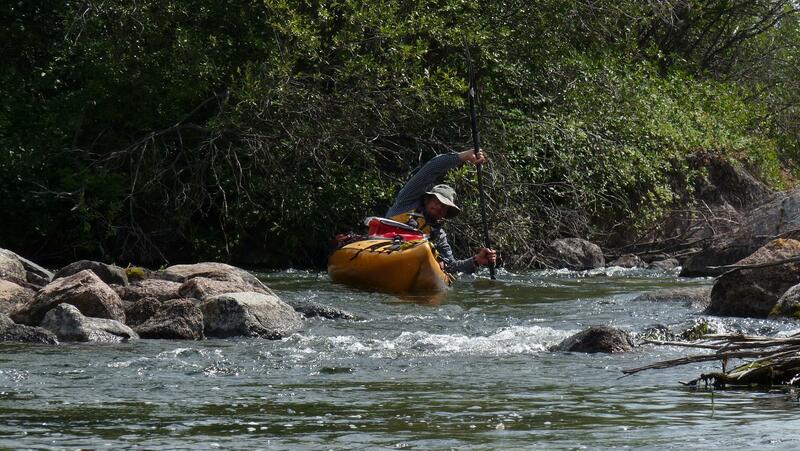 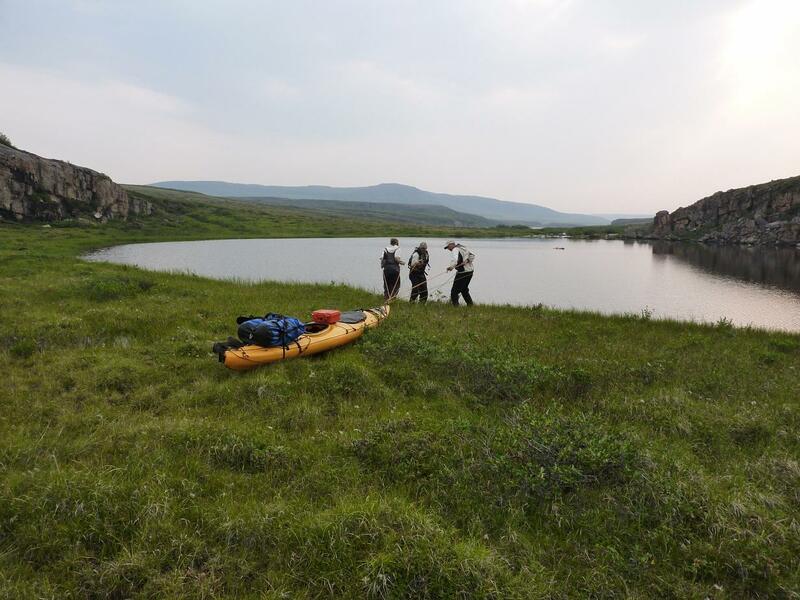 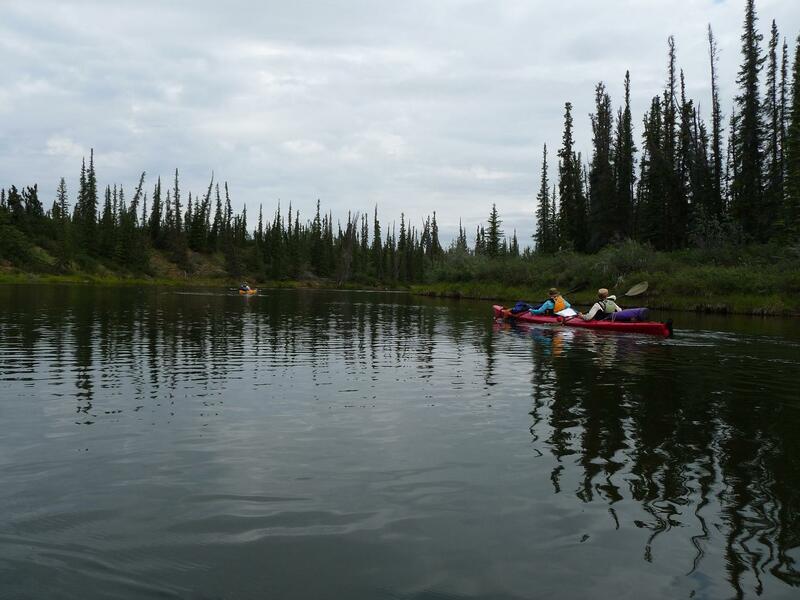 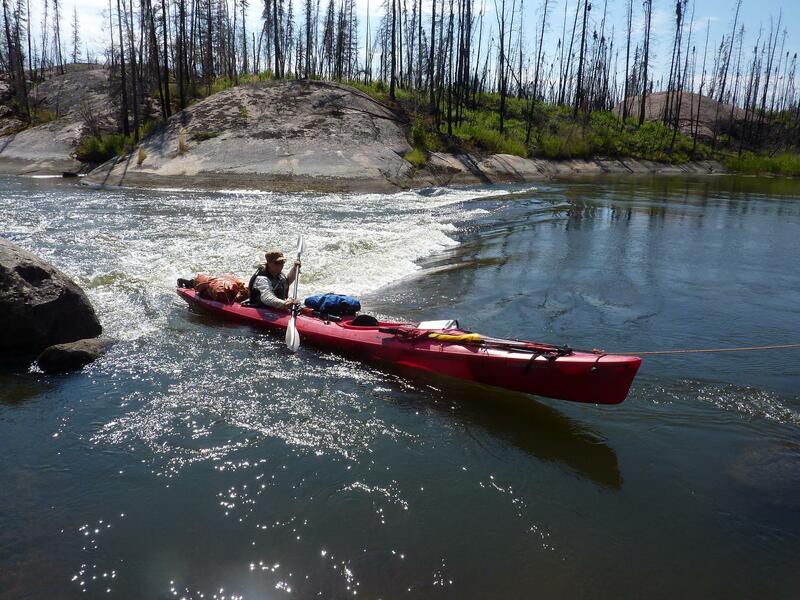 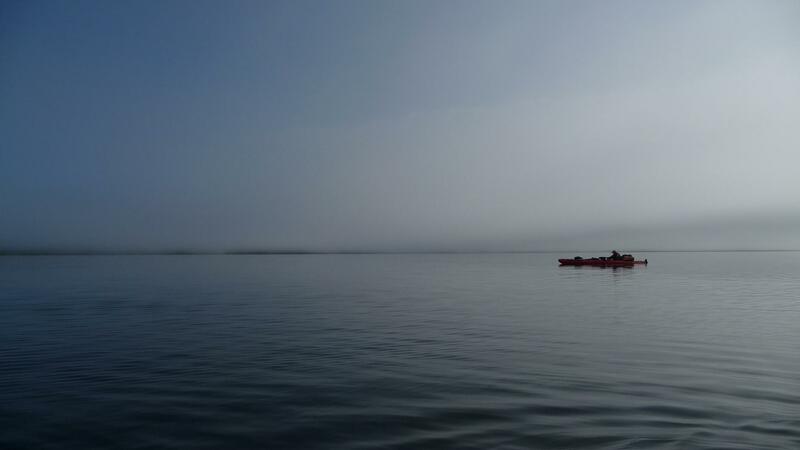 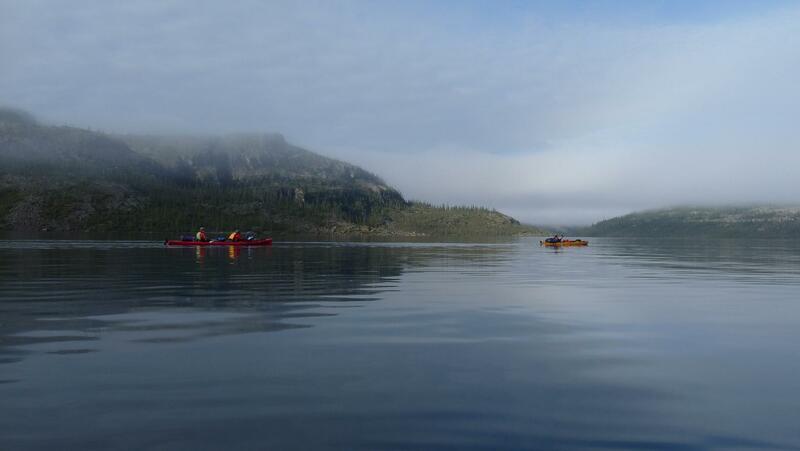 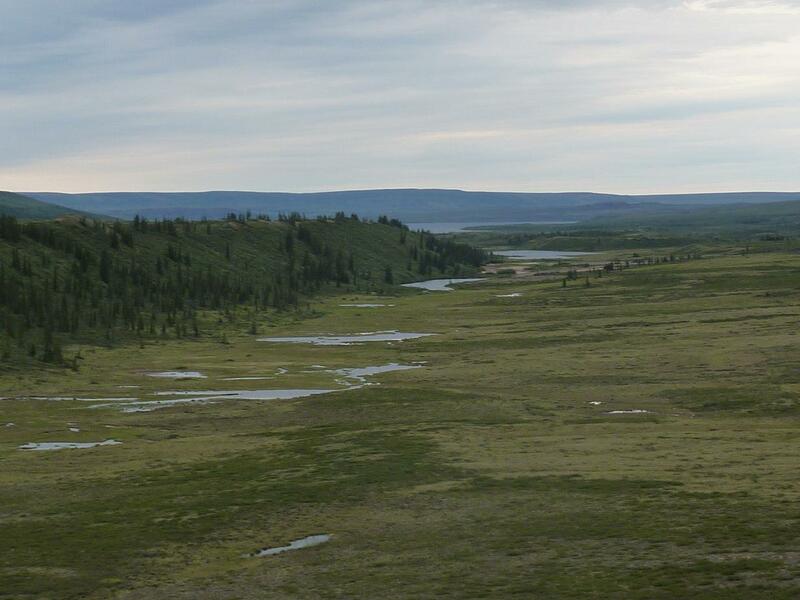 Following the eastern side of Great Bear Lake the group travelled to the Dease Arm of that huge lake, and paddled, lined and portaged their kayaks up the Dease River and Sandy Creek to the Dismal Lakes. 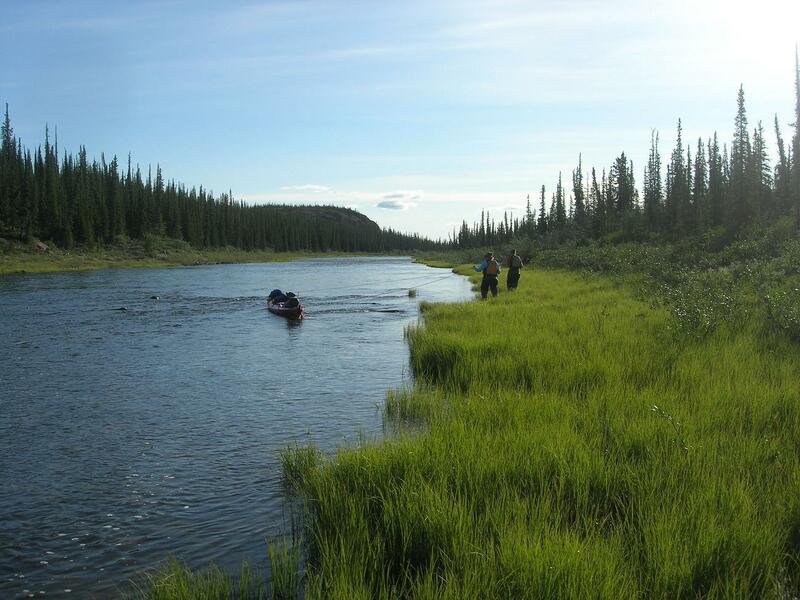 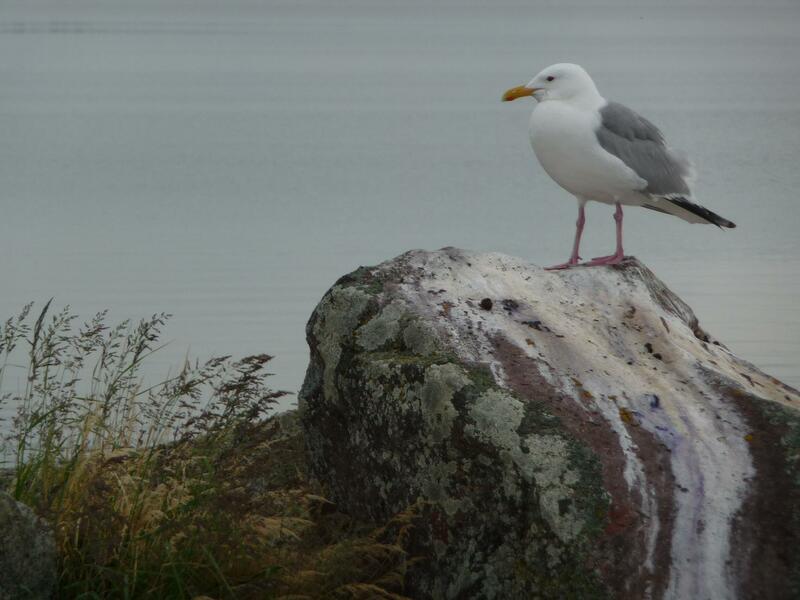 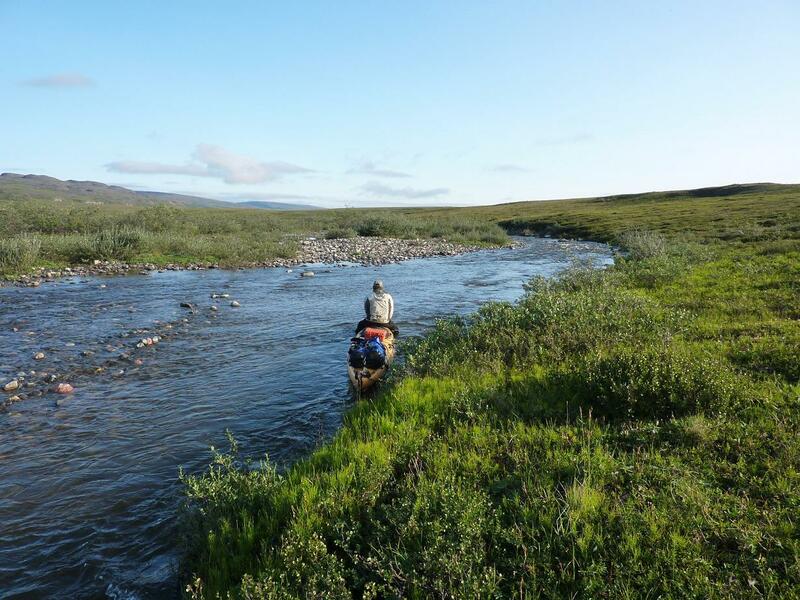 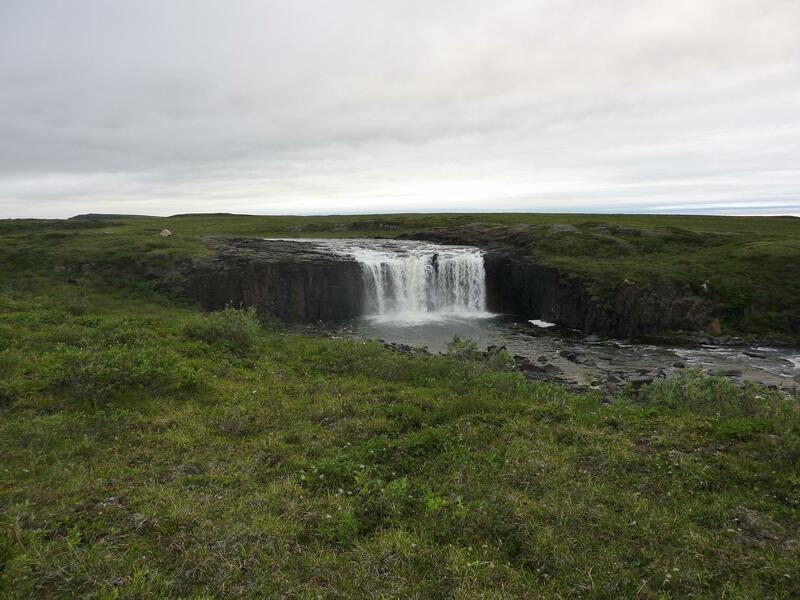 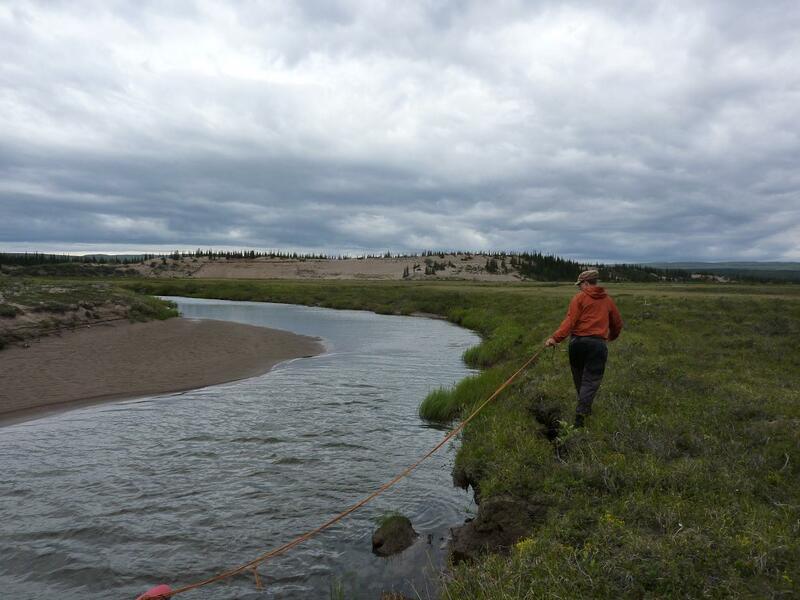 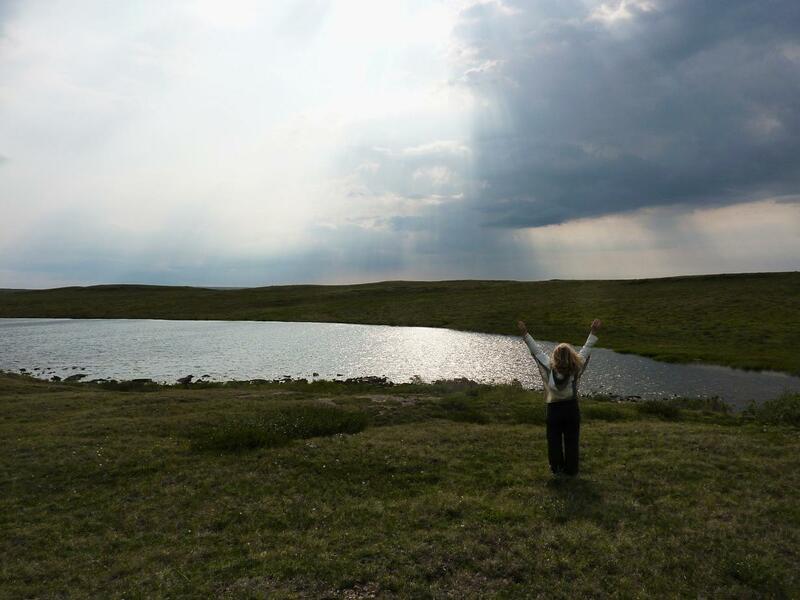 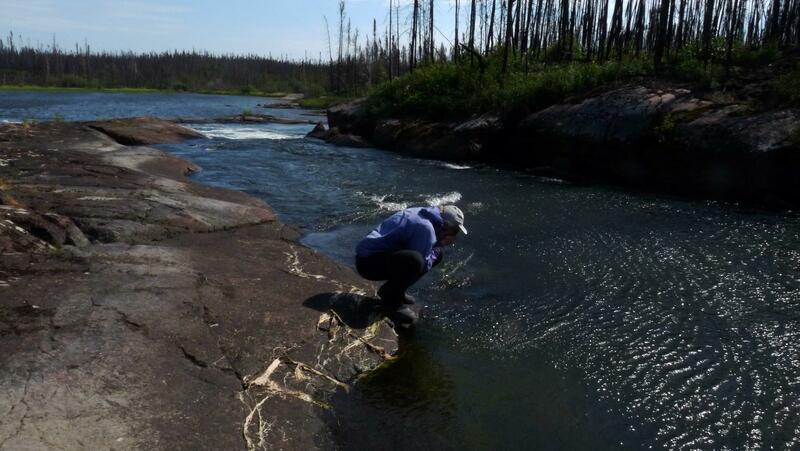 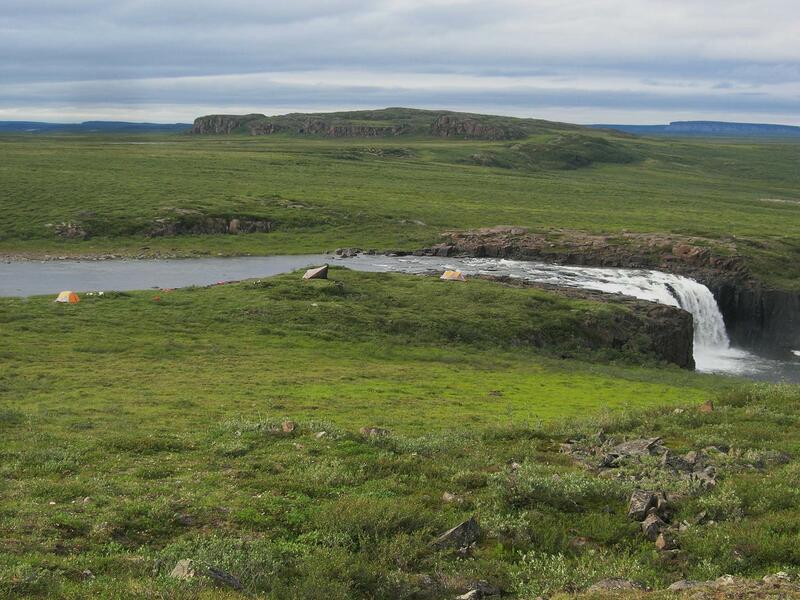 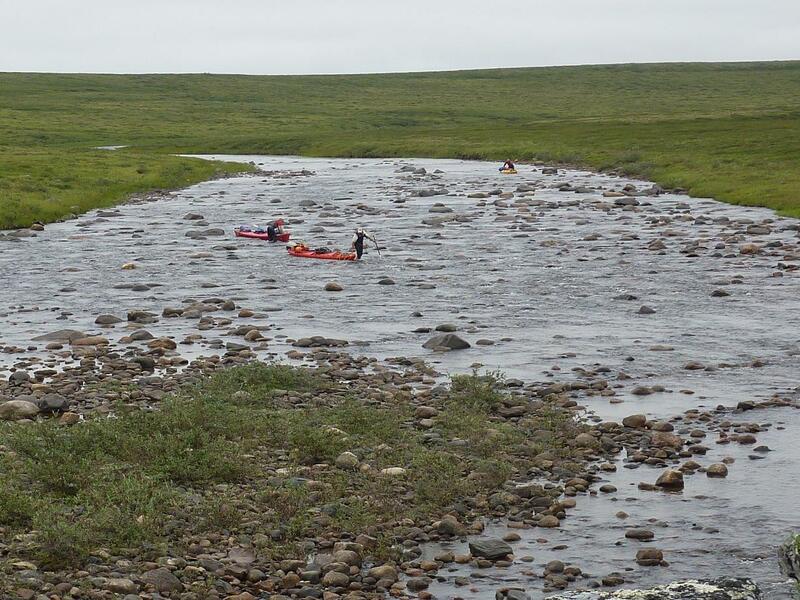 From there they followed an unnamed tributary to the Richardson River, finally reaching the Arctic Ocean for the first time. 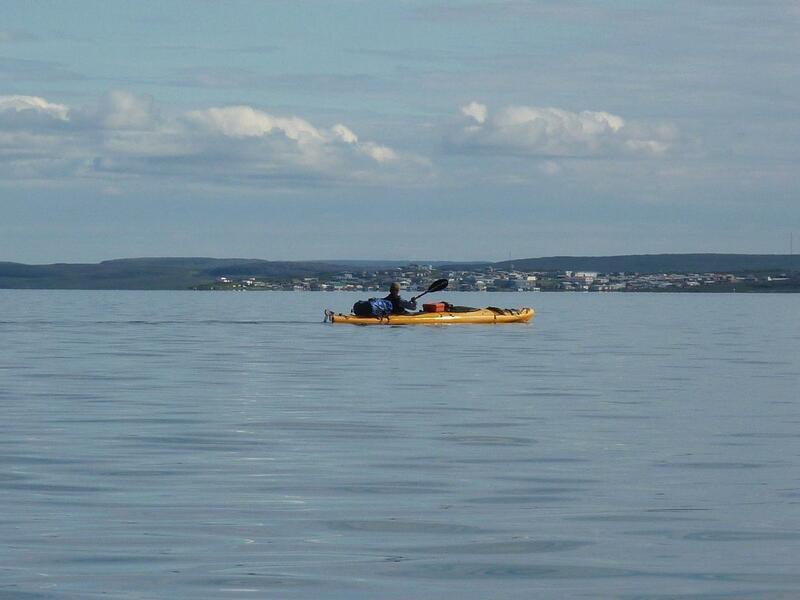 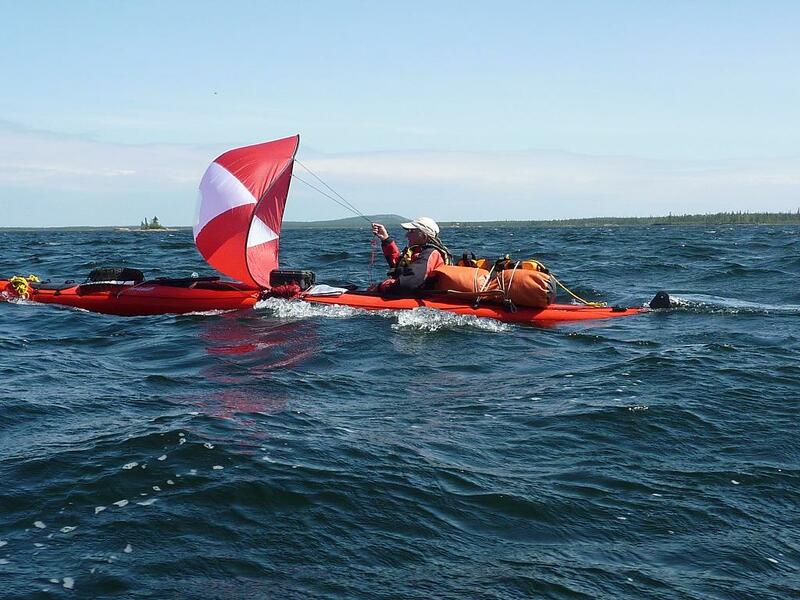 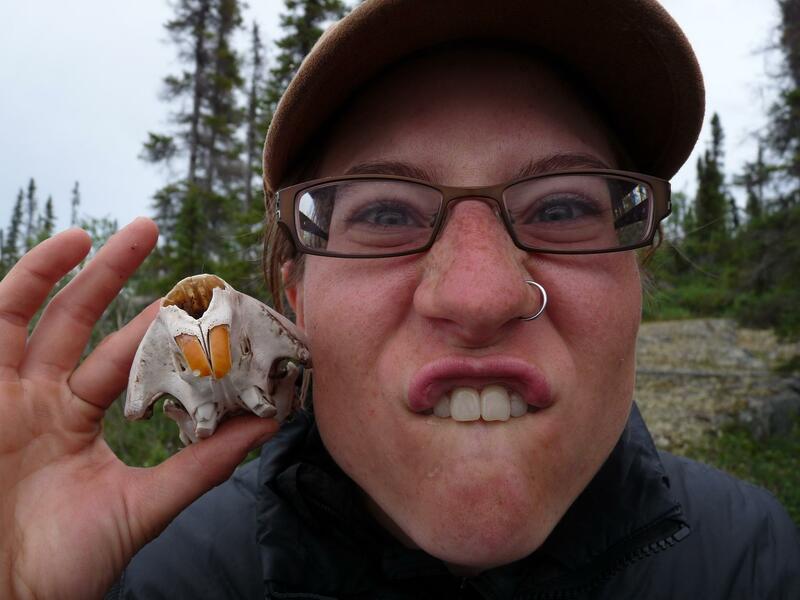 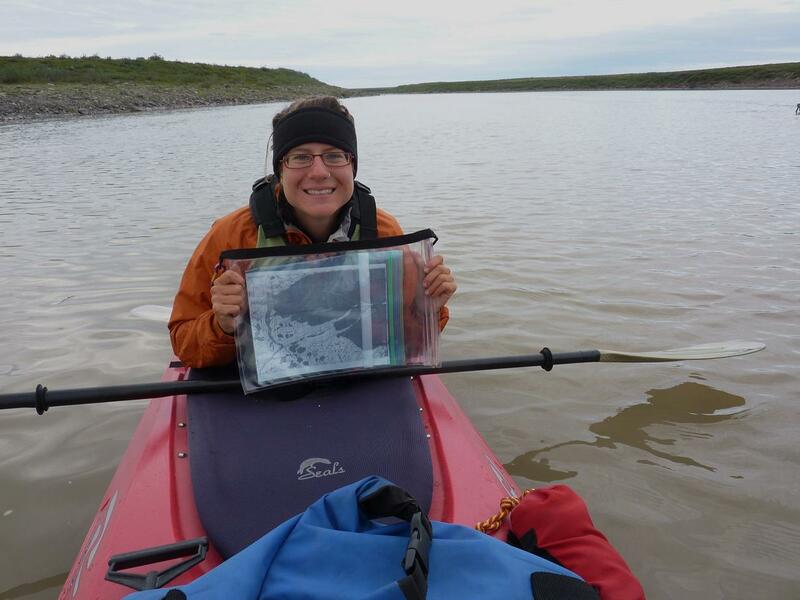 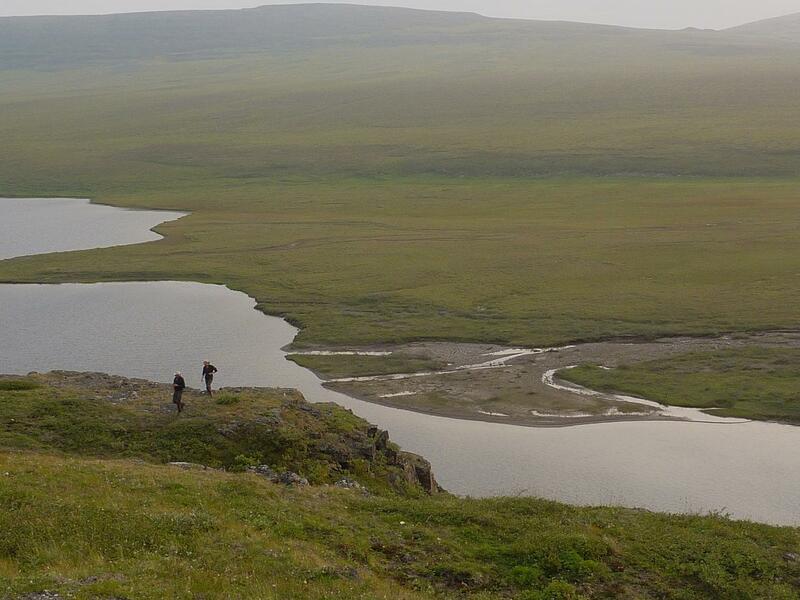 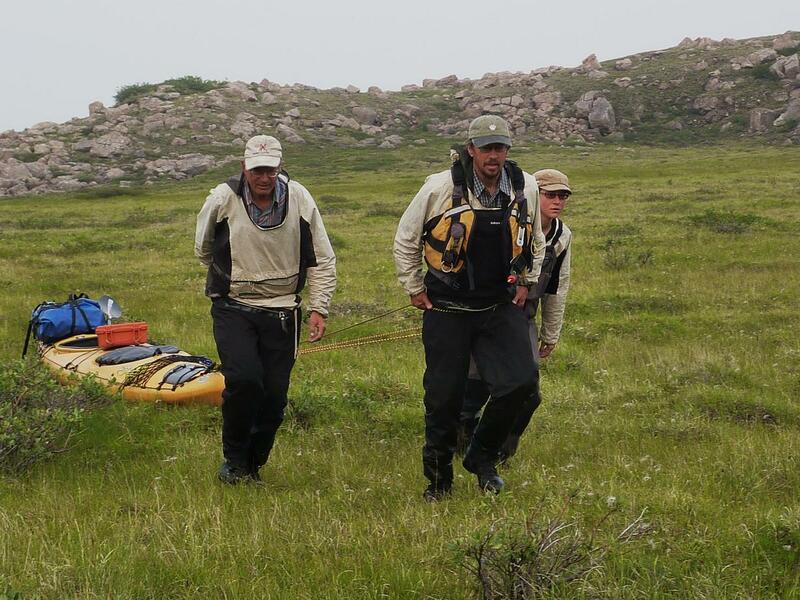 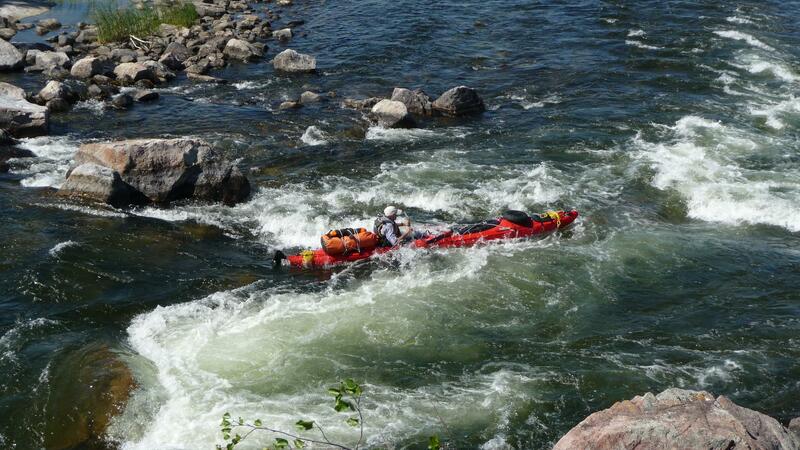 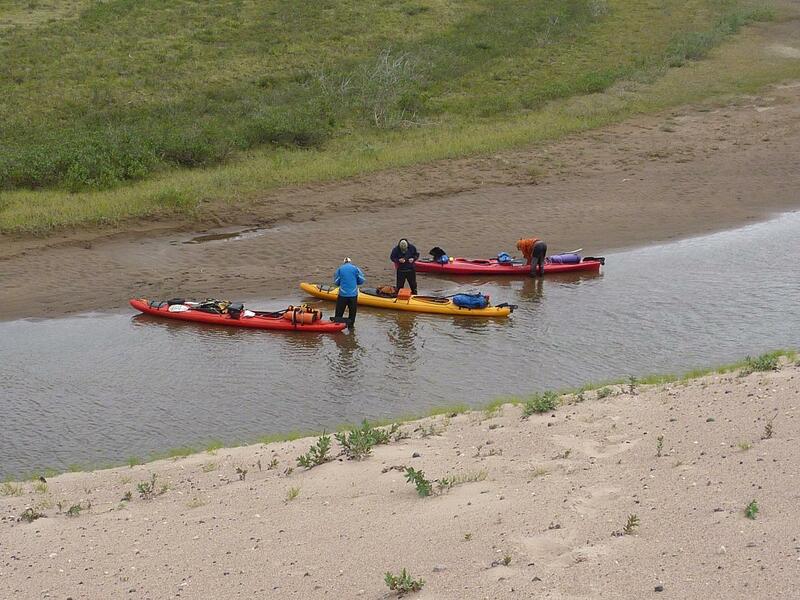 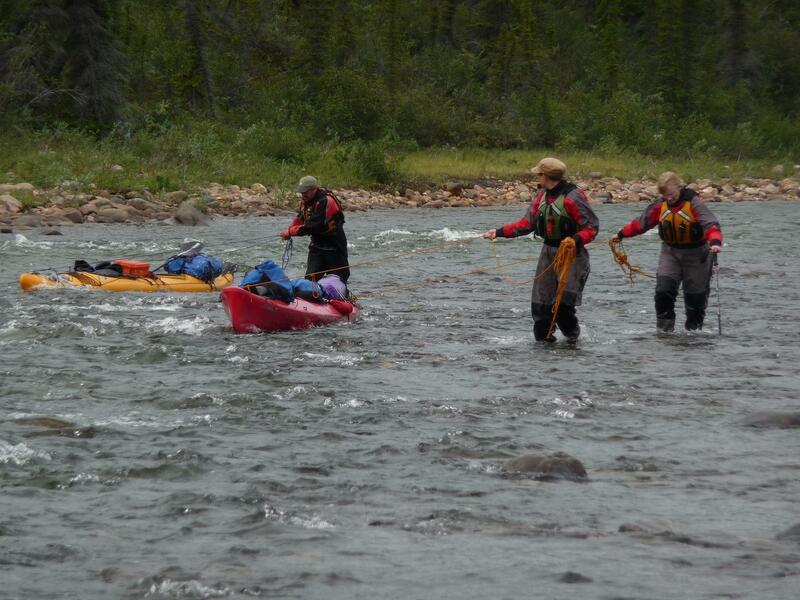 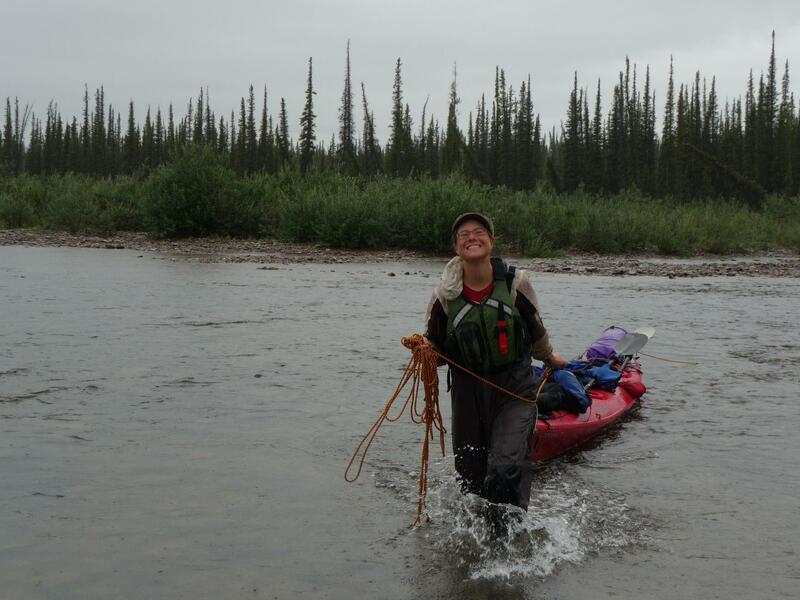 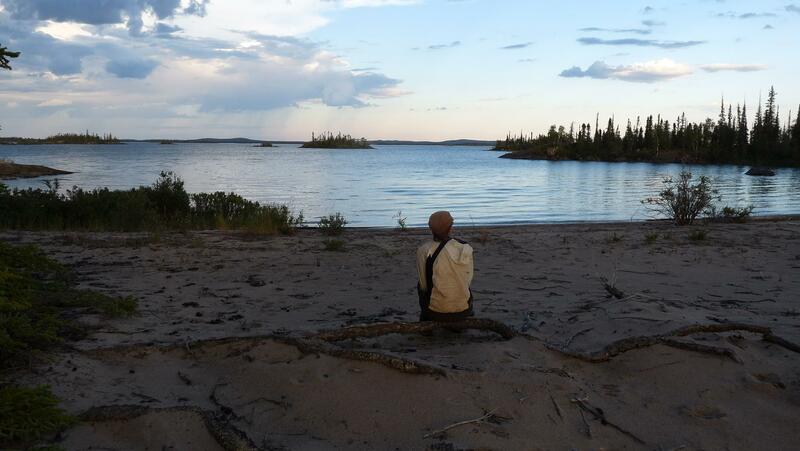 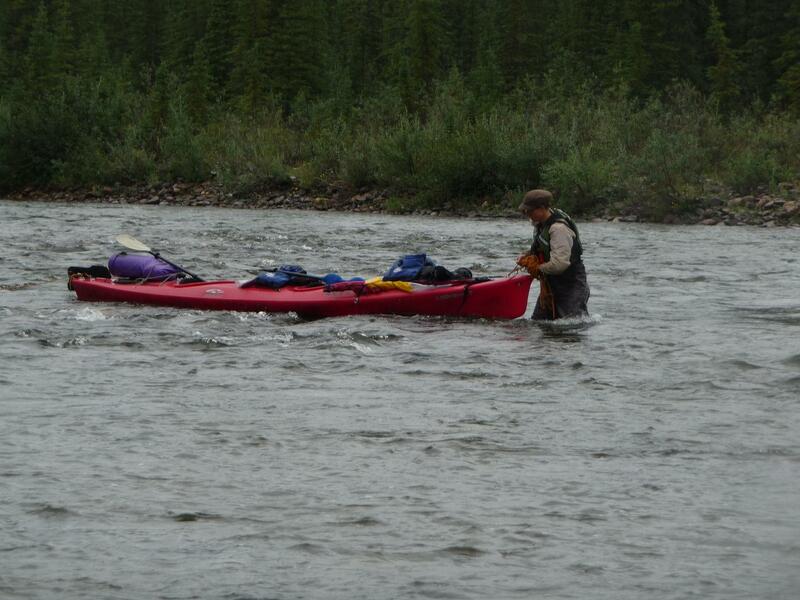 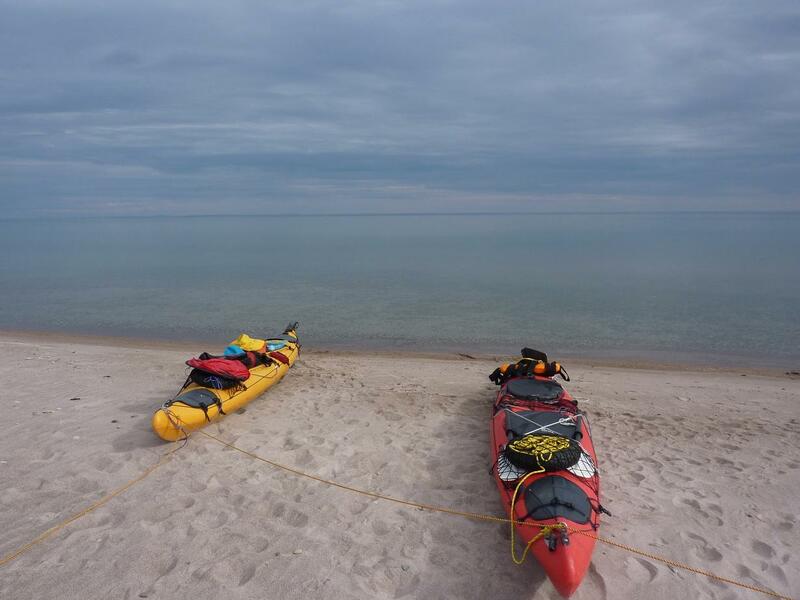 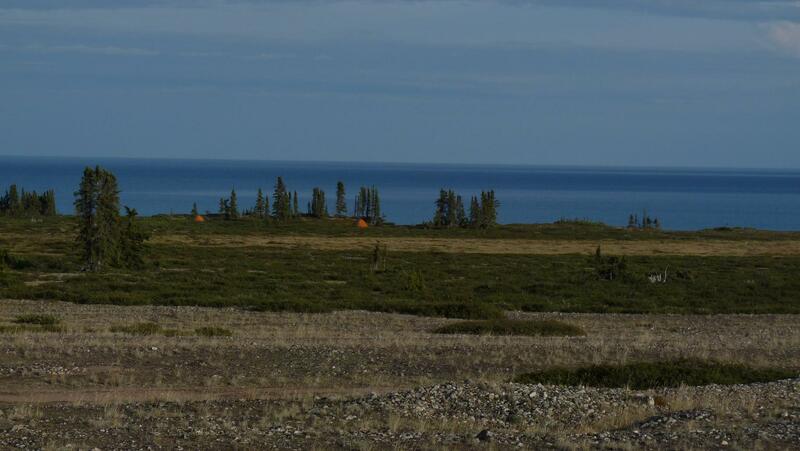 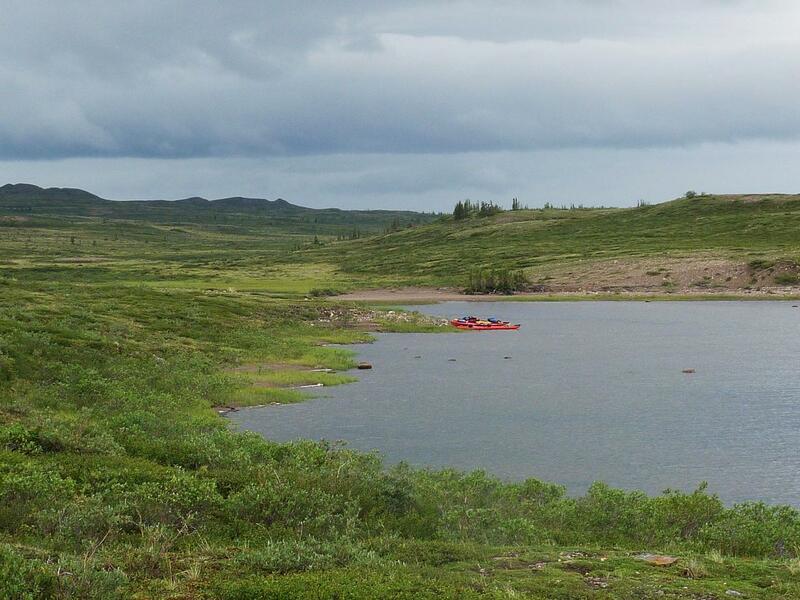 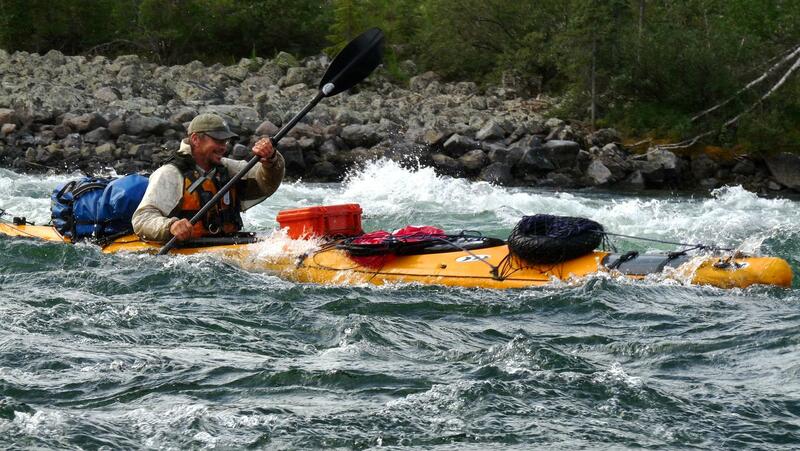 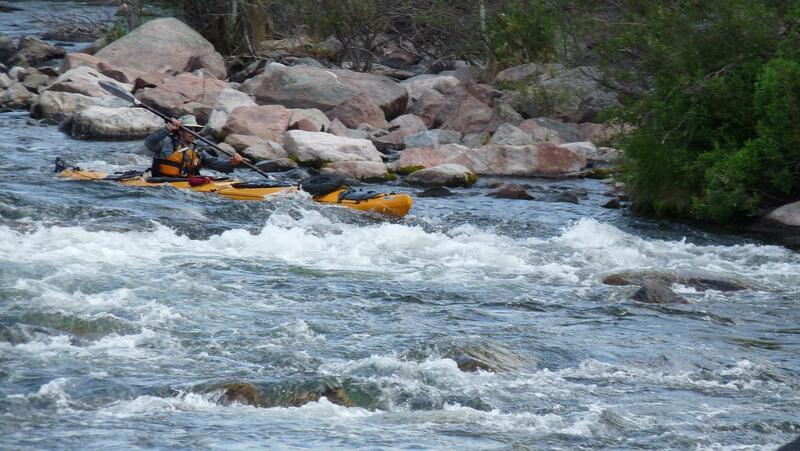 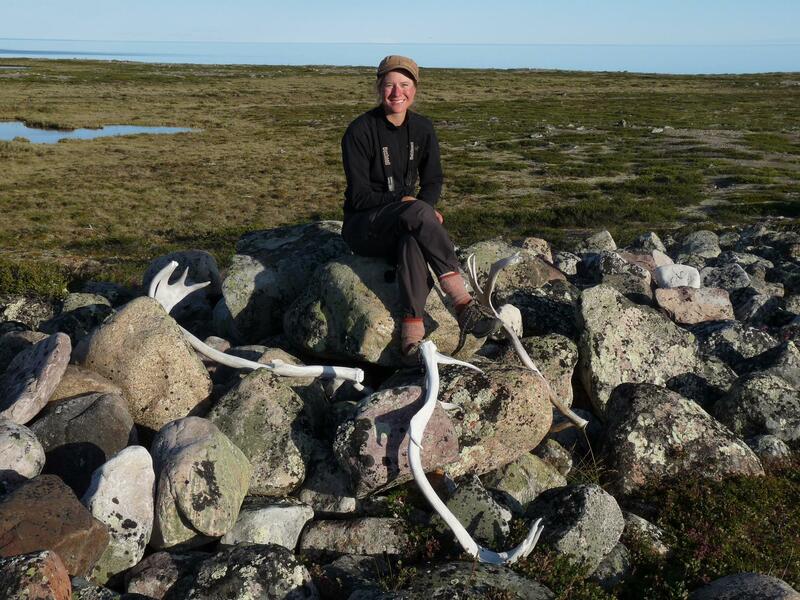 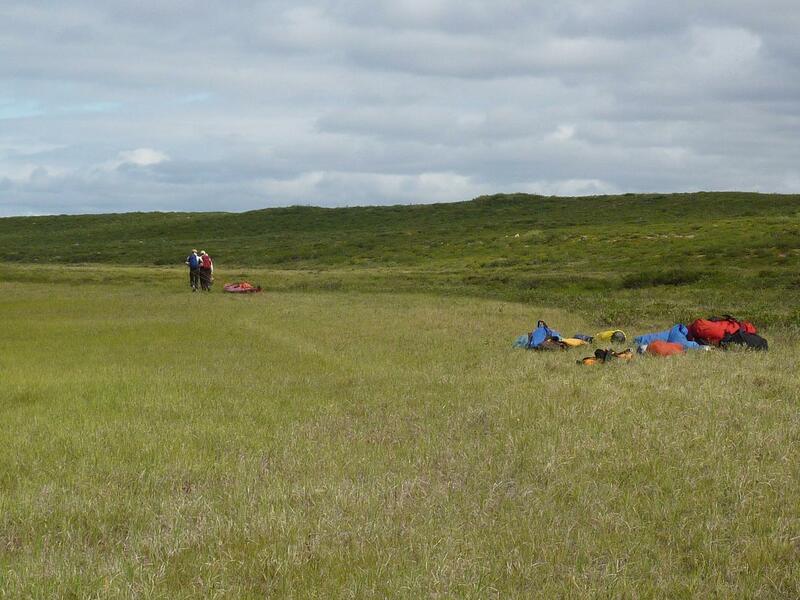 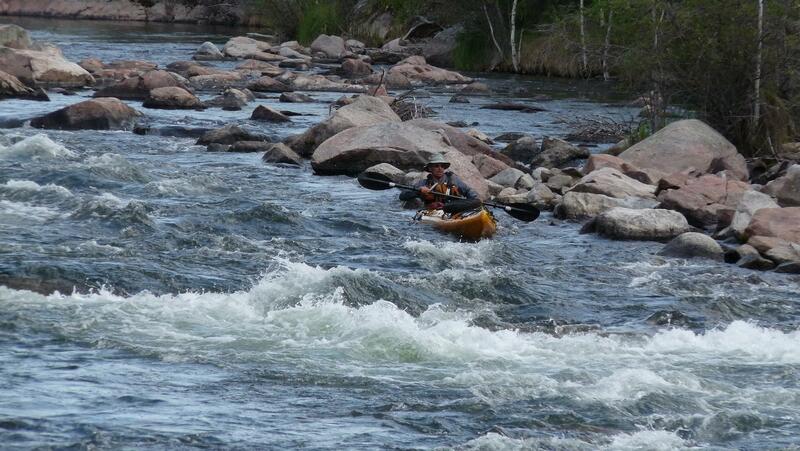 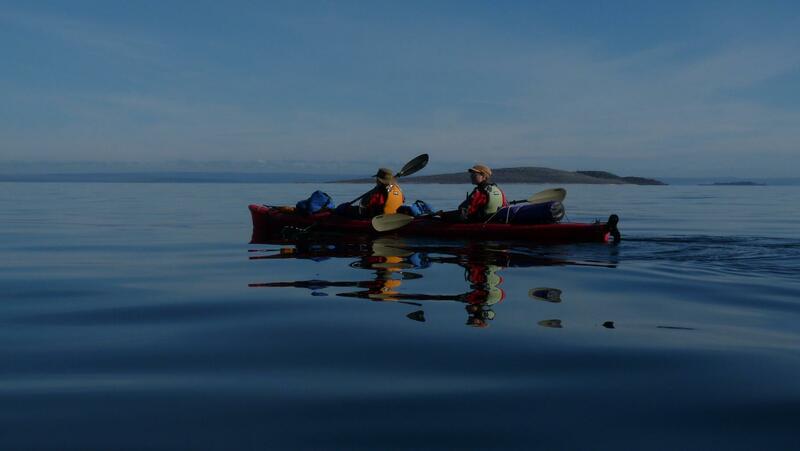 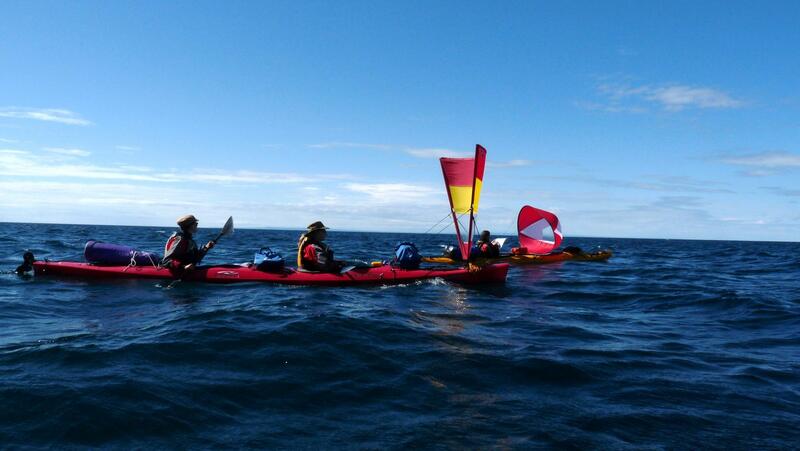 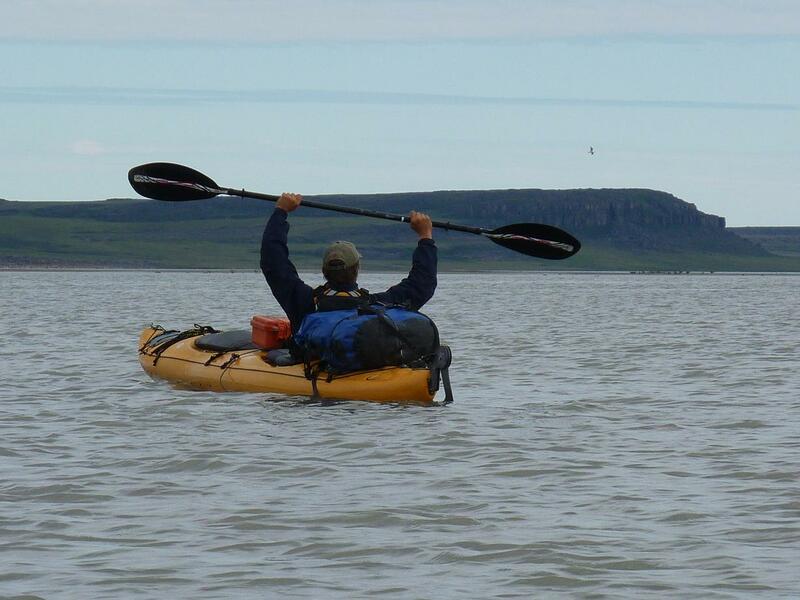 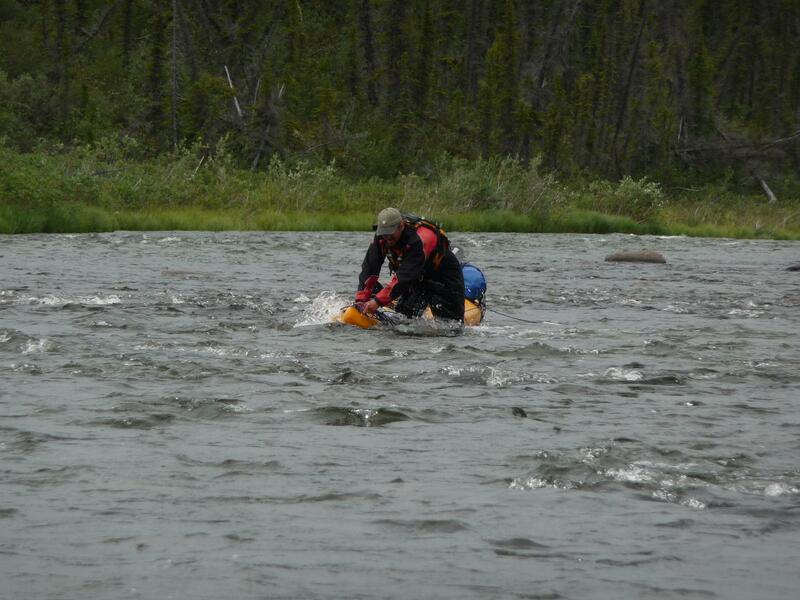 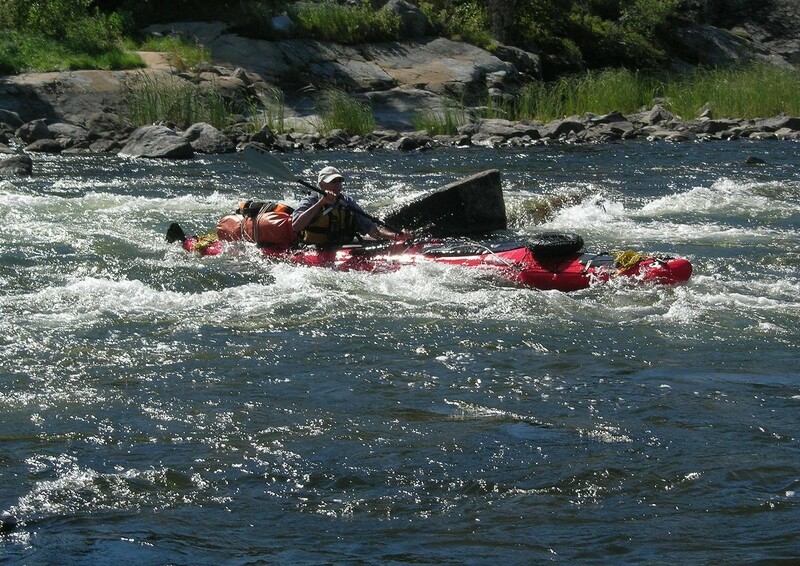 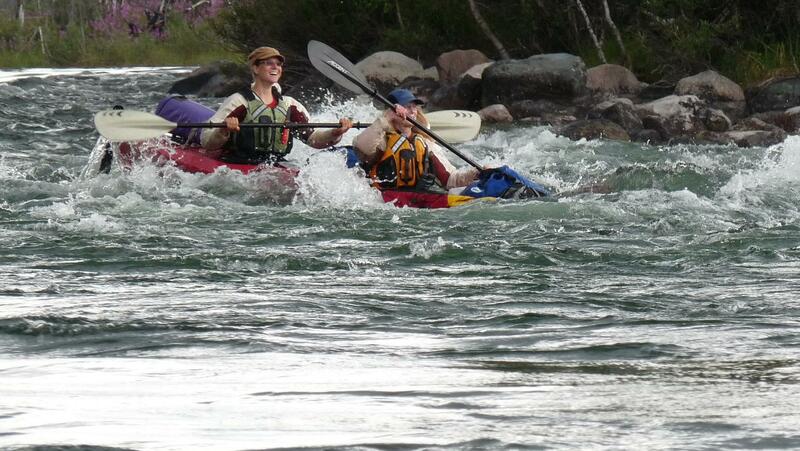 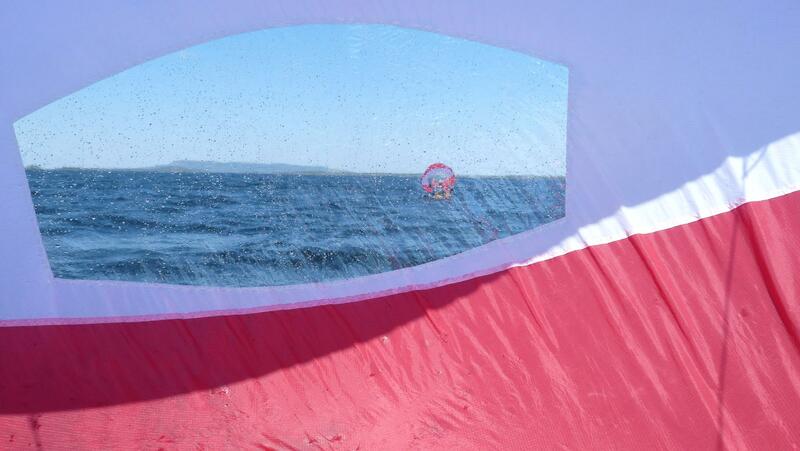 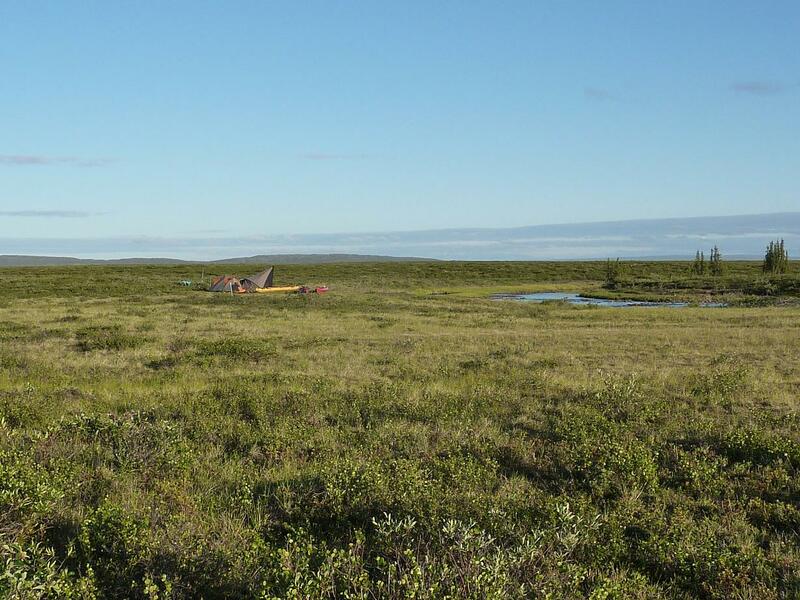 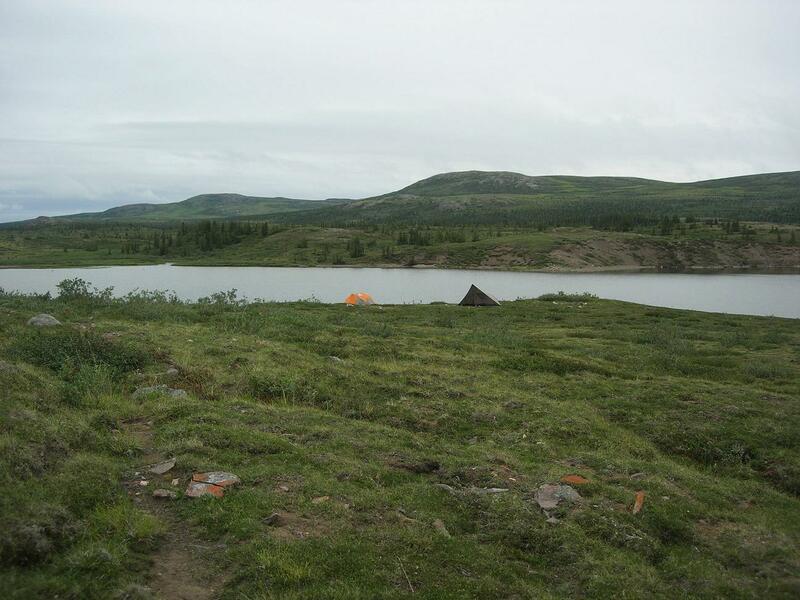 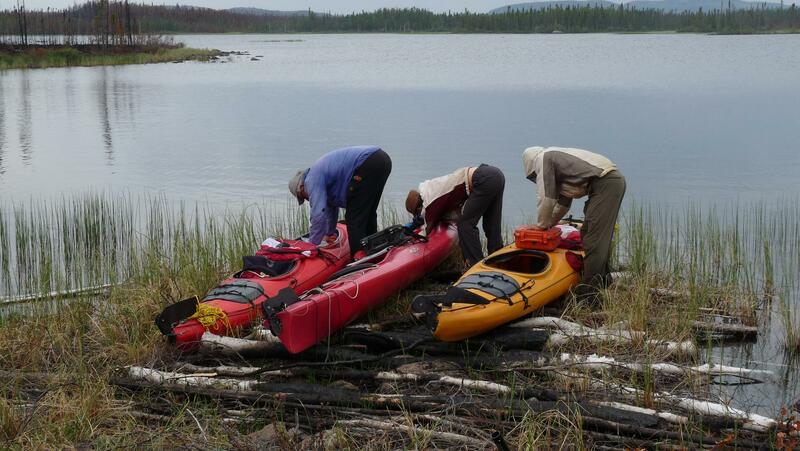 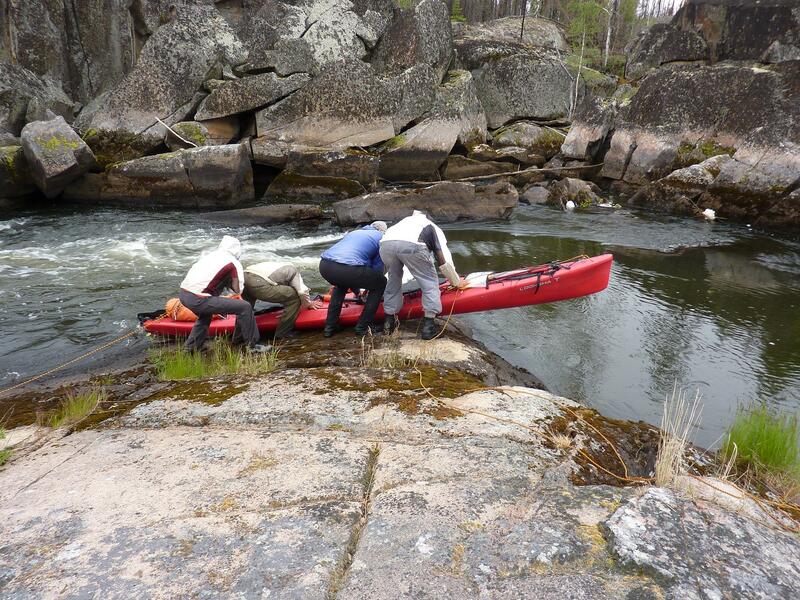 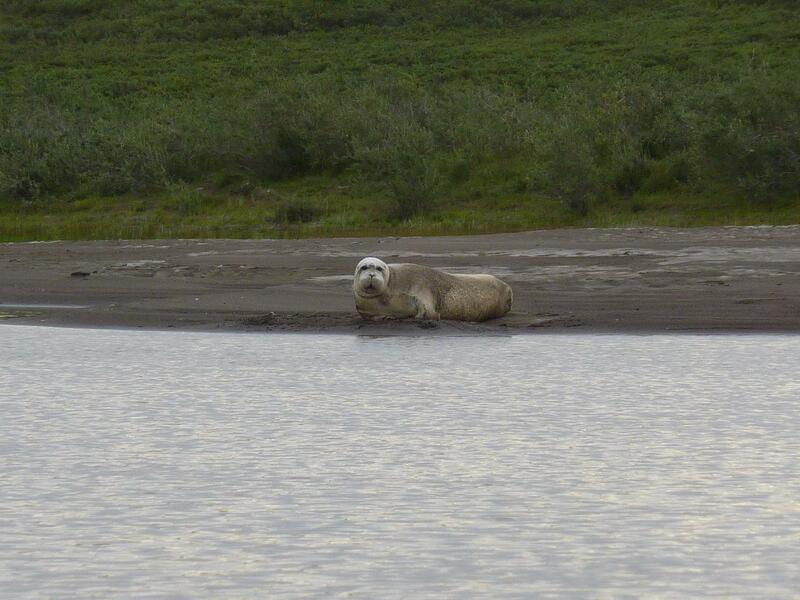 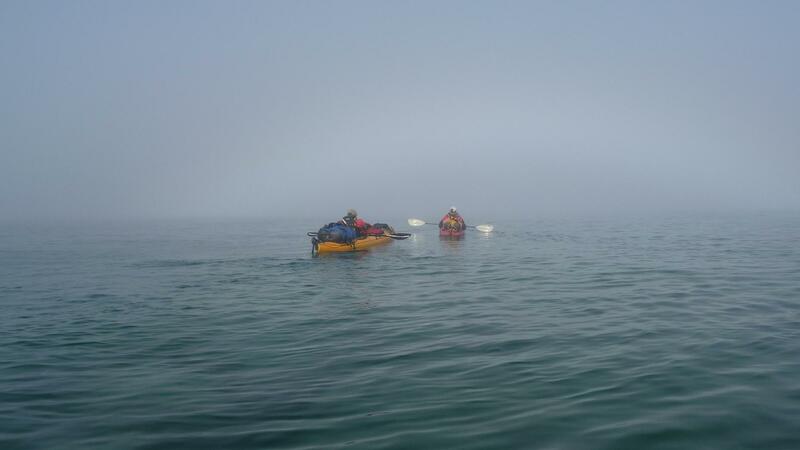 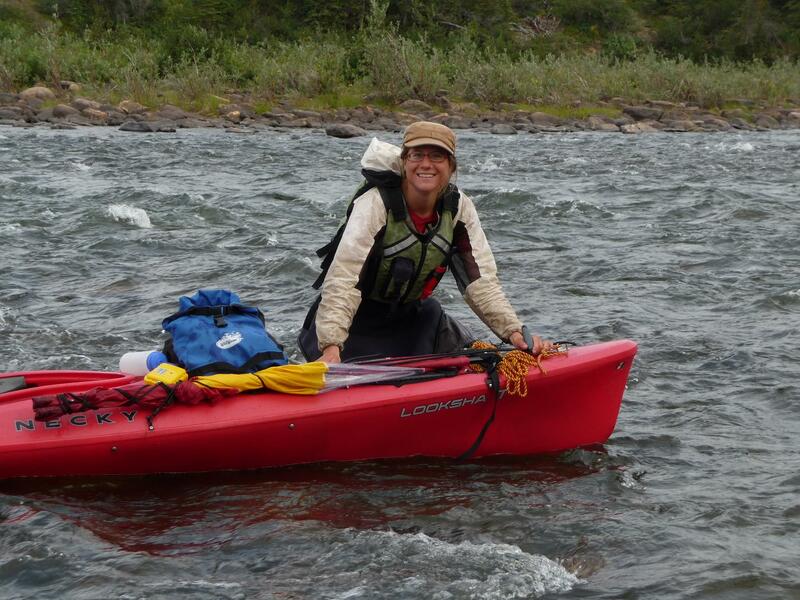 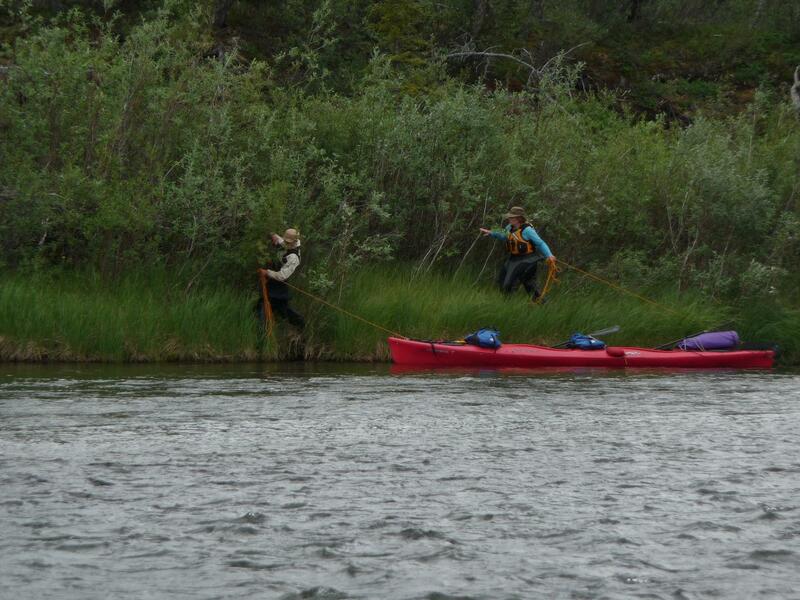 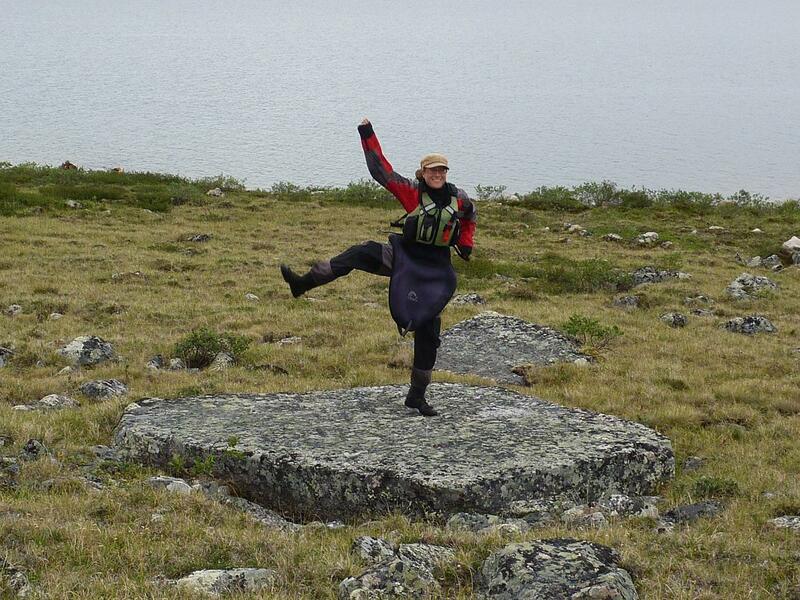 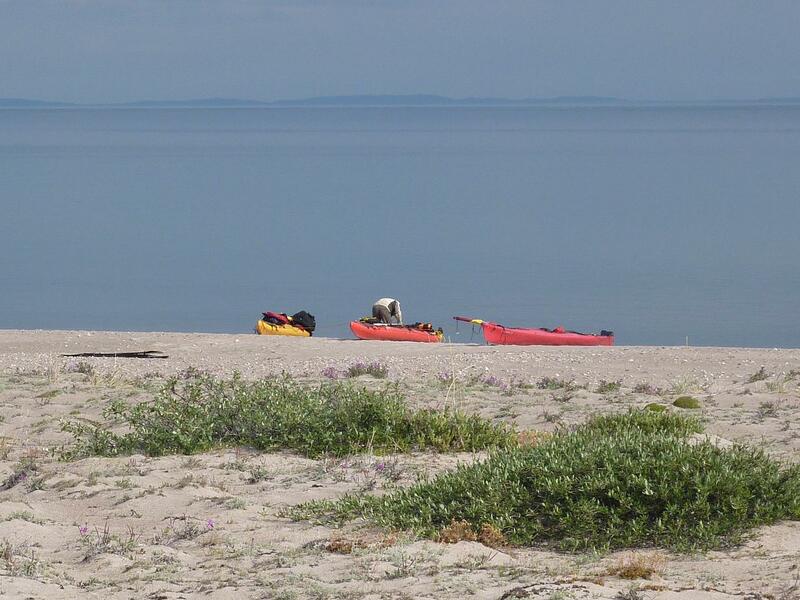 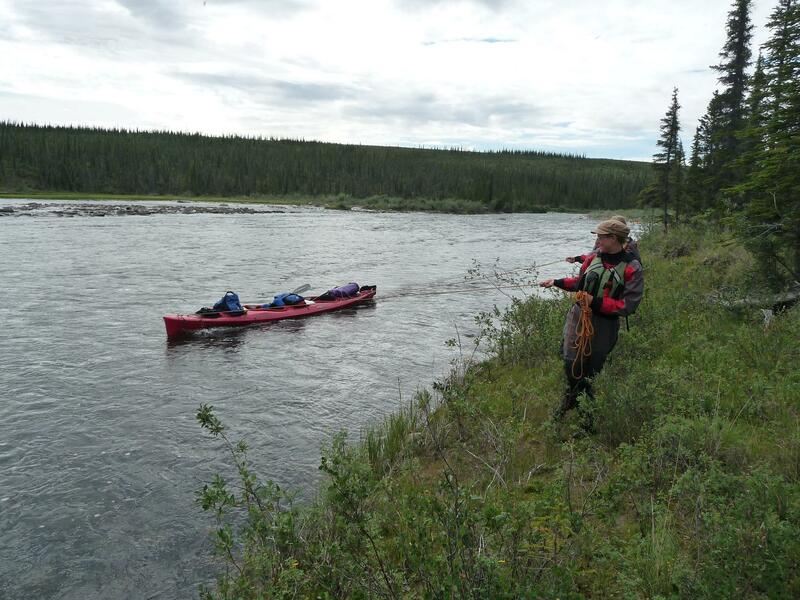 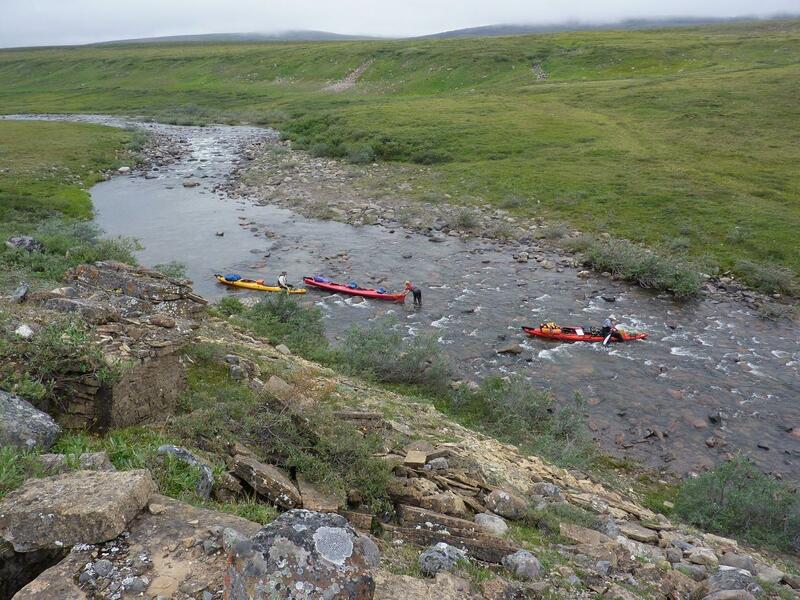 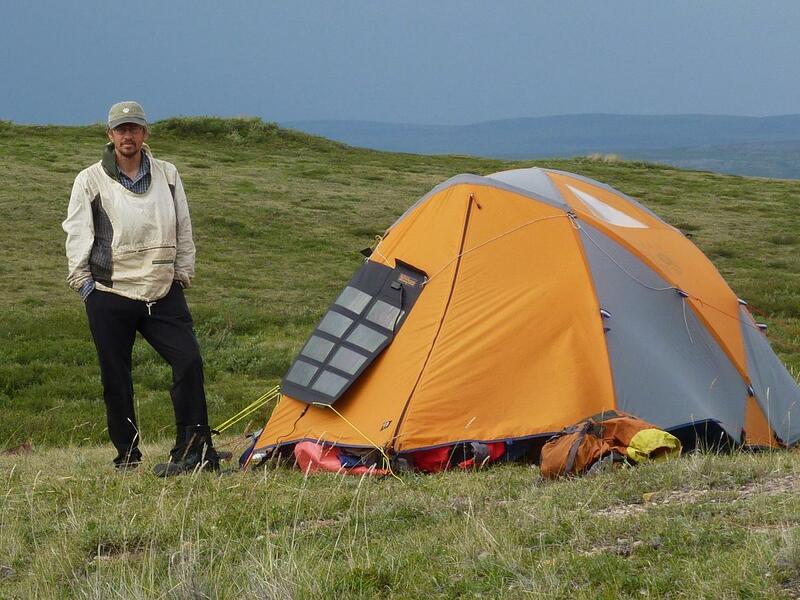 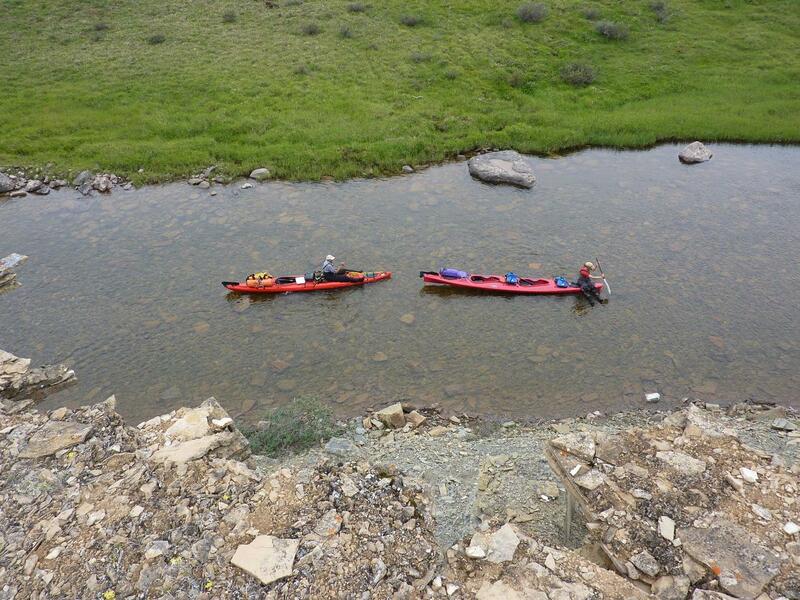 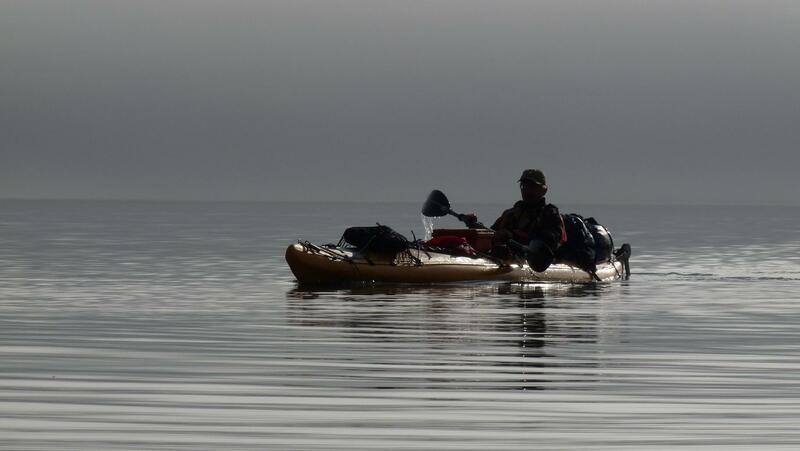 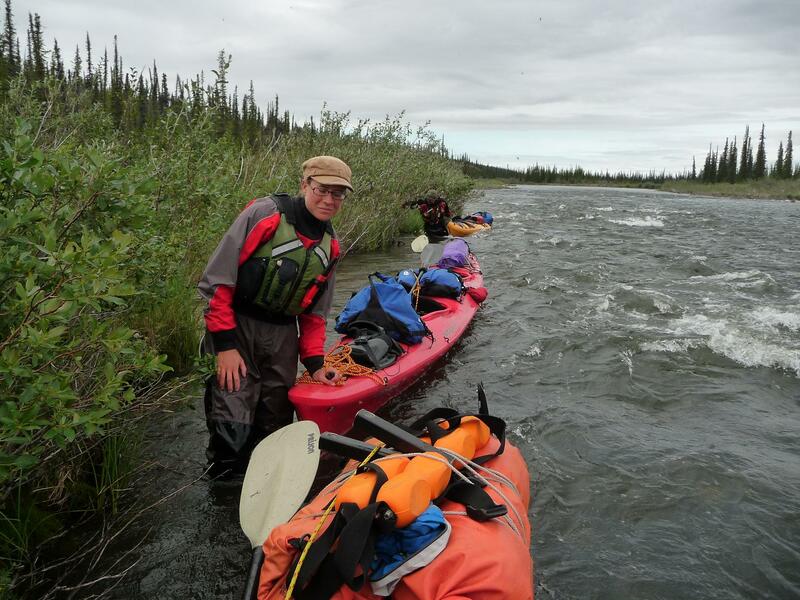 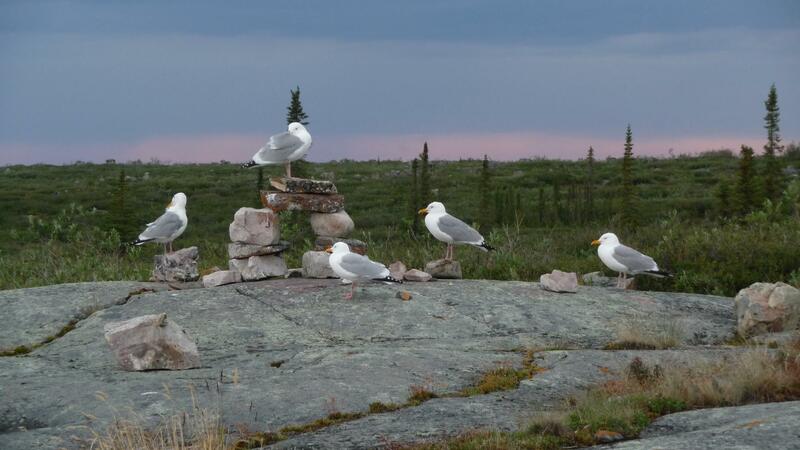 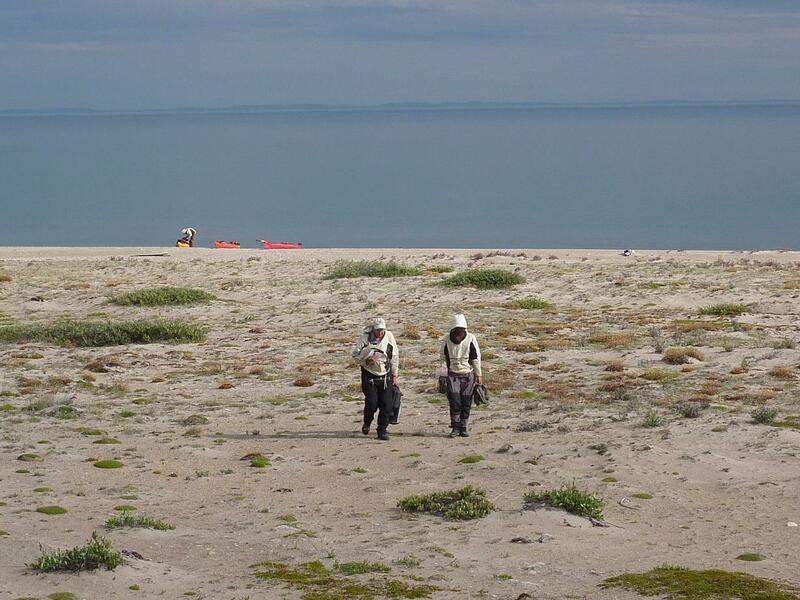 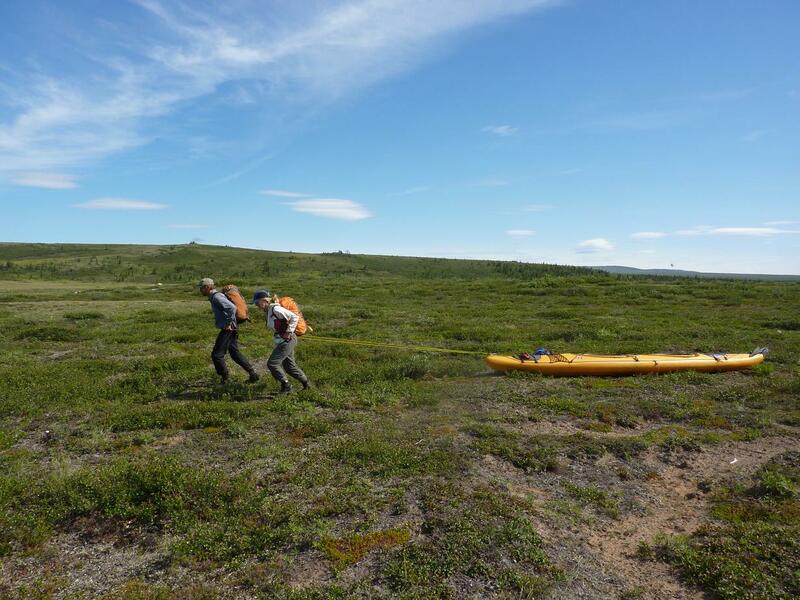 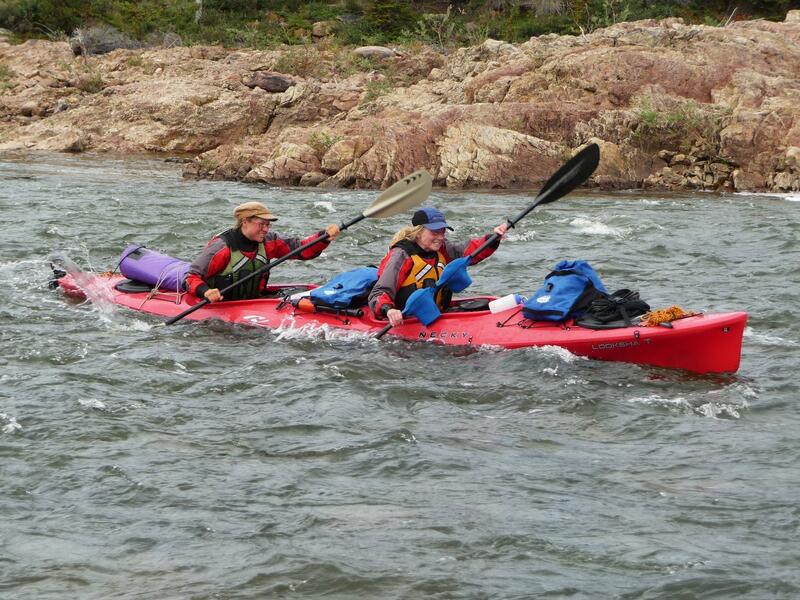 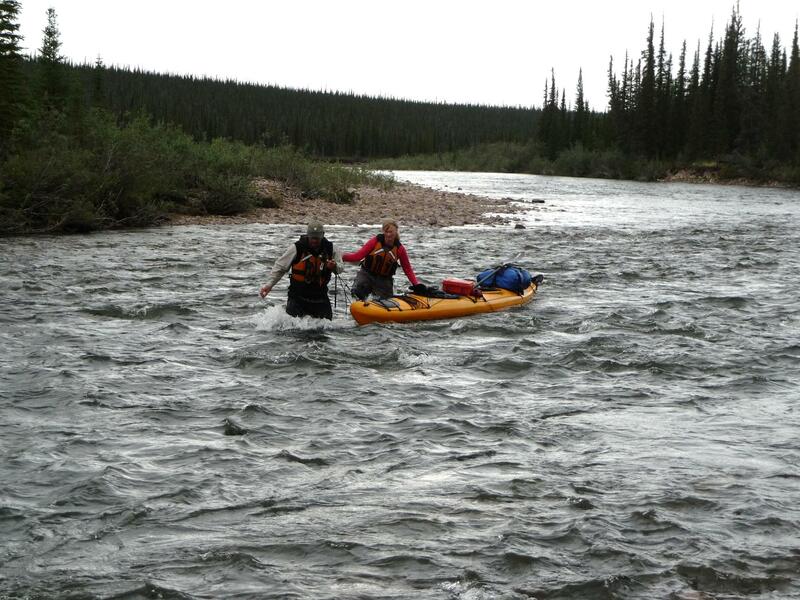 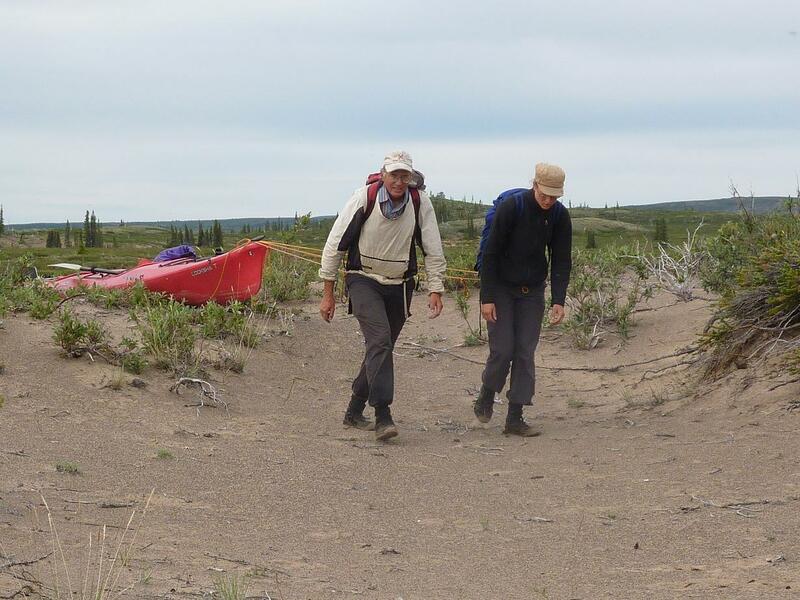 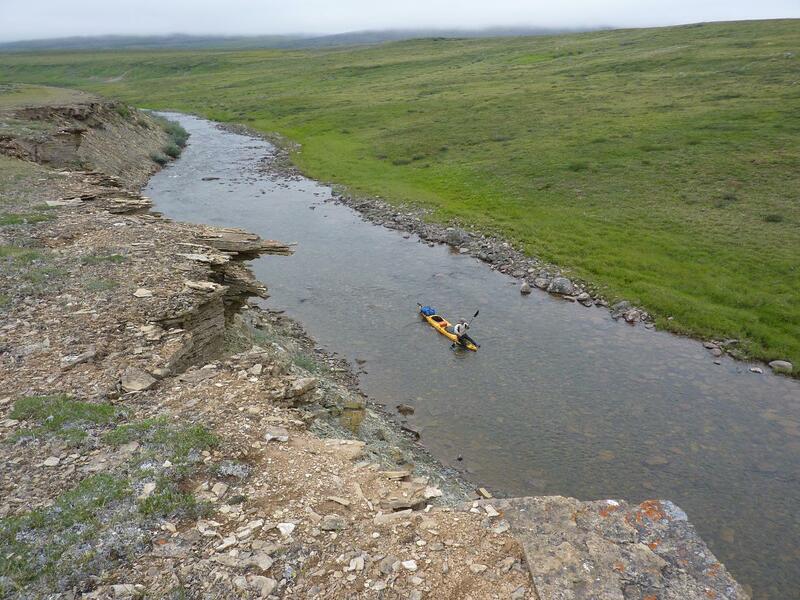 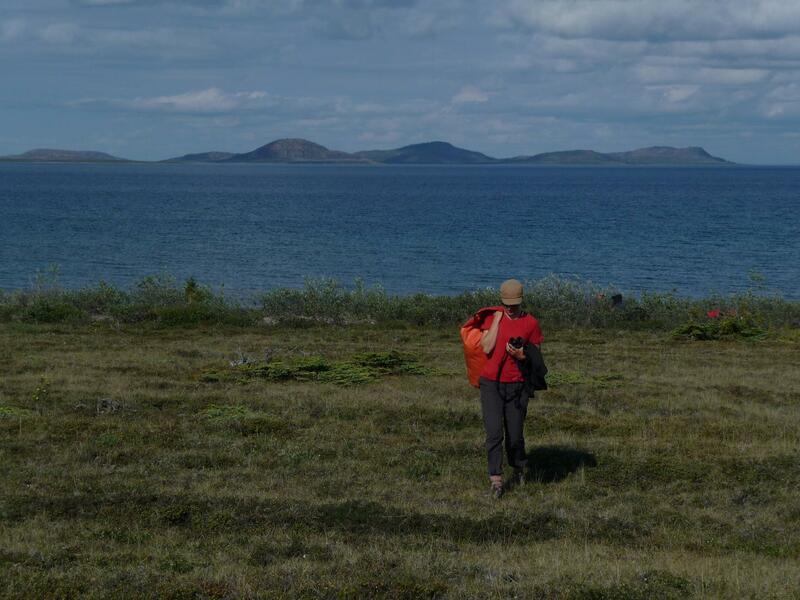 They left their kayaks in Kugluktuk (61 days, 1500 kms).